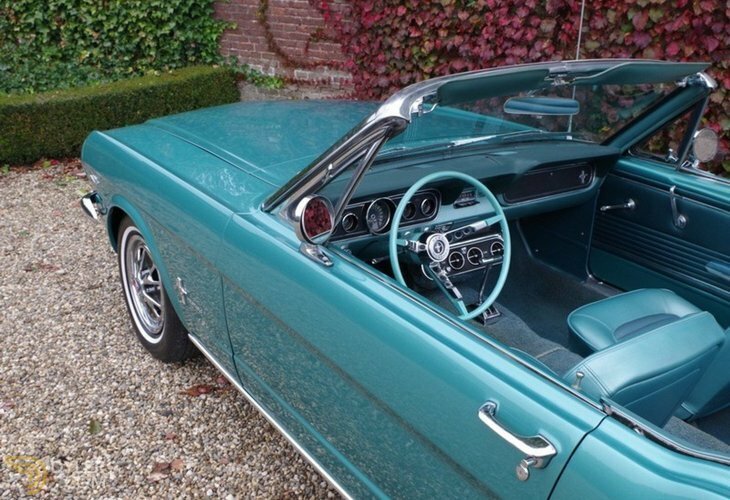 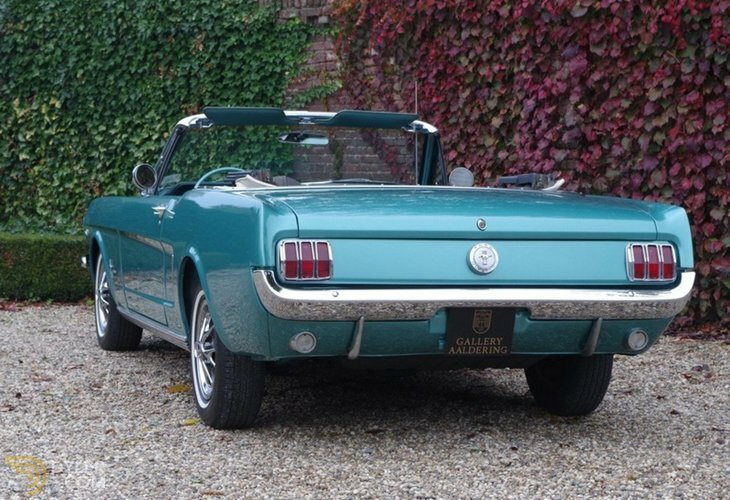 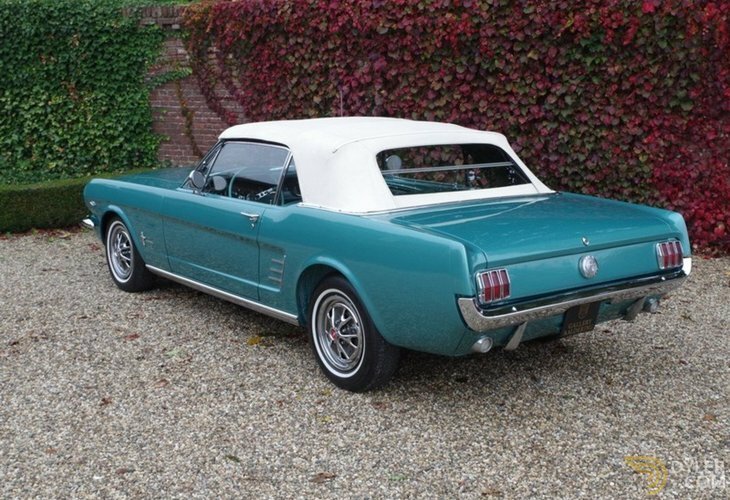 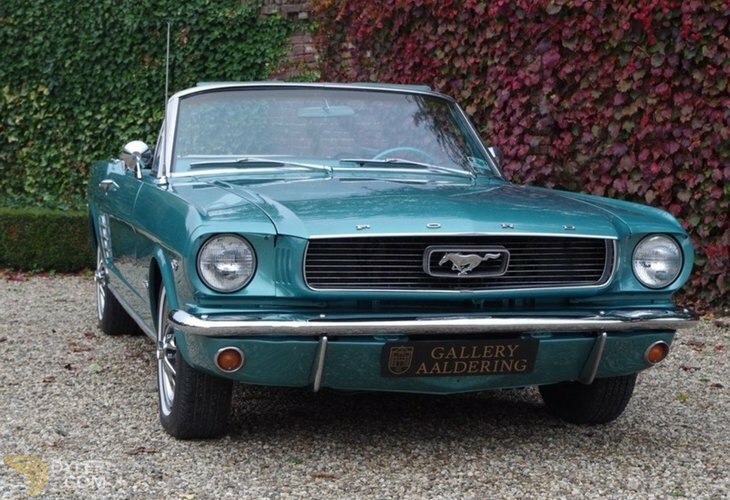 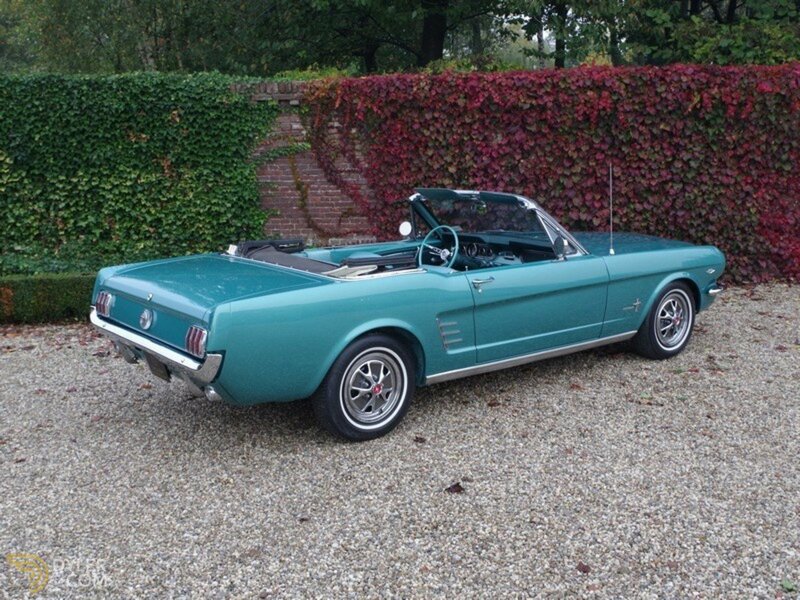 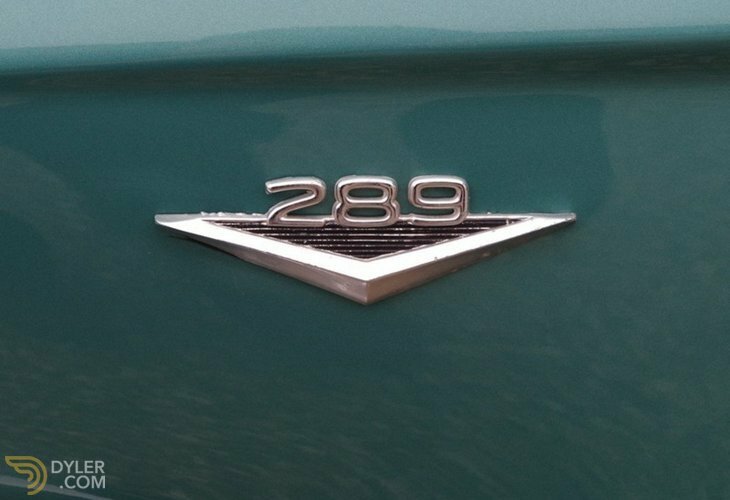 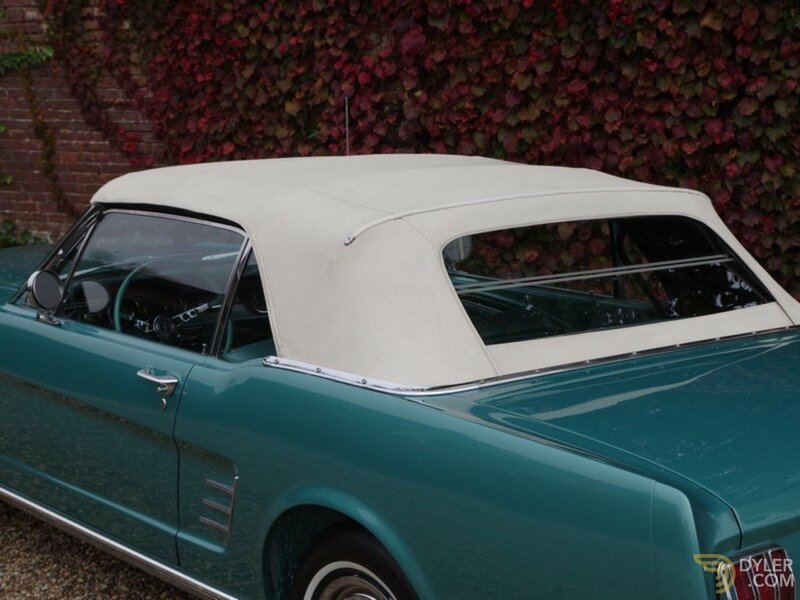 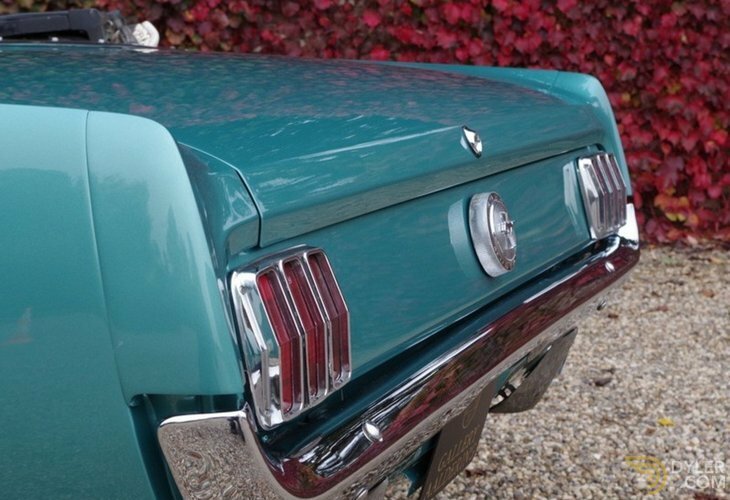 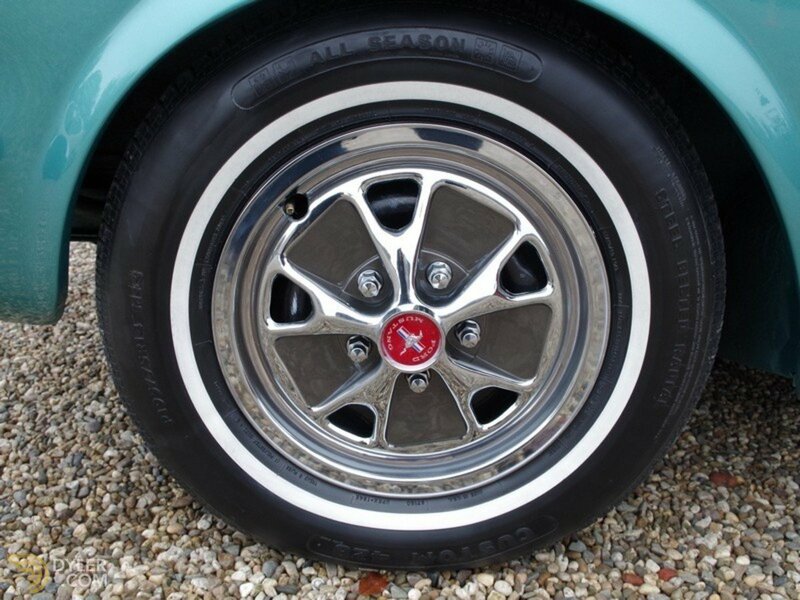 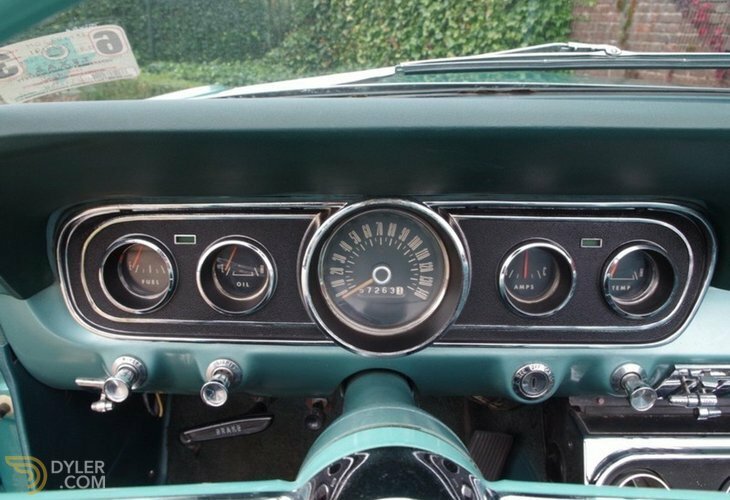 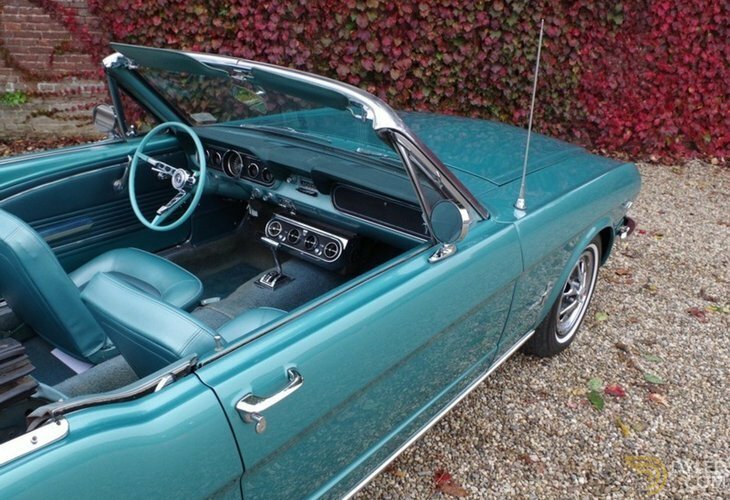 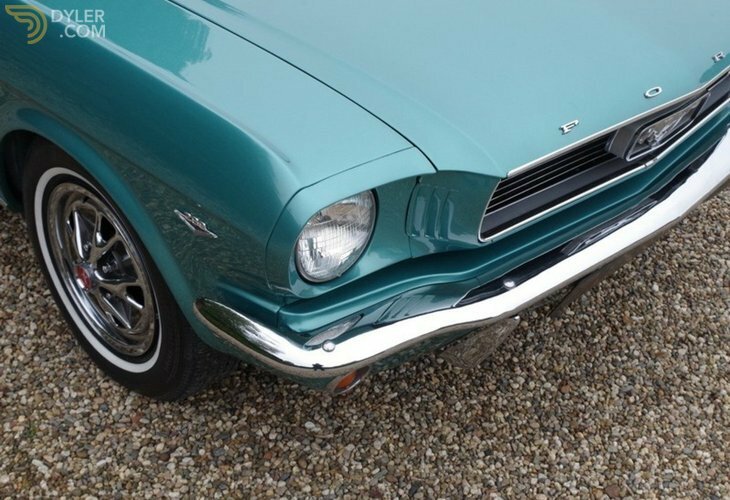 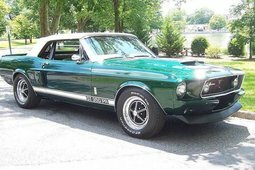 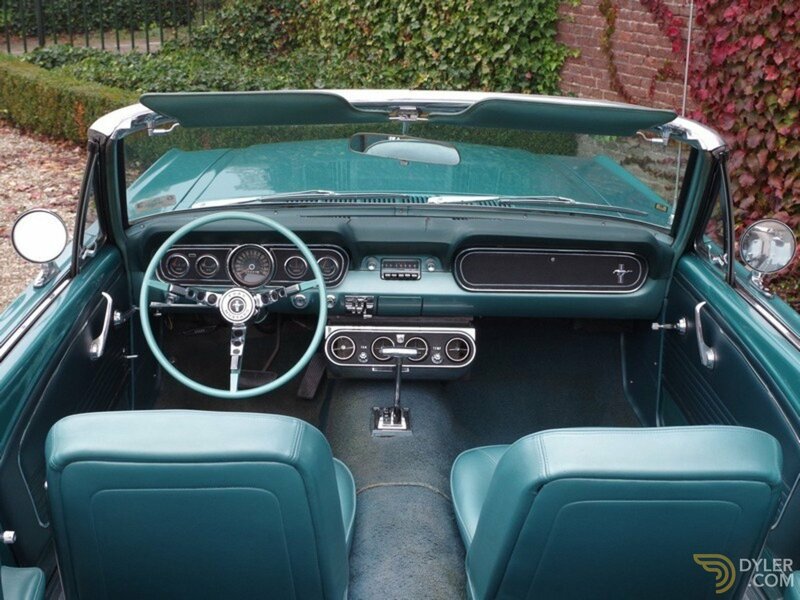 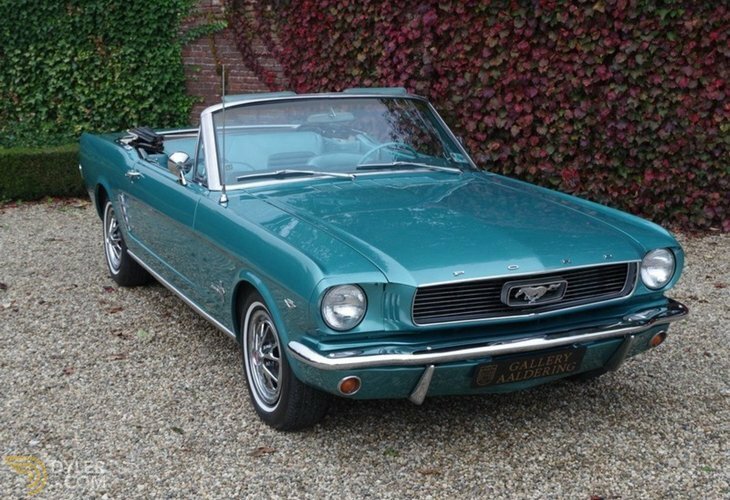 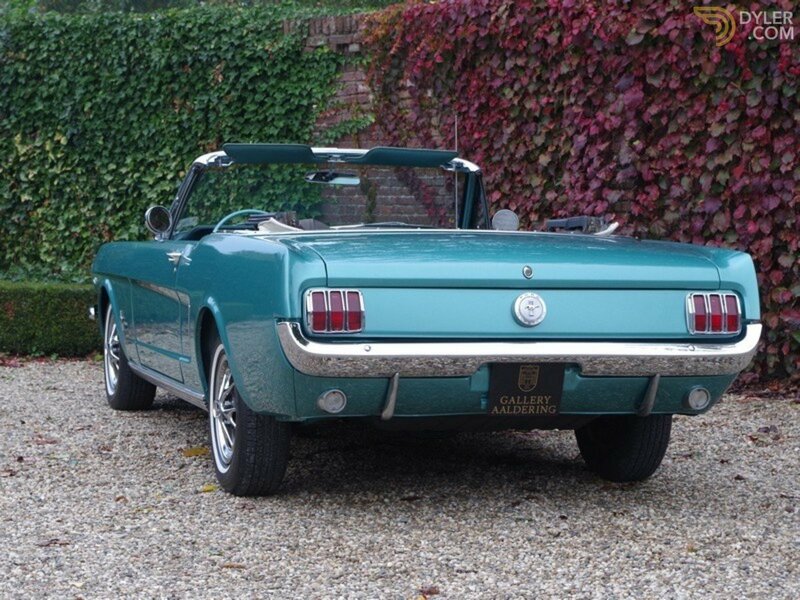 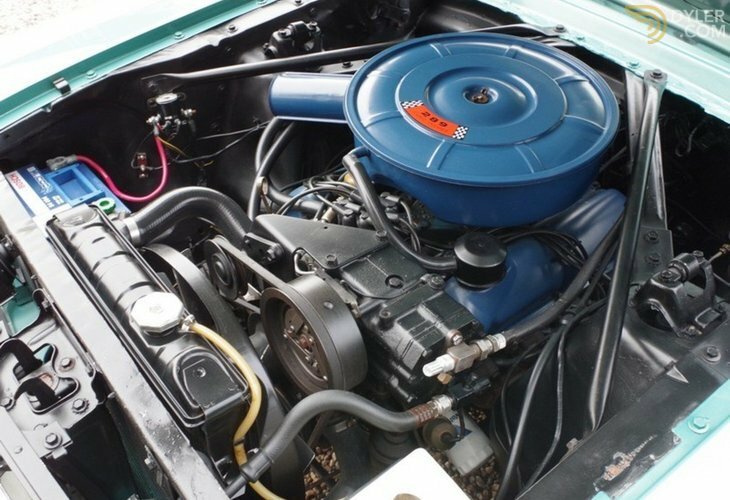 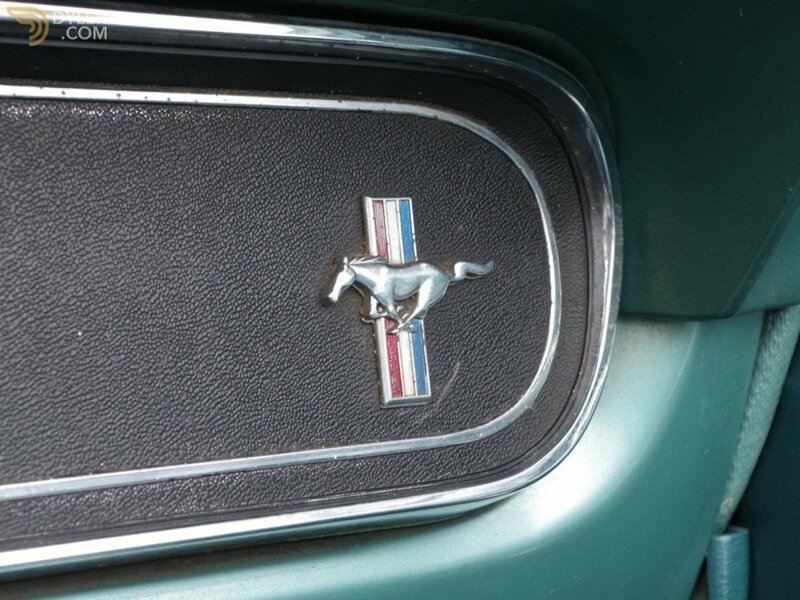 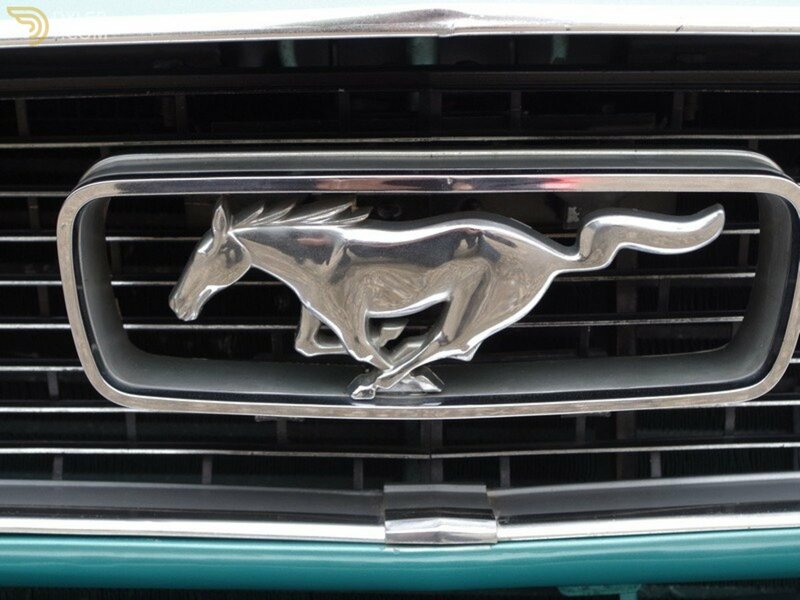 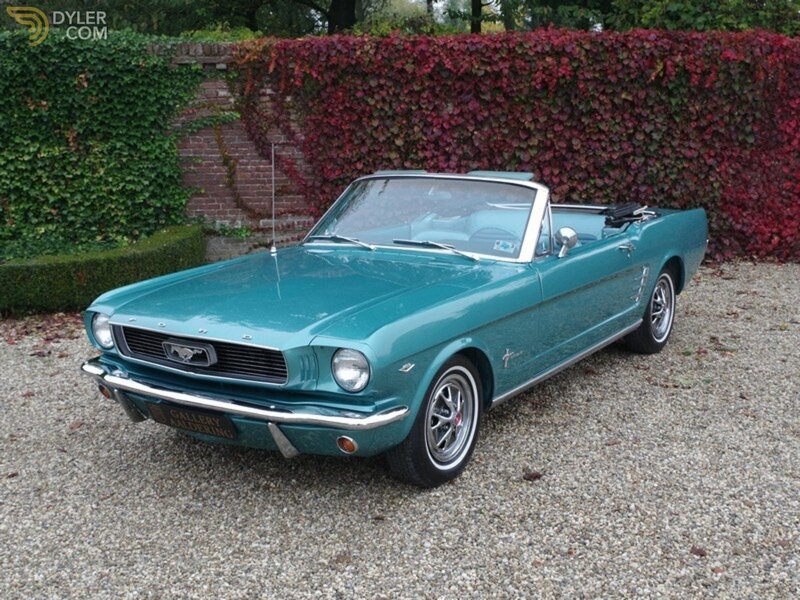 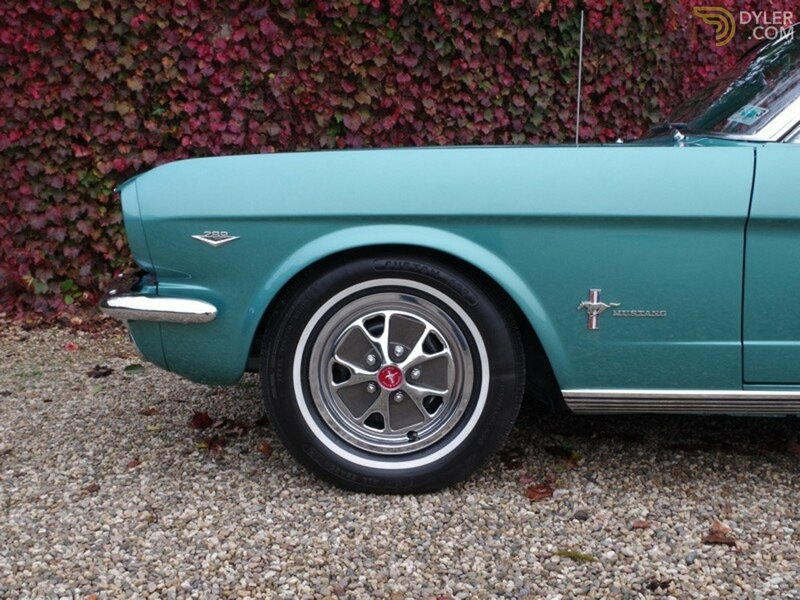 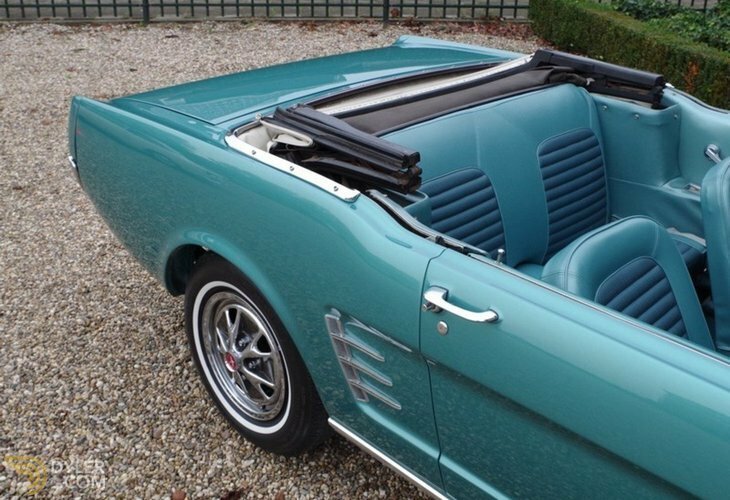 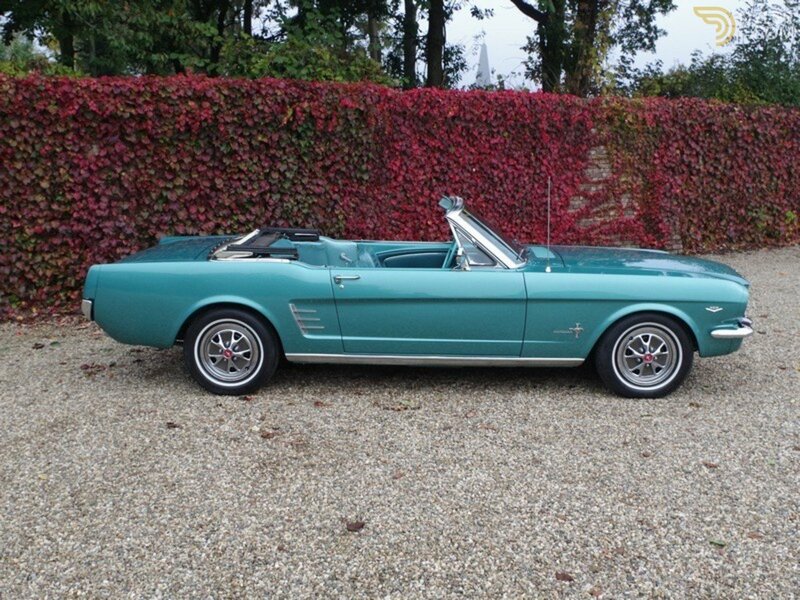 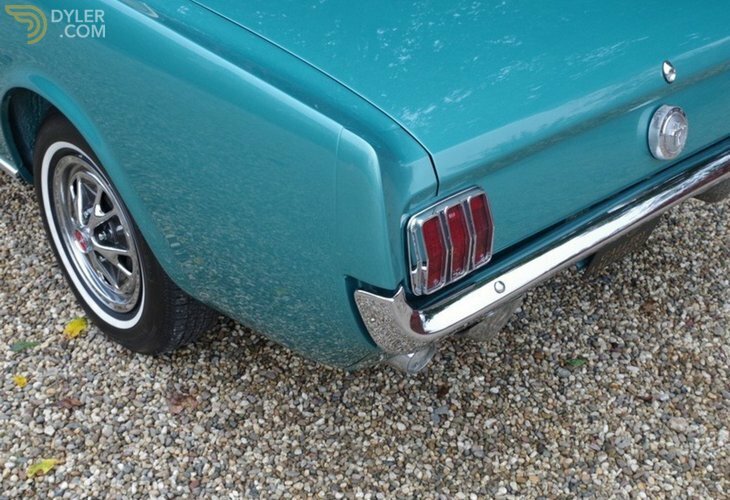 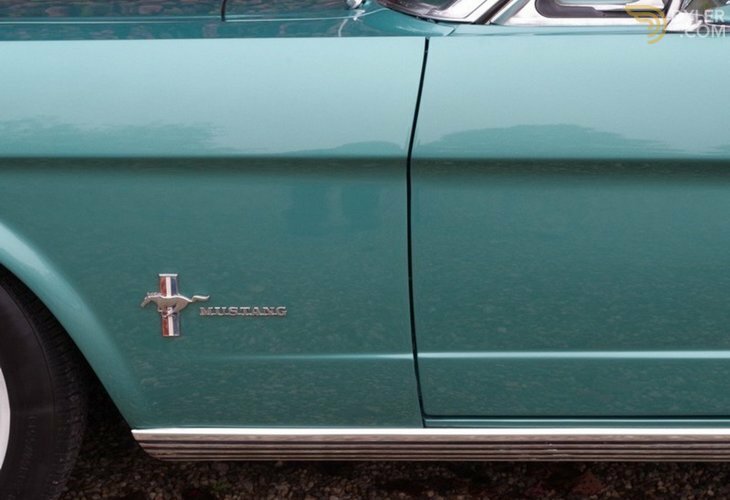 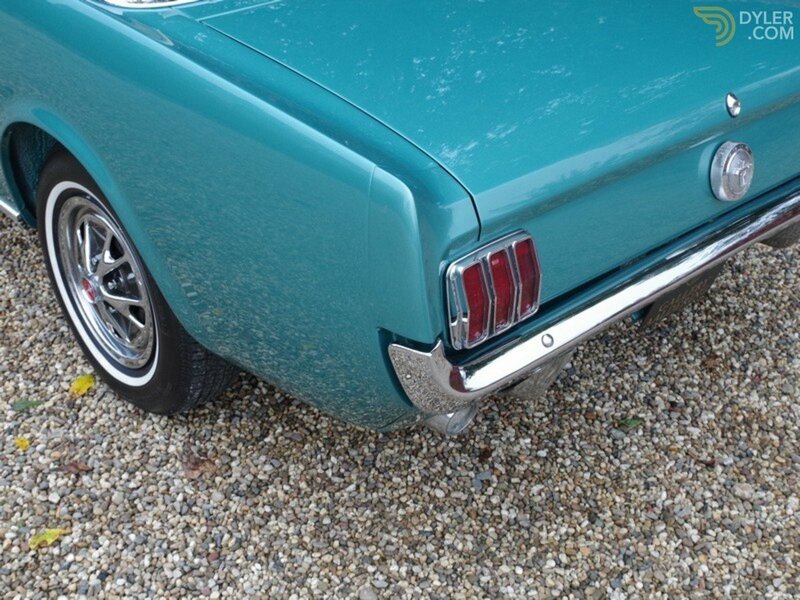 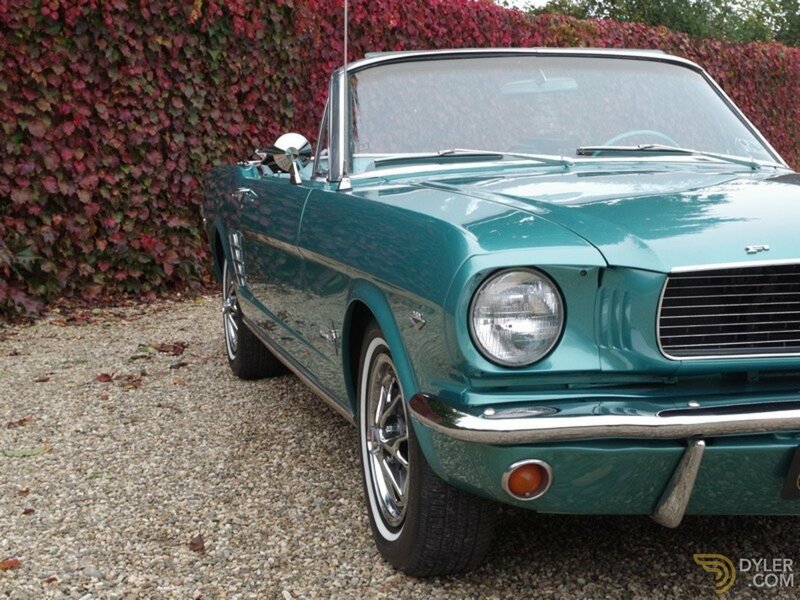 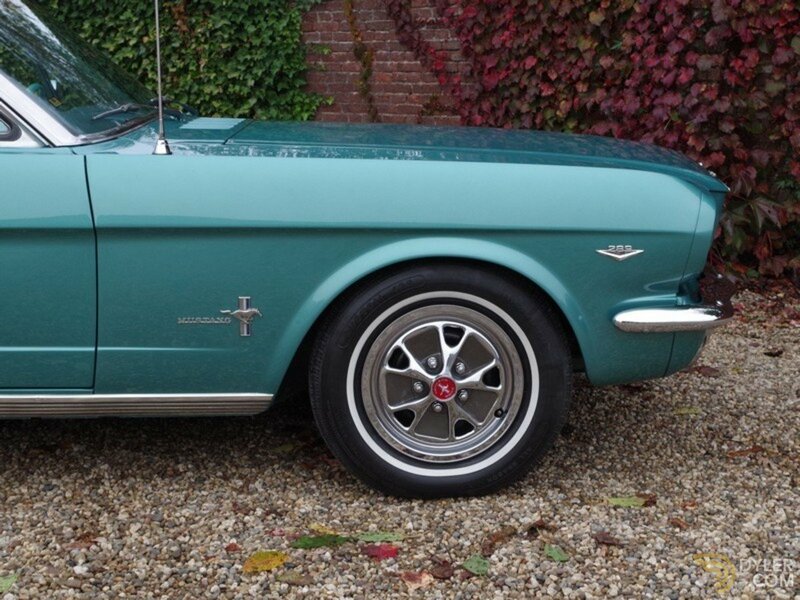 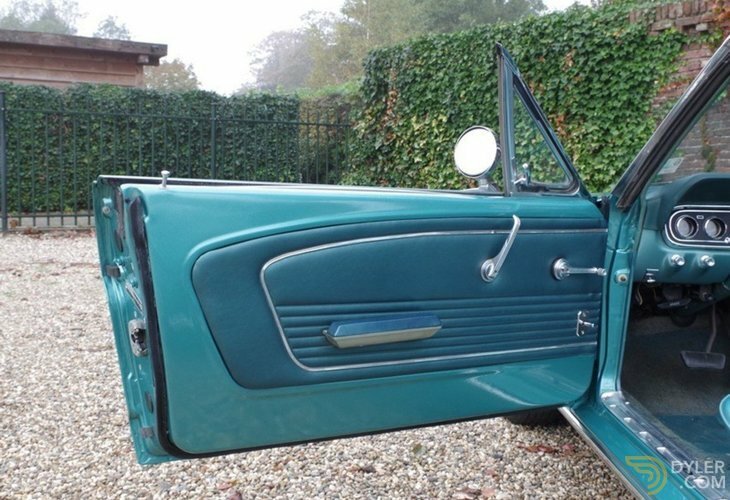 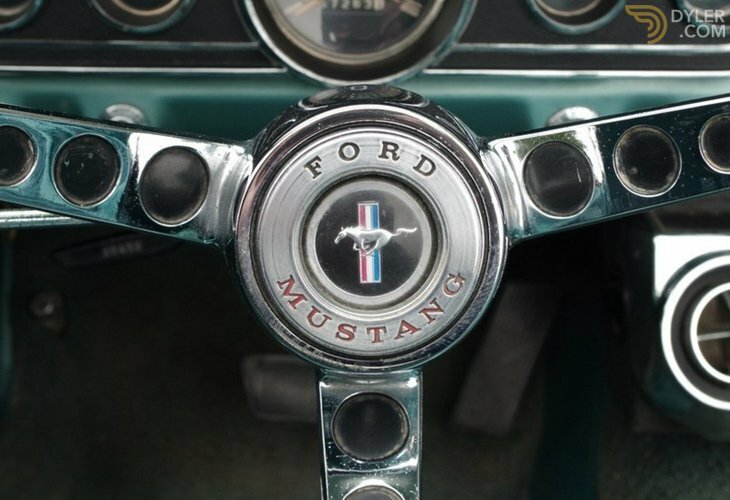 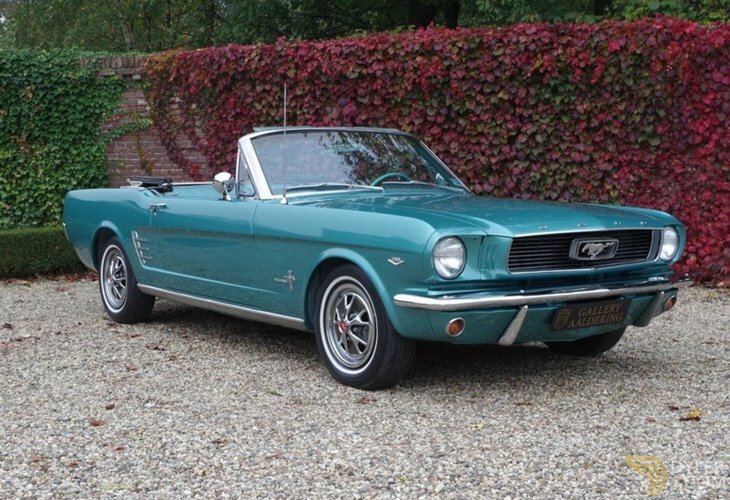 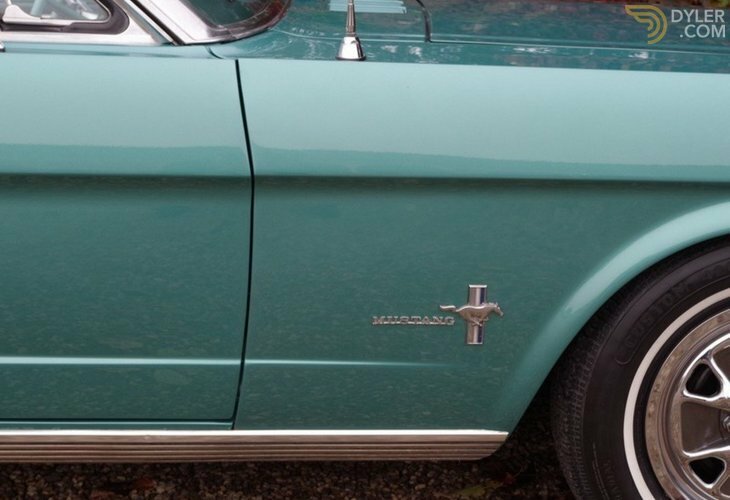 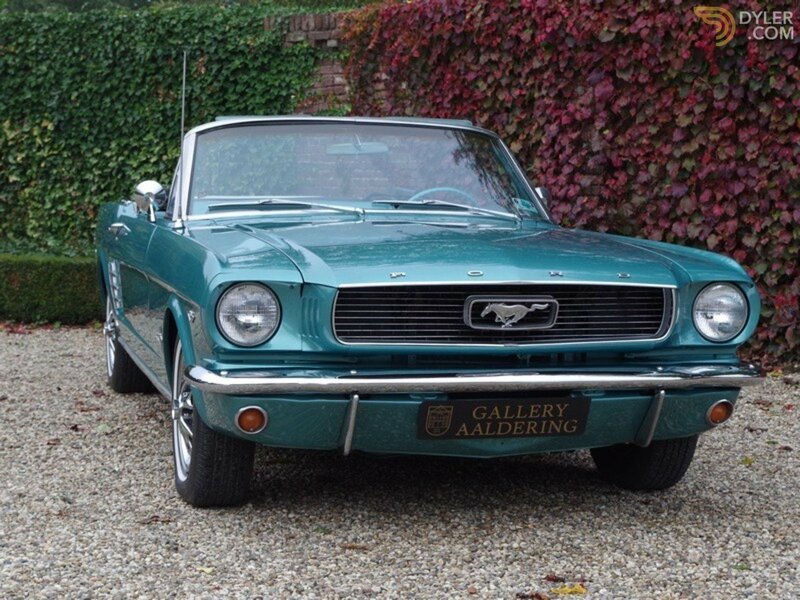 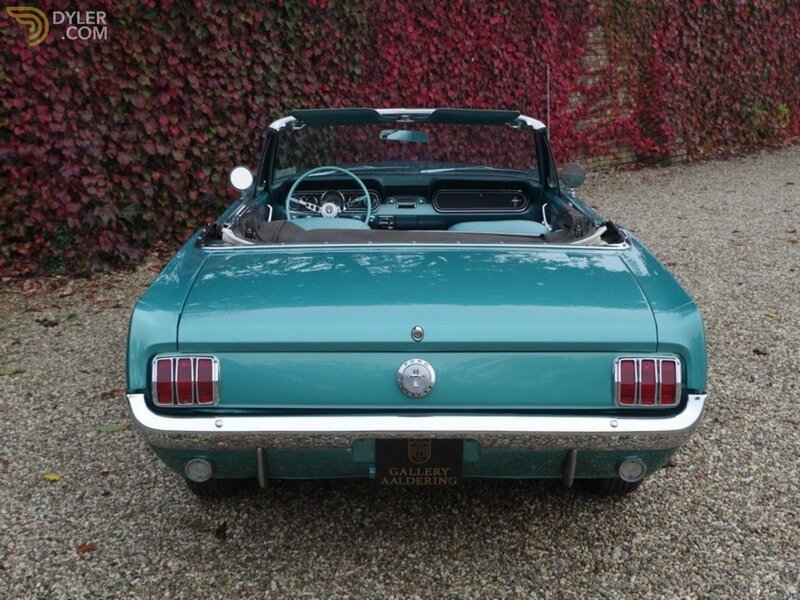 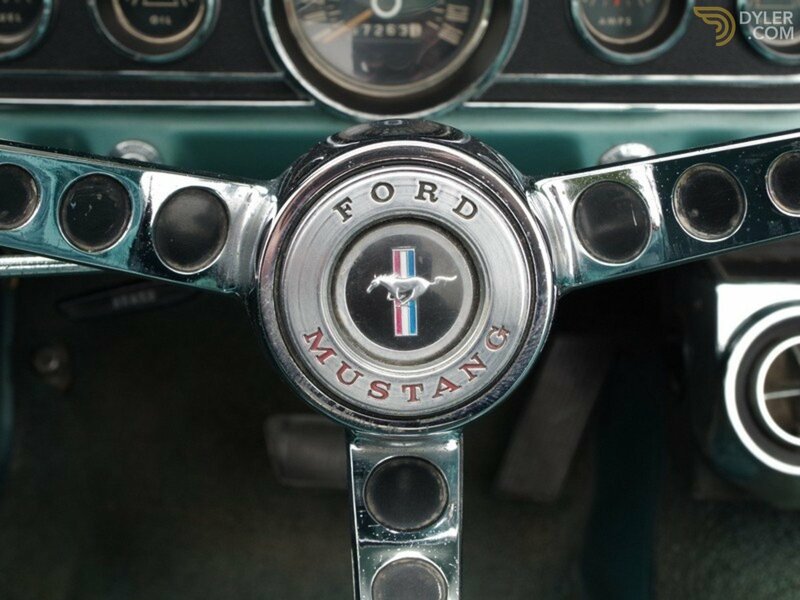 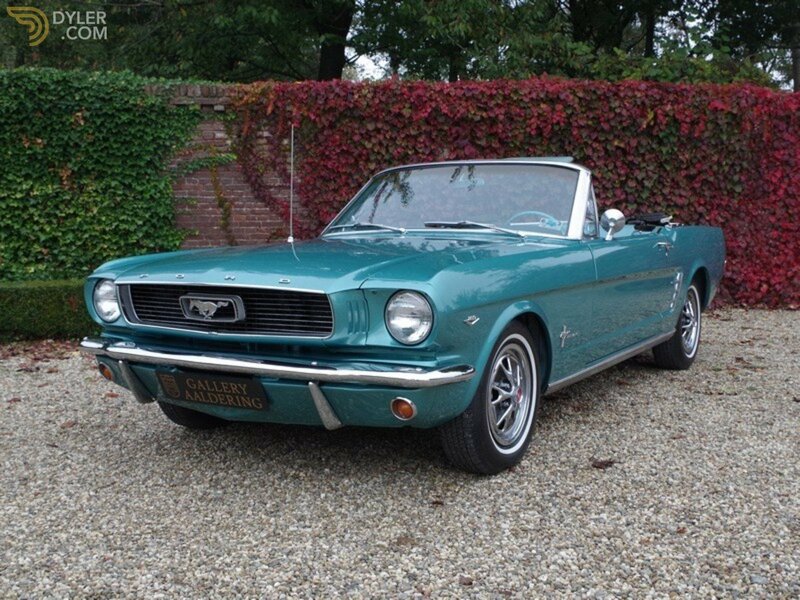 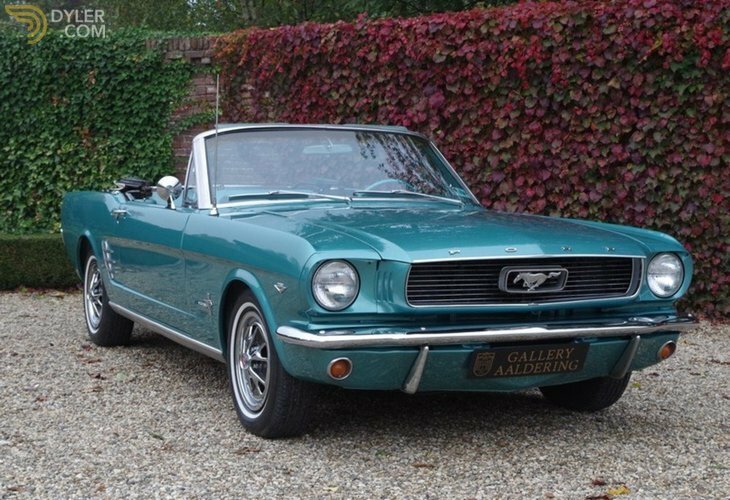 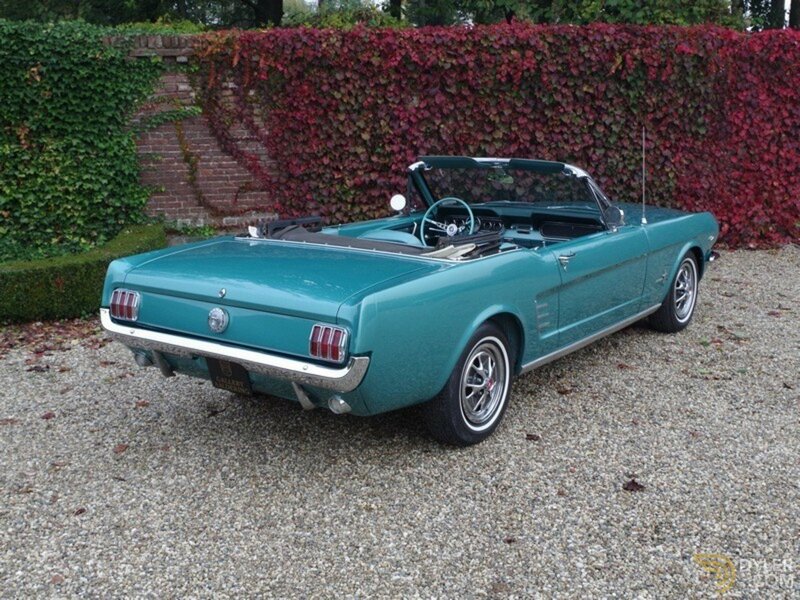 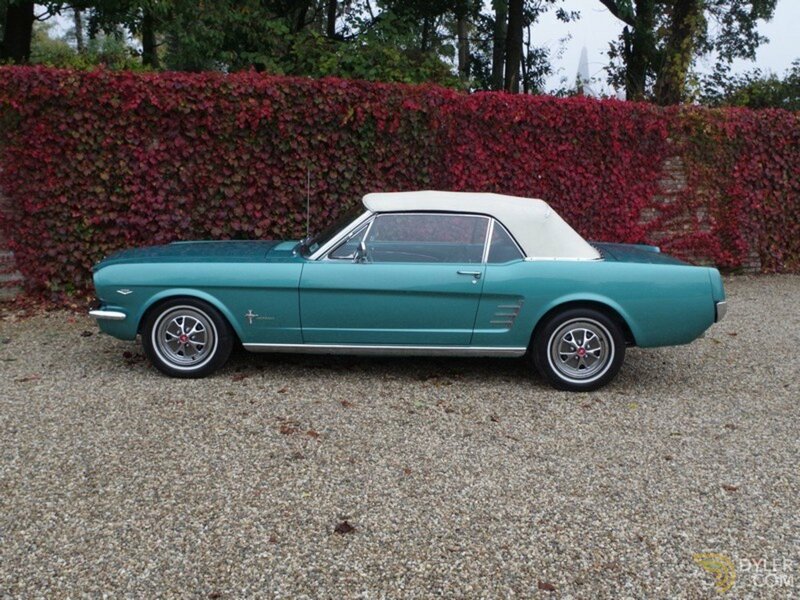 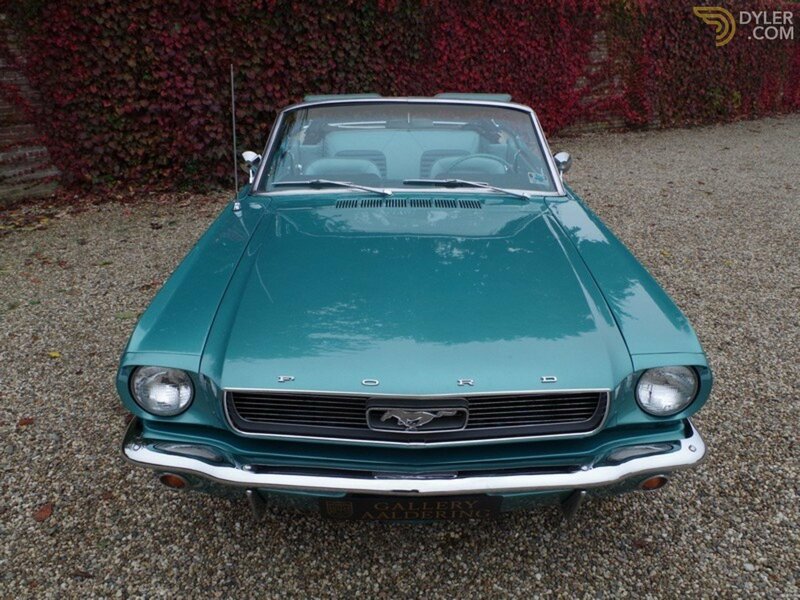 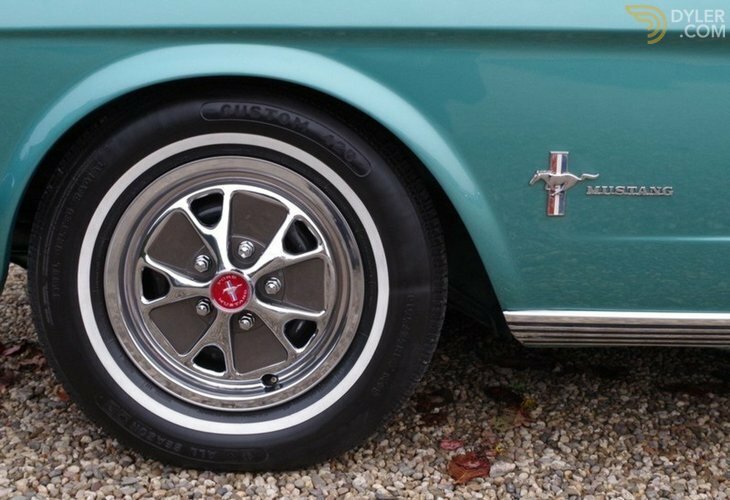 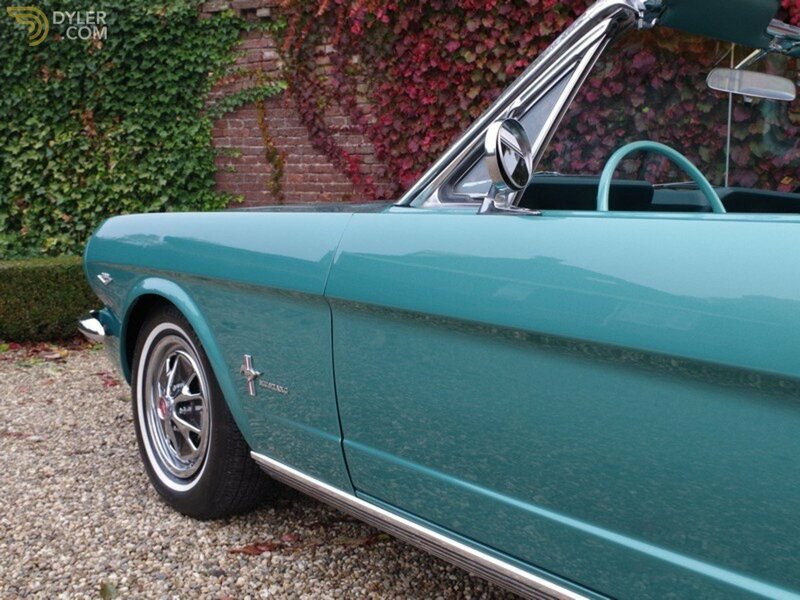 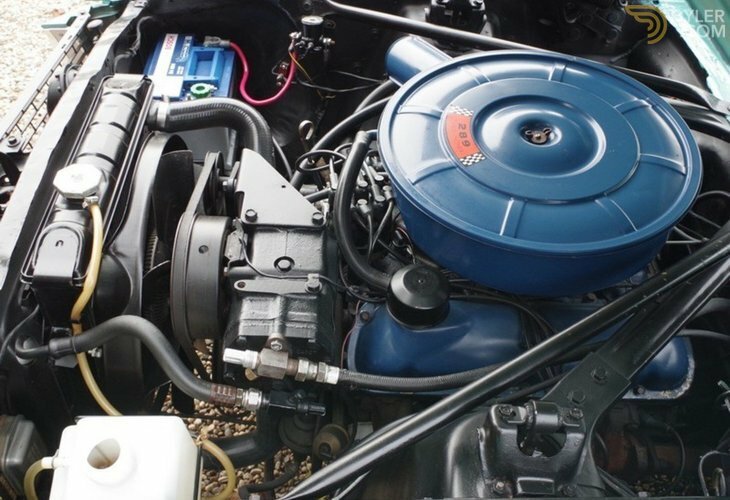 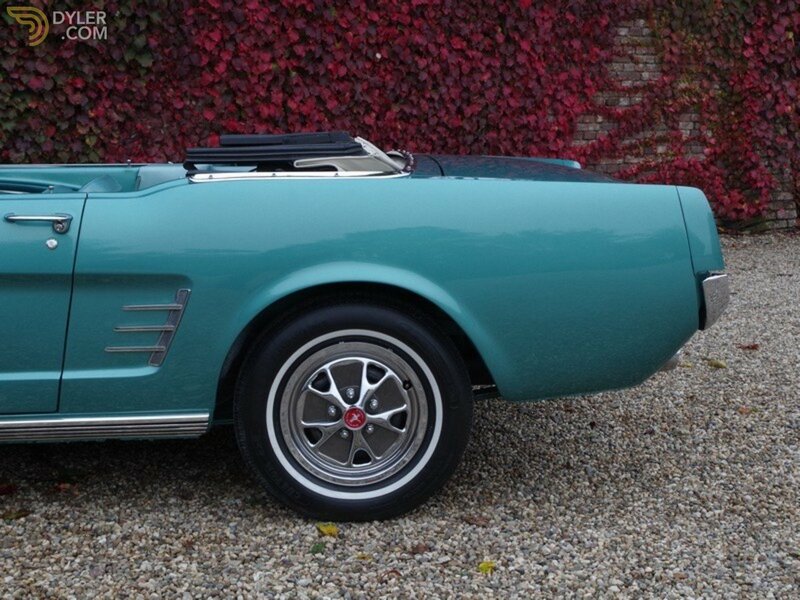 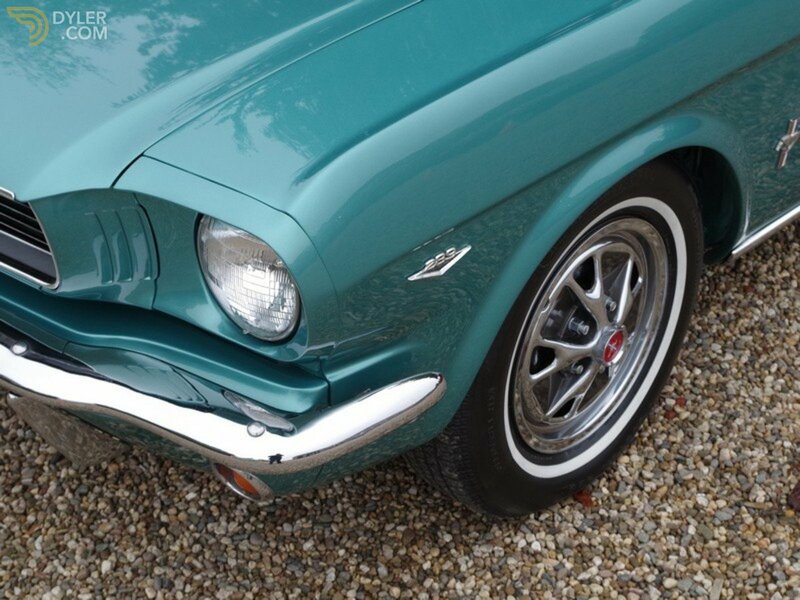 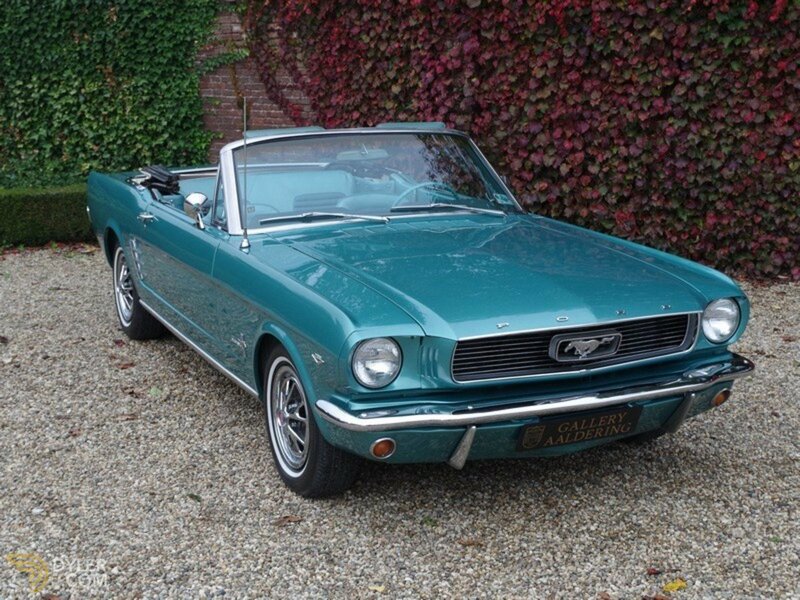 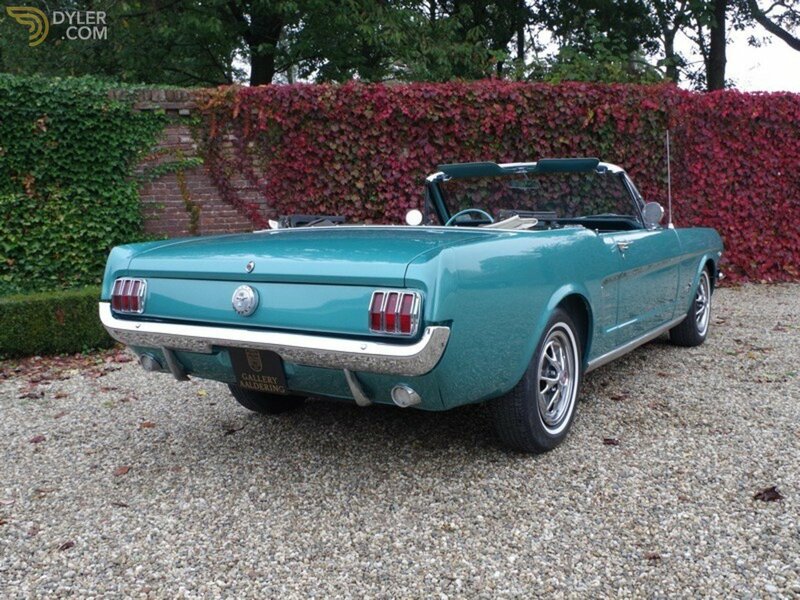 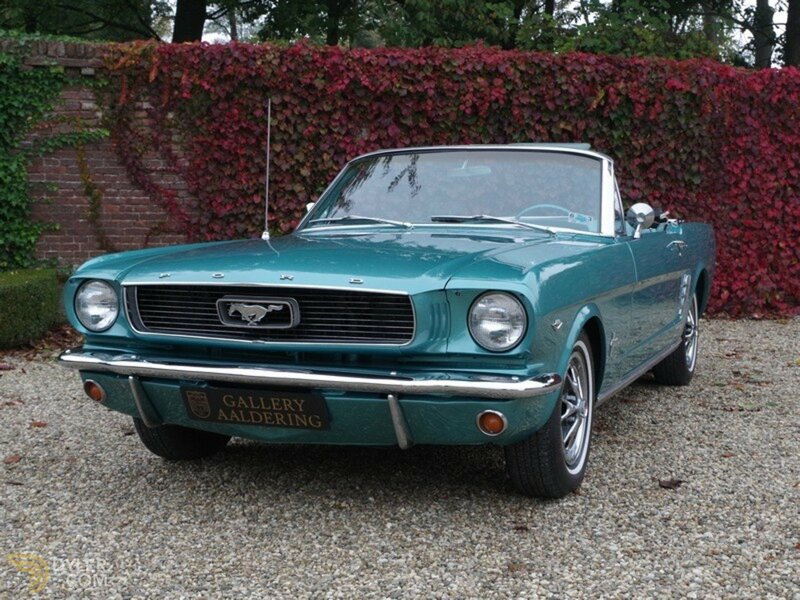 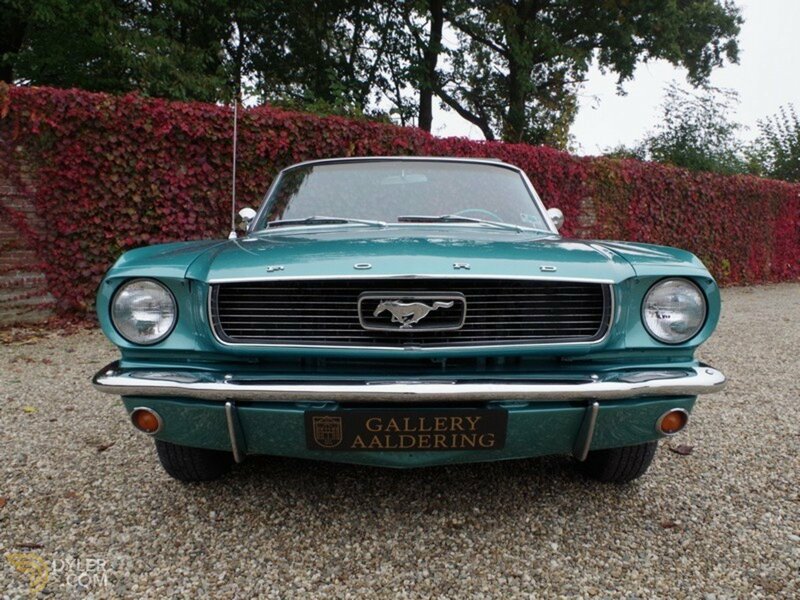 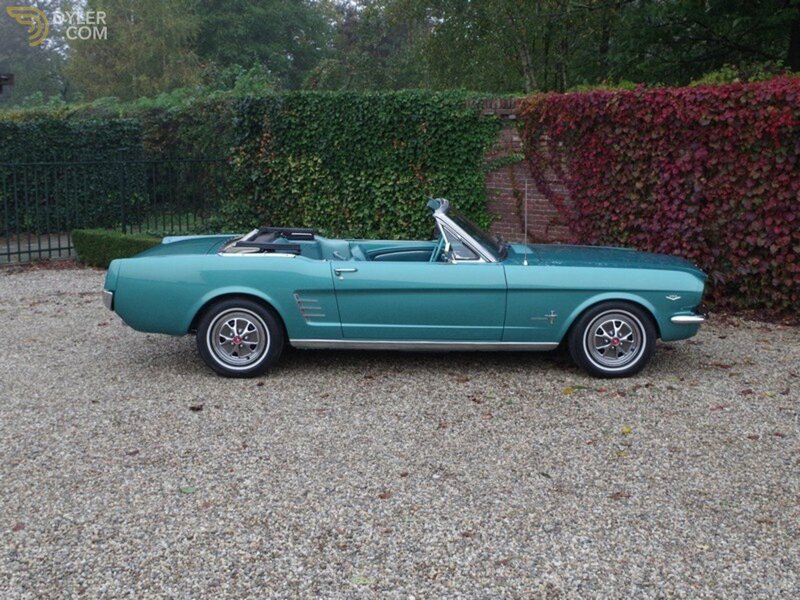 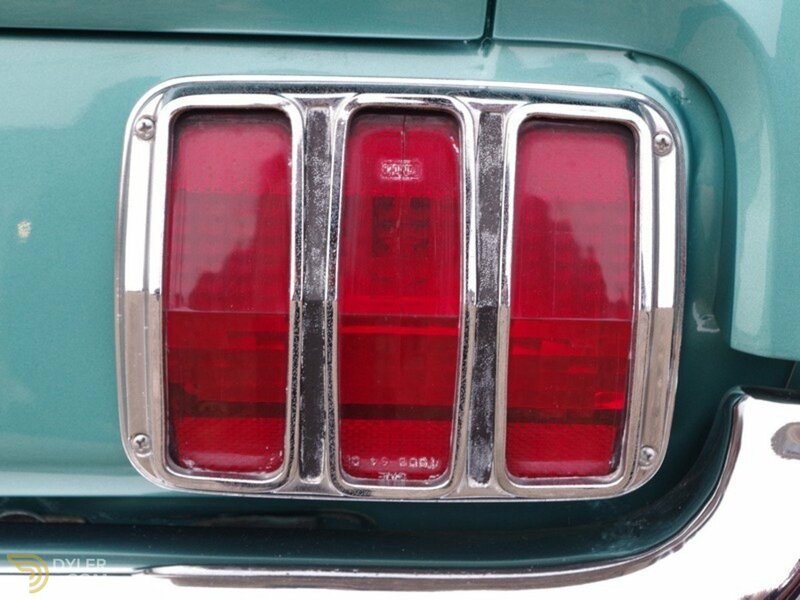 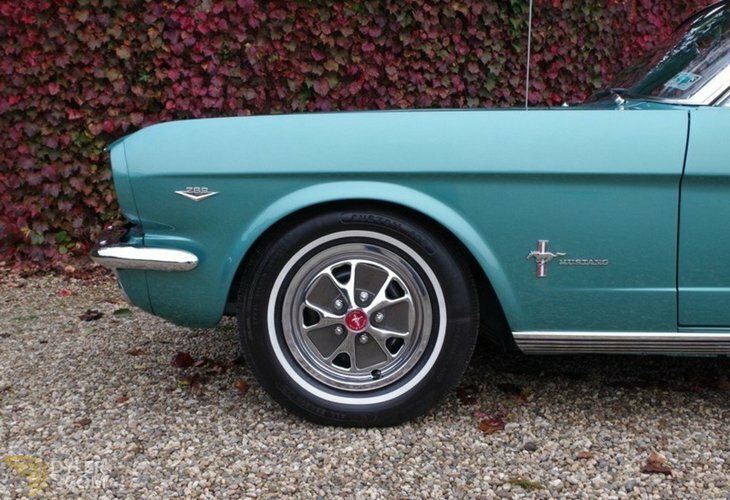 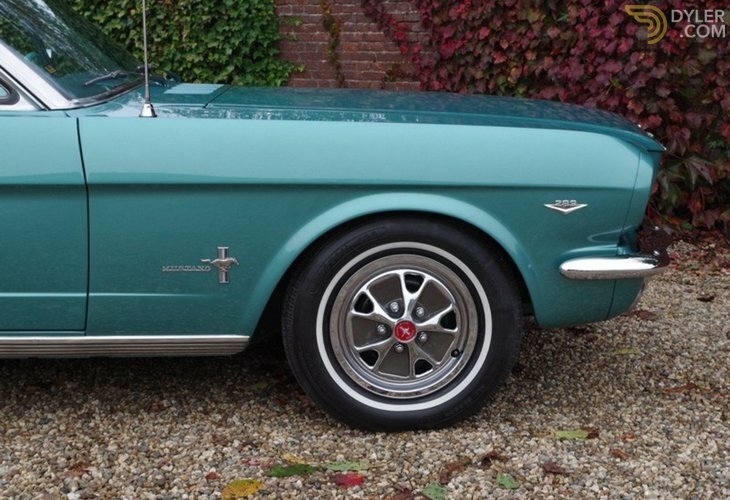 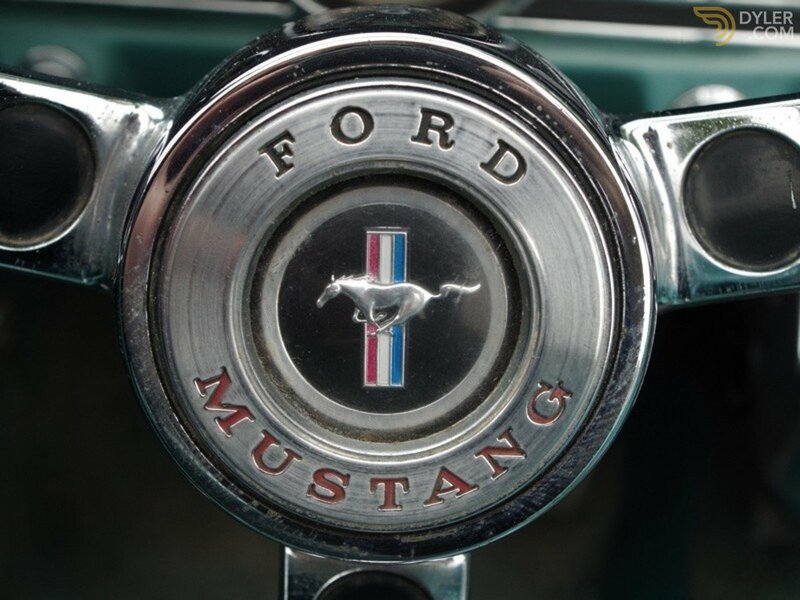 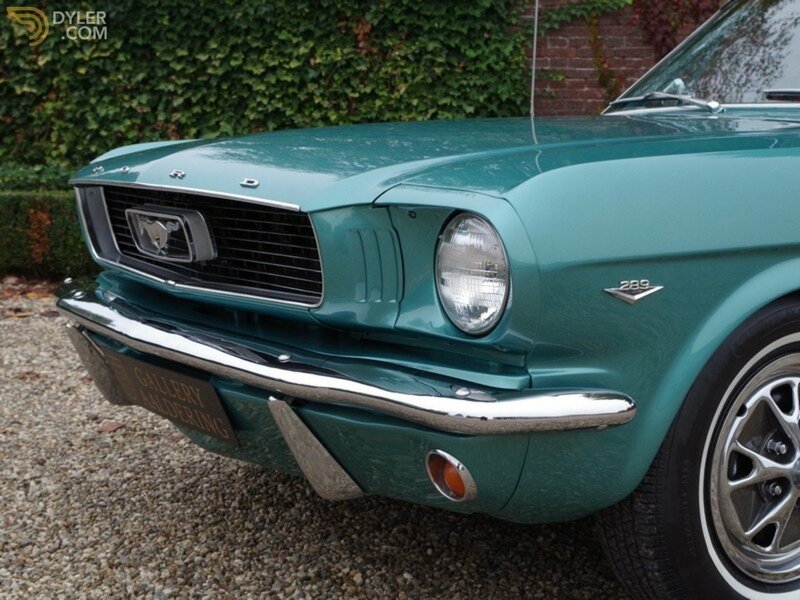 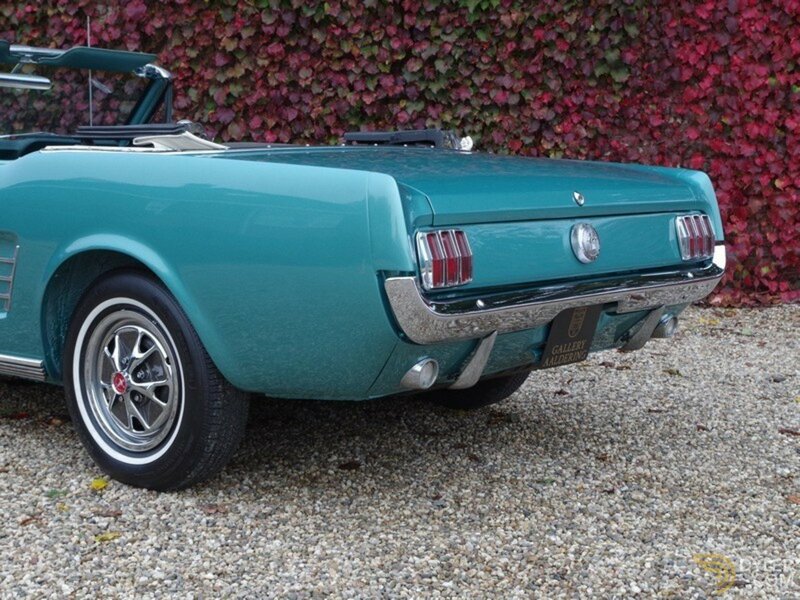 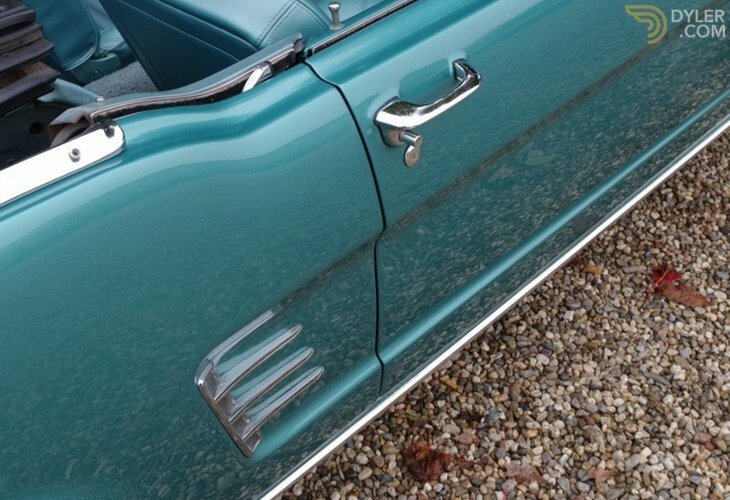 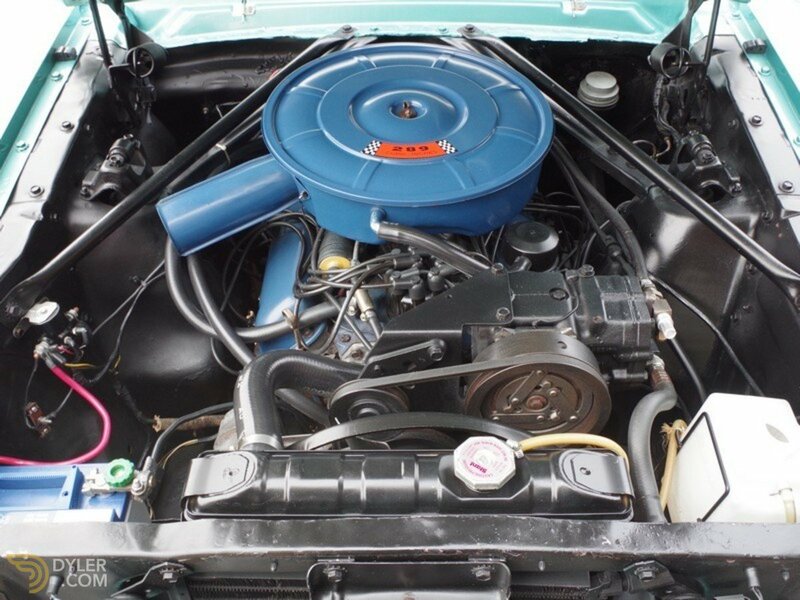 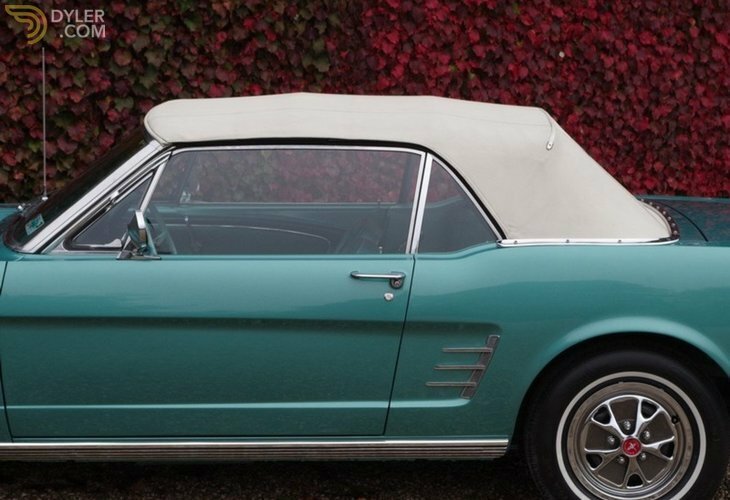 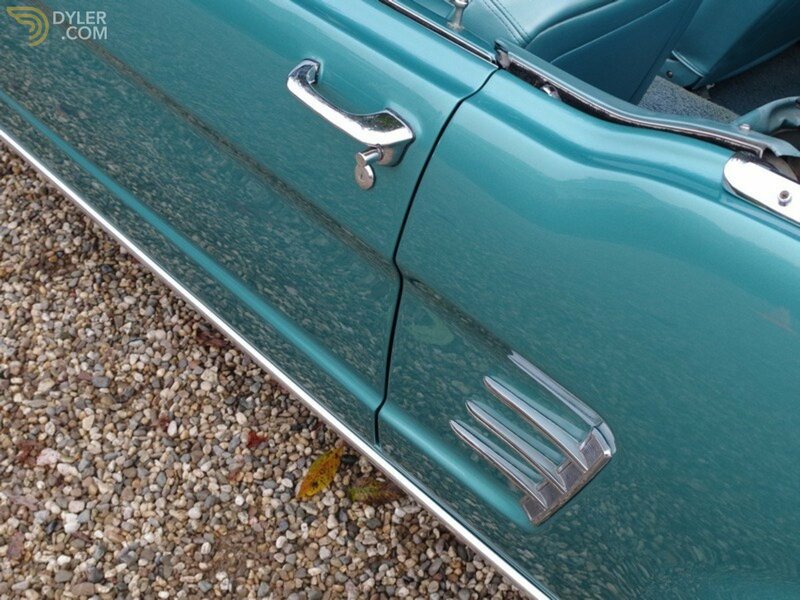 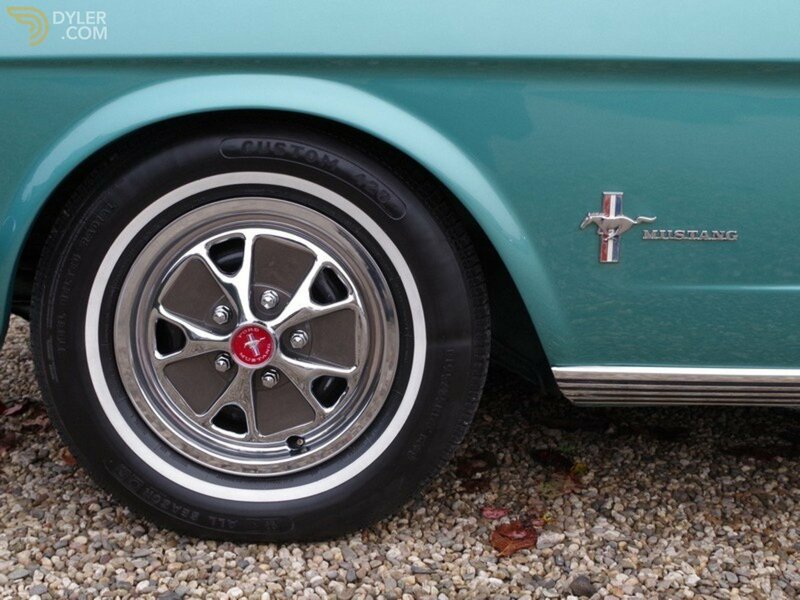 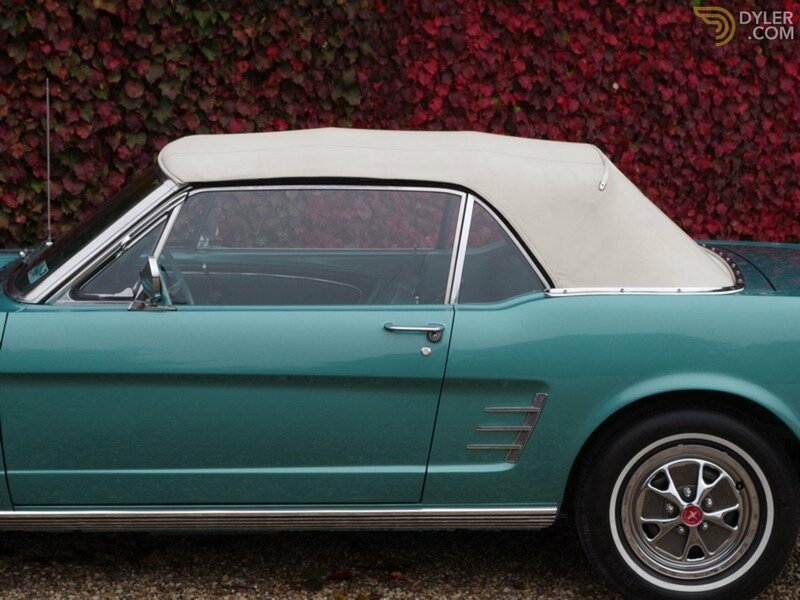 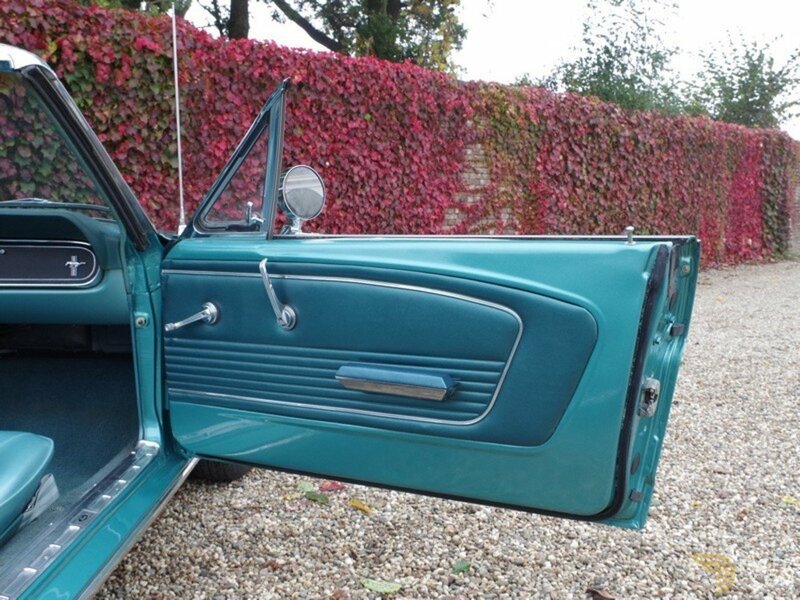 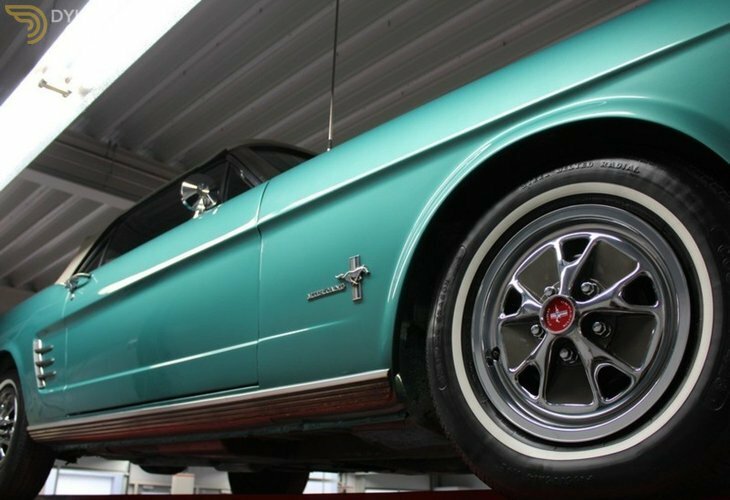 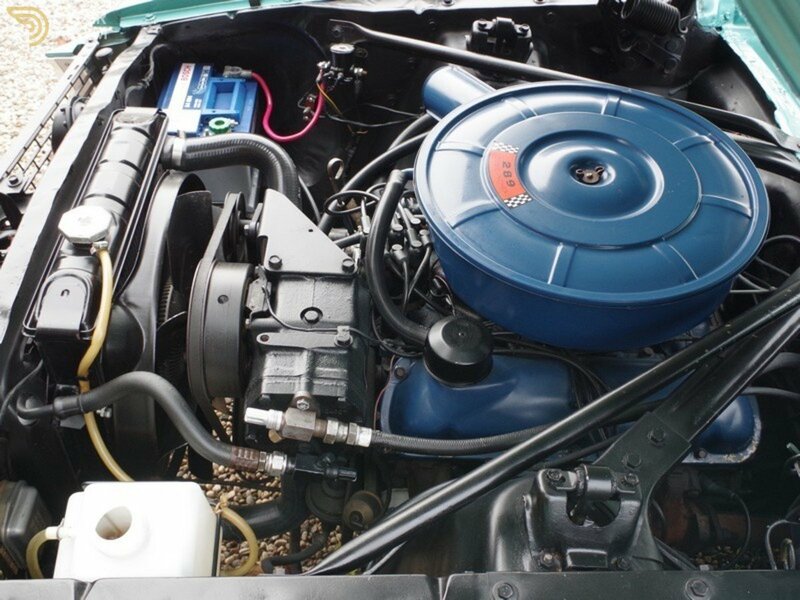 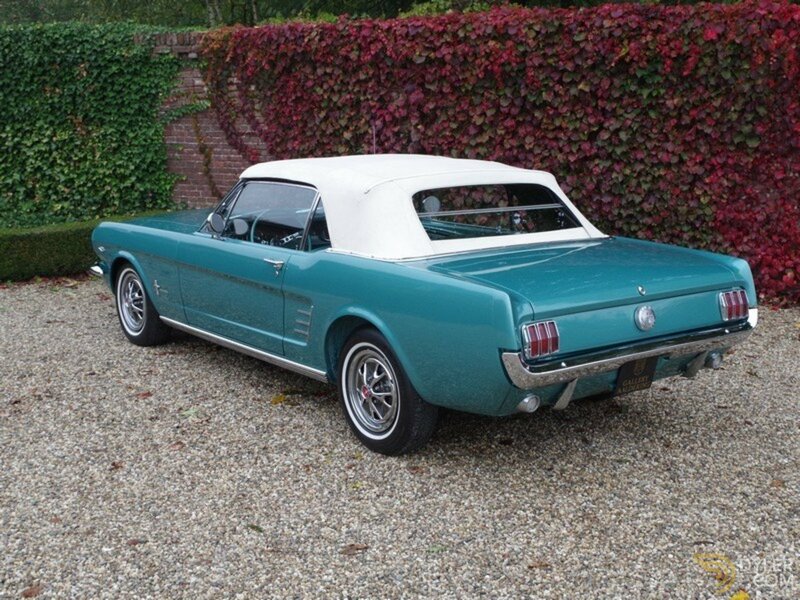 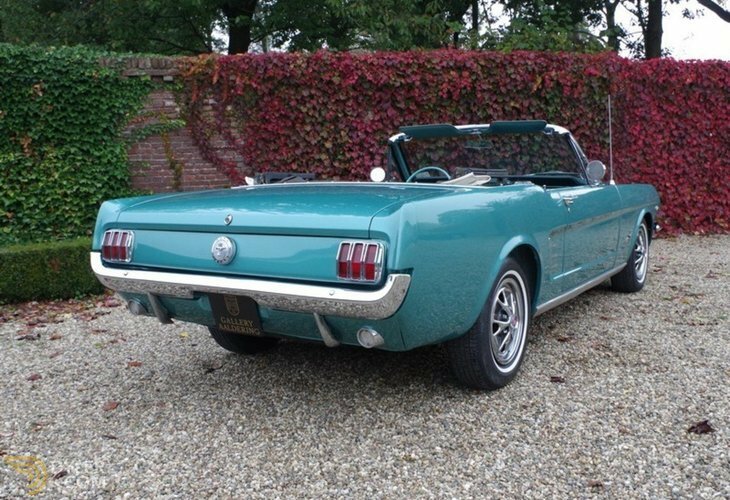 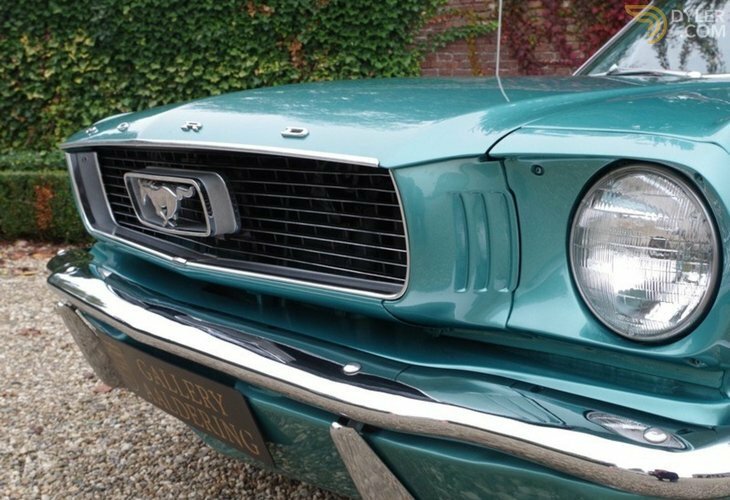 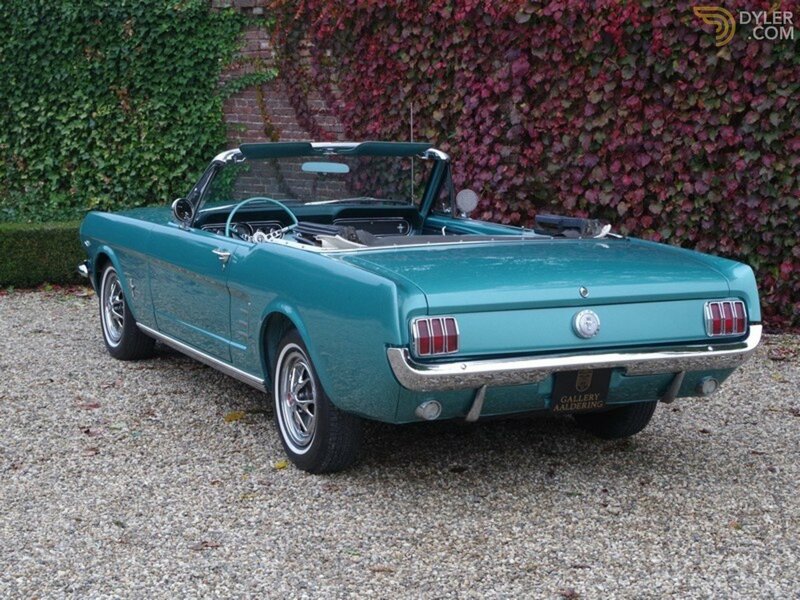 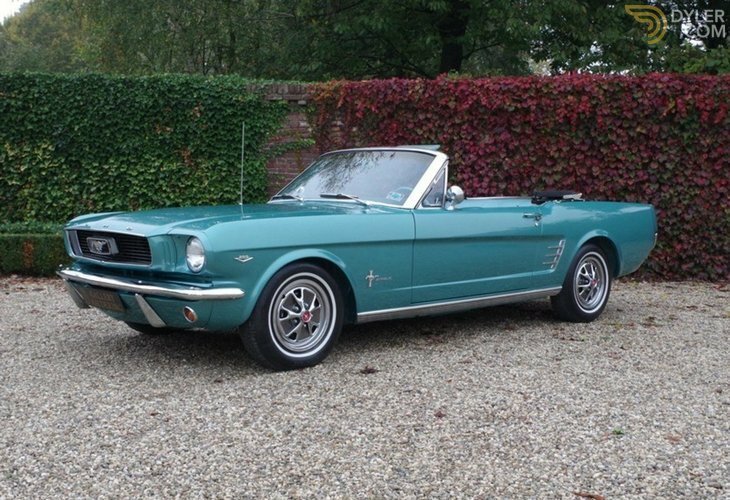 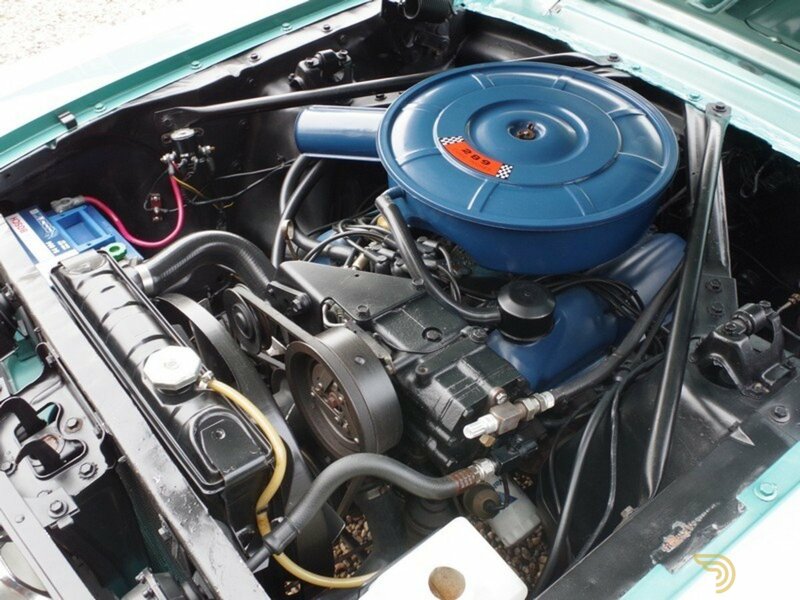 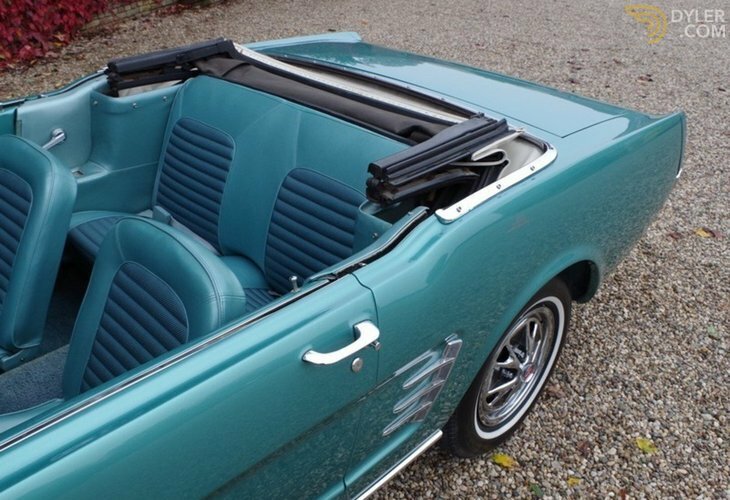 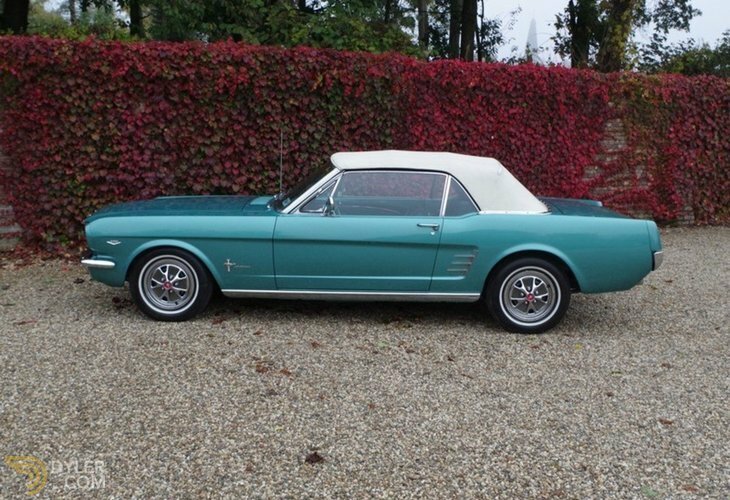 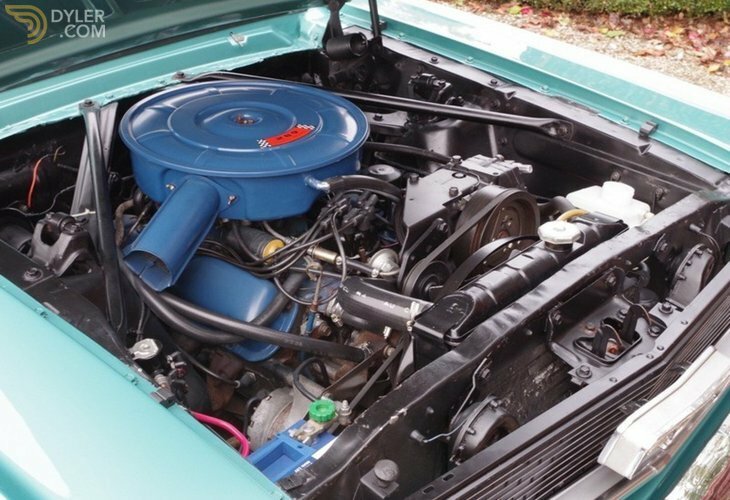 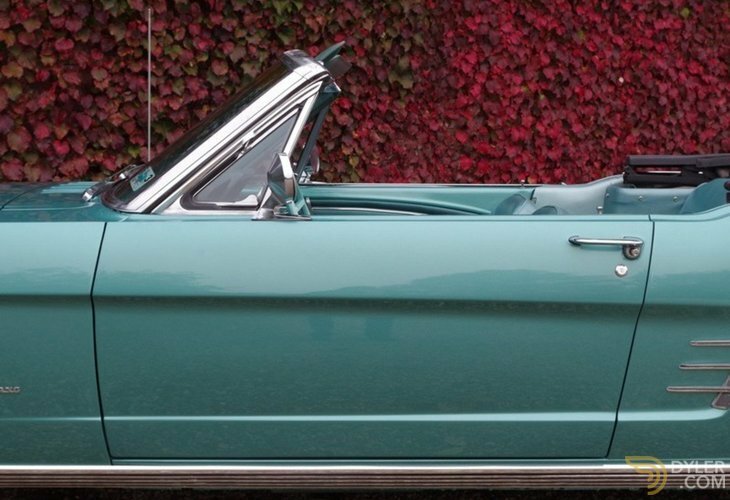 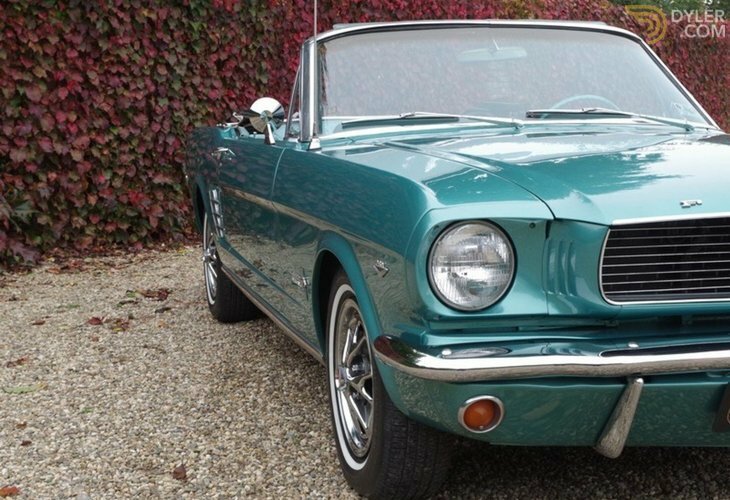 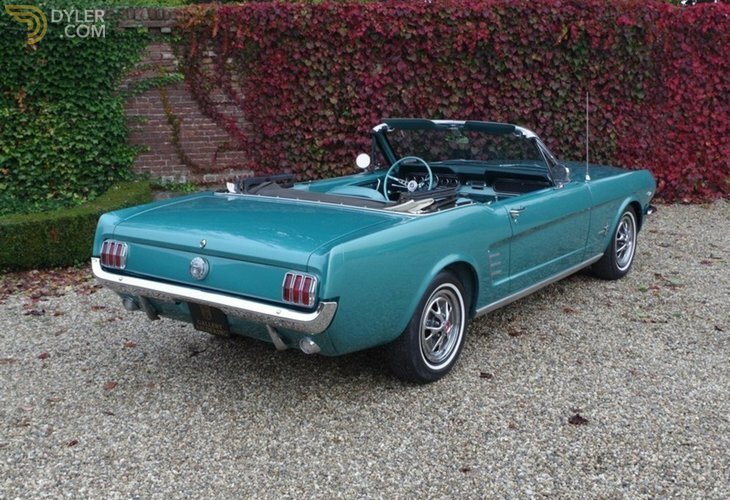 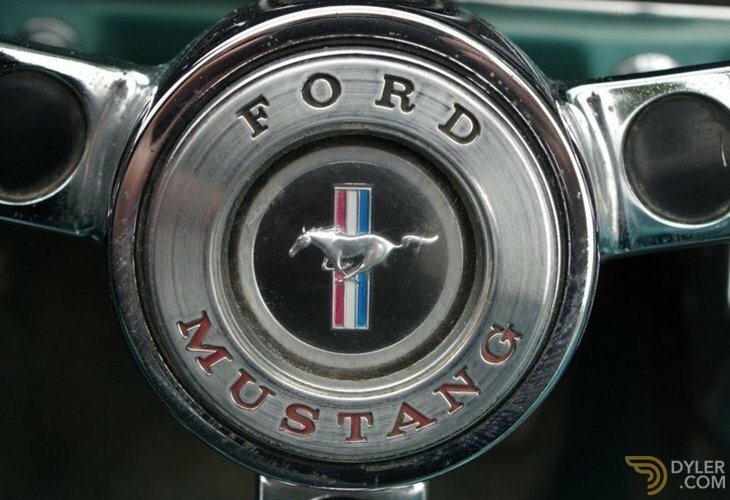 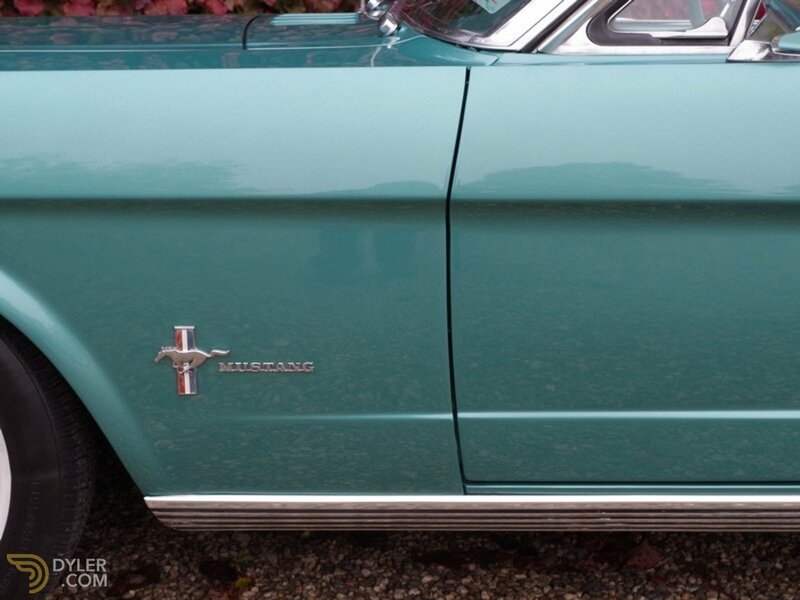 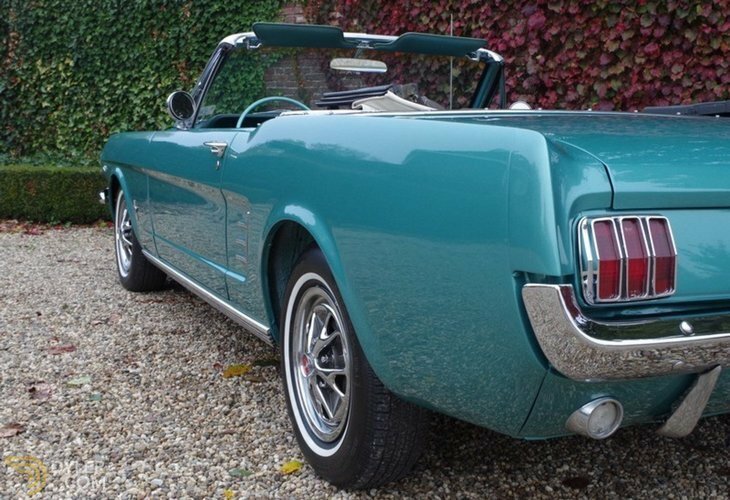 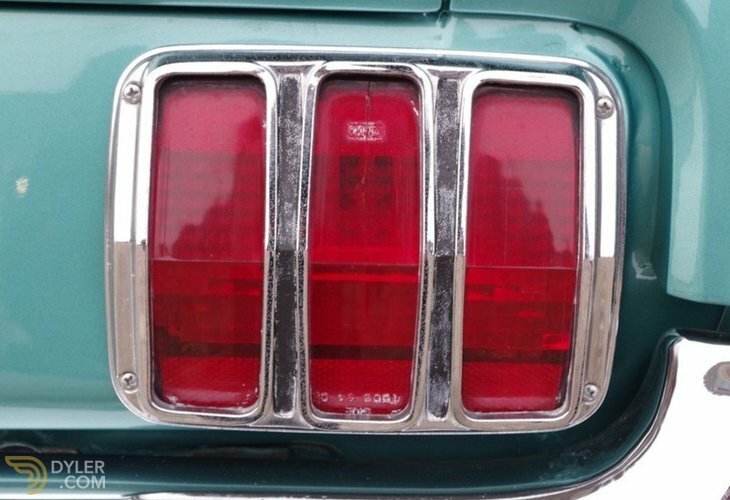 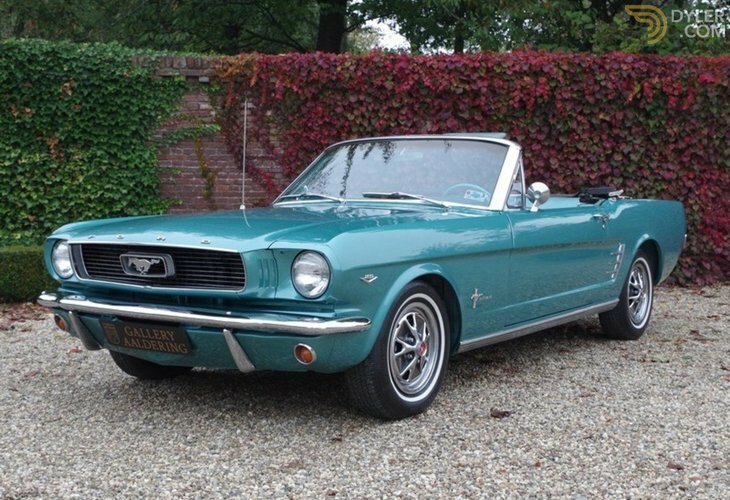 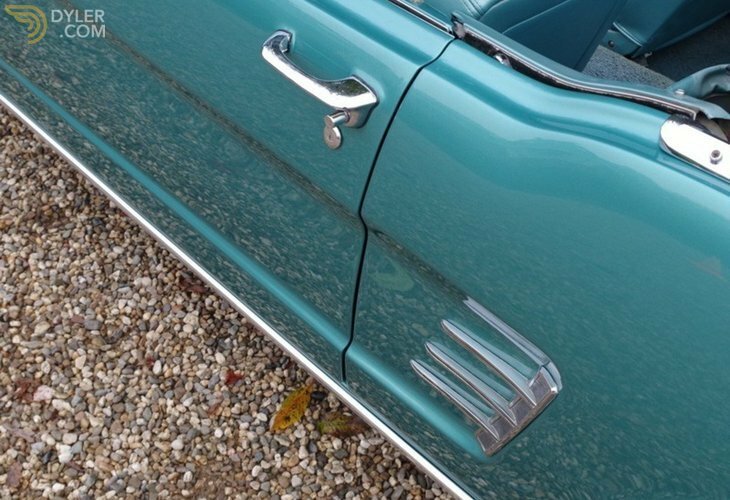 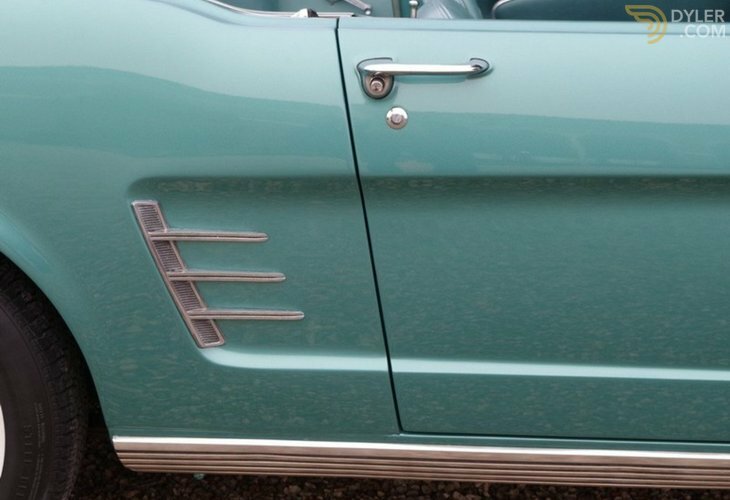 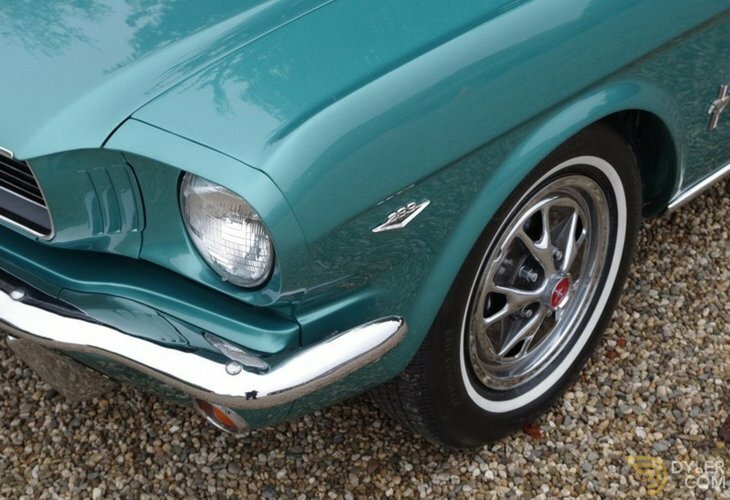 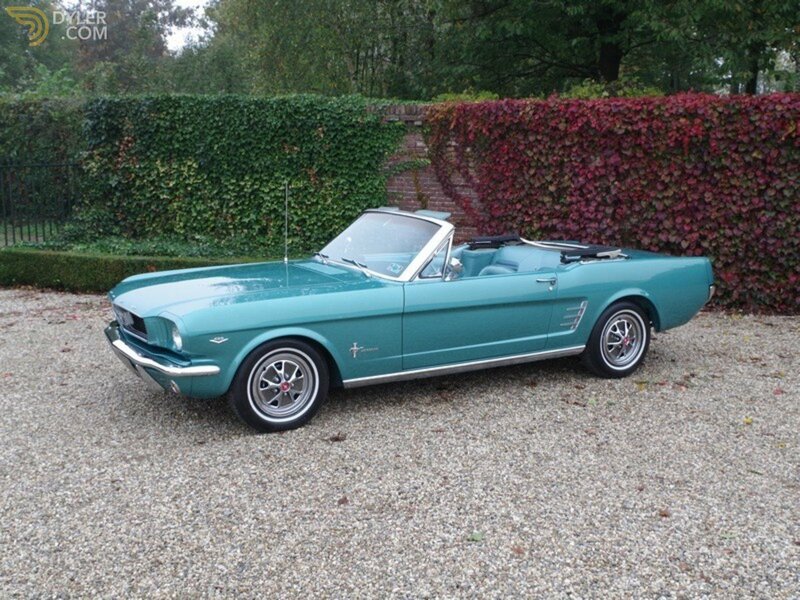 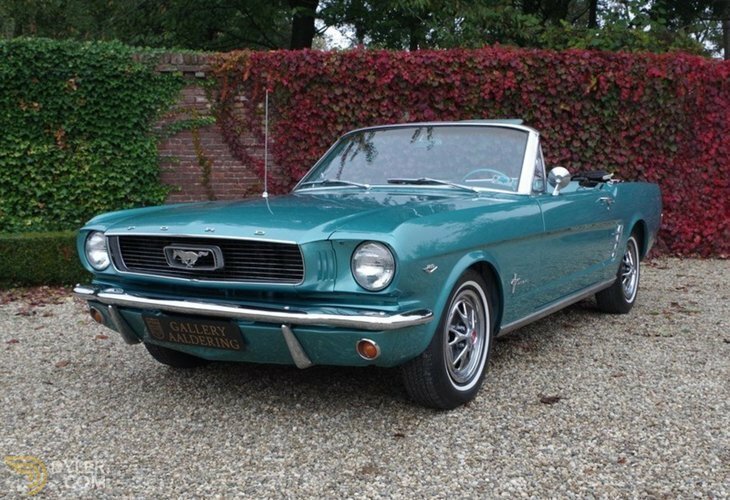 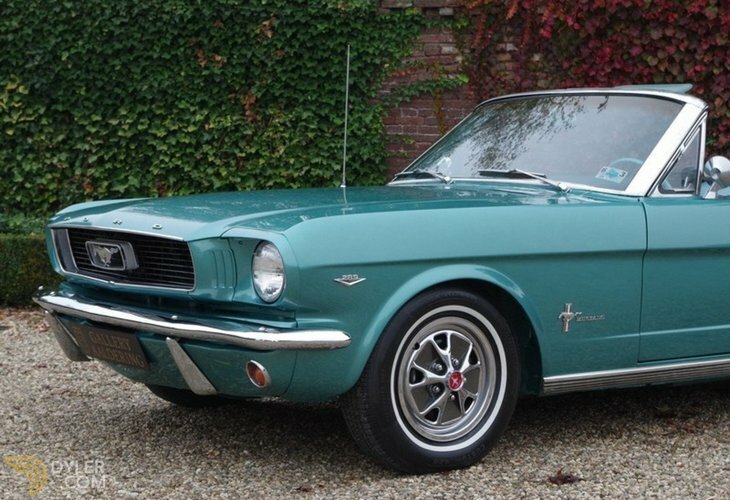 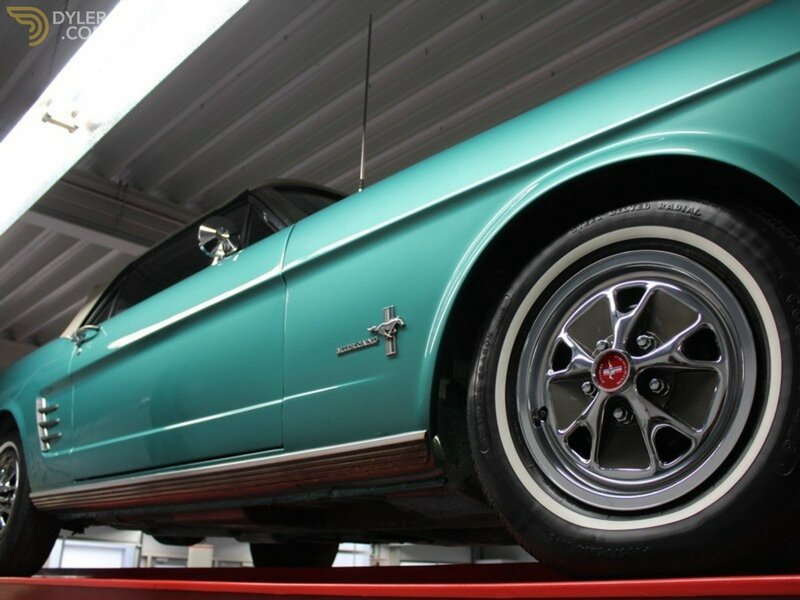 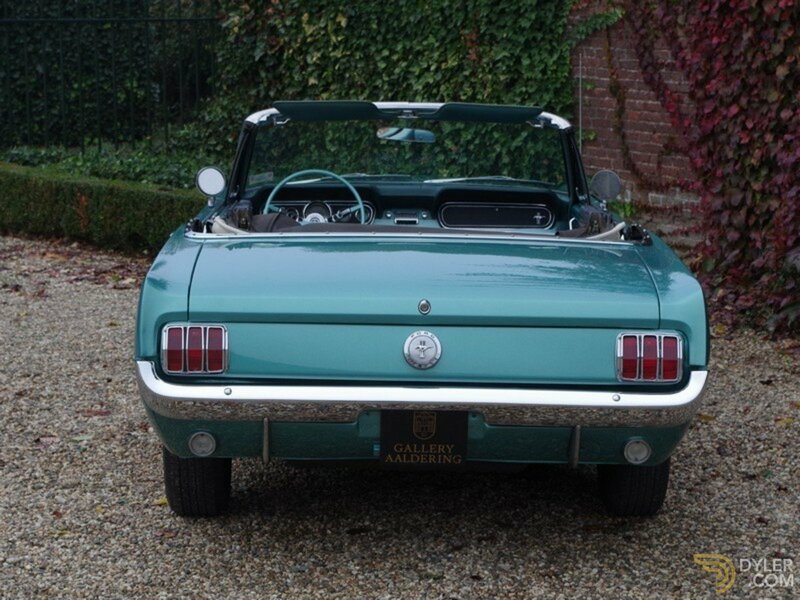 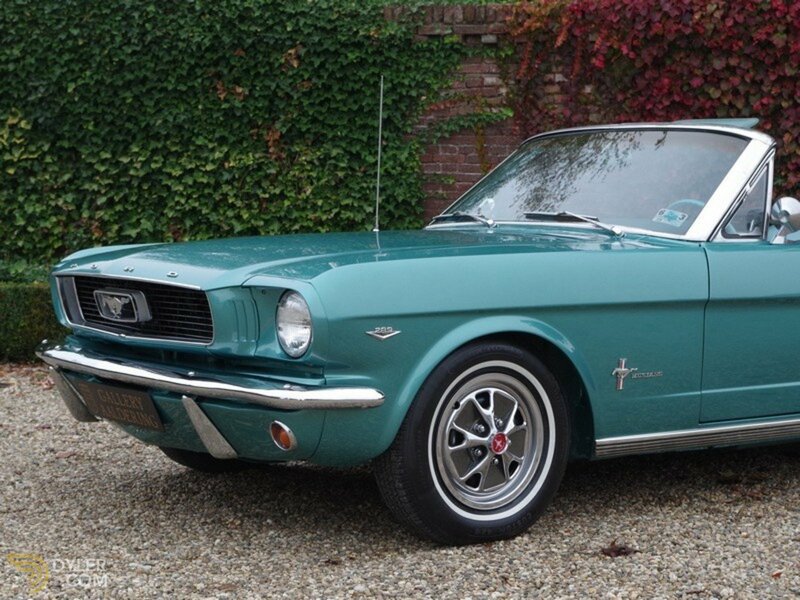 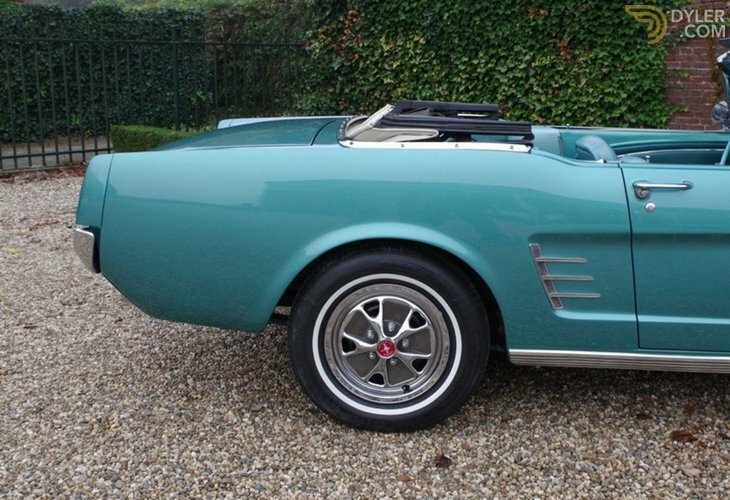 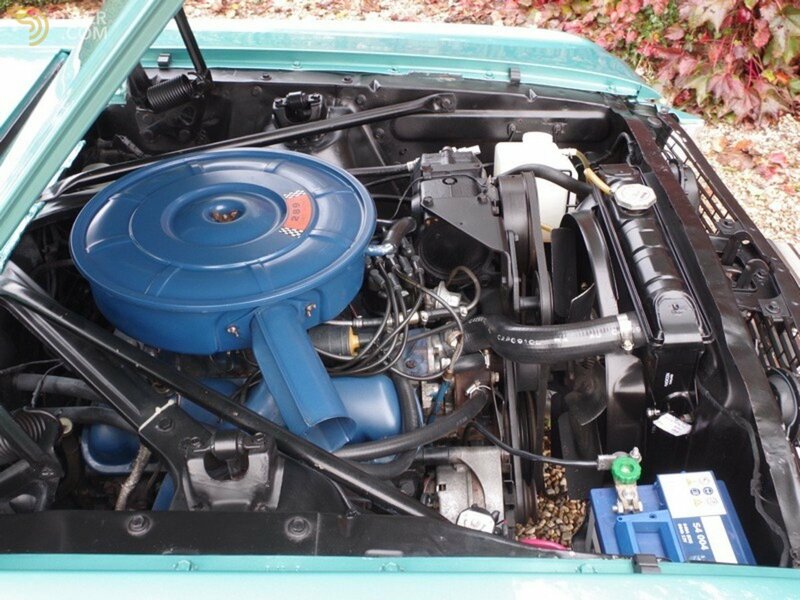 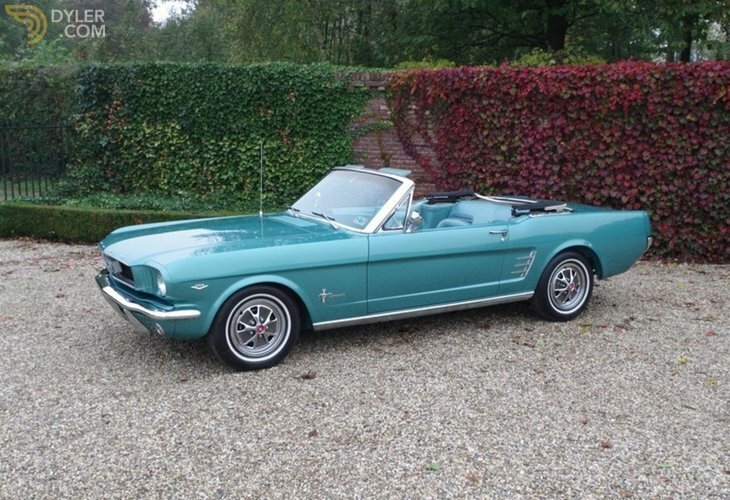 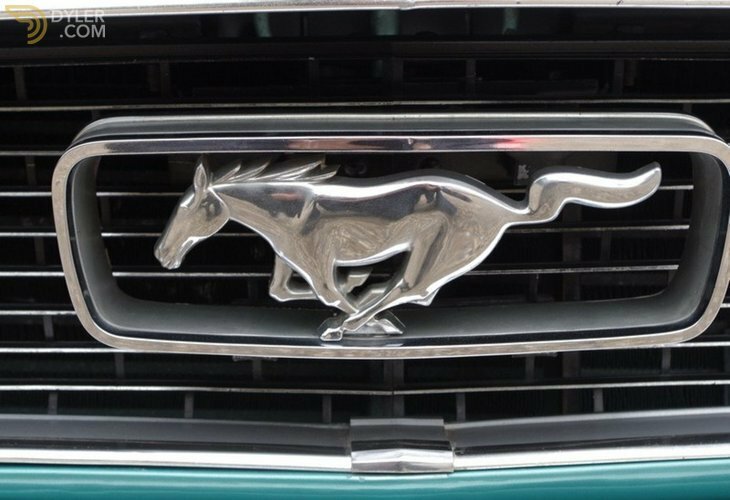 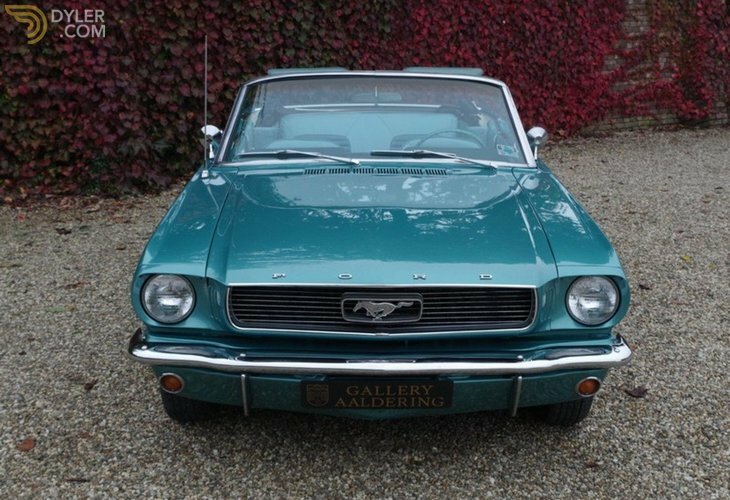 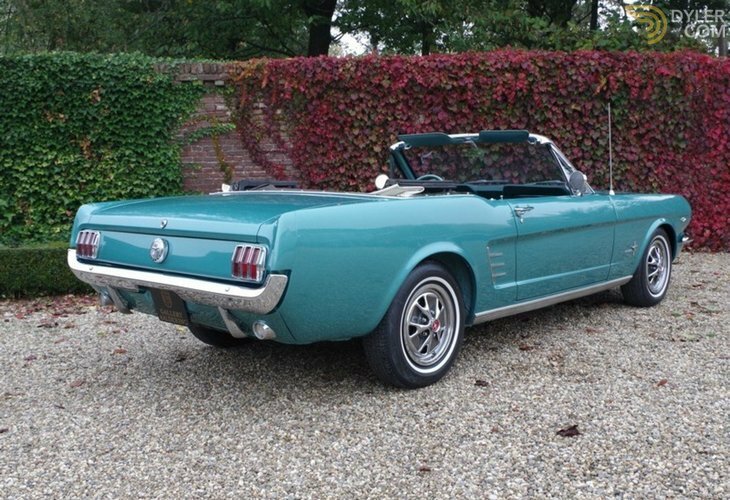 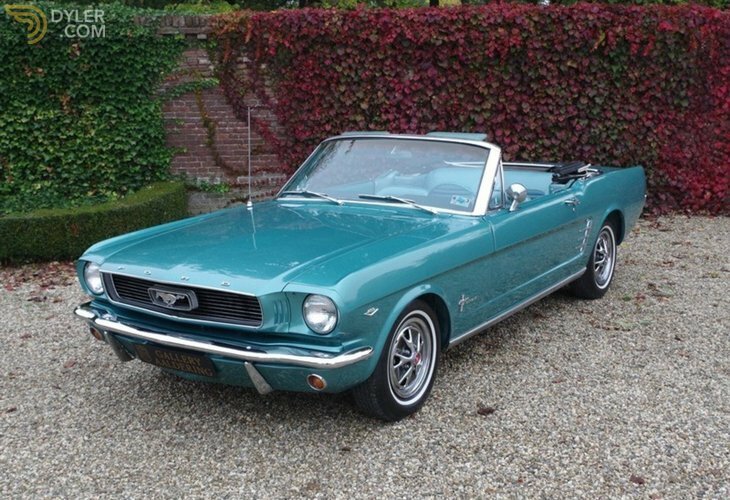 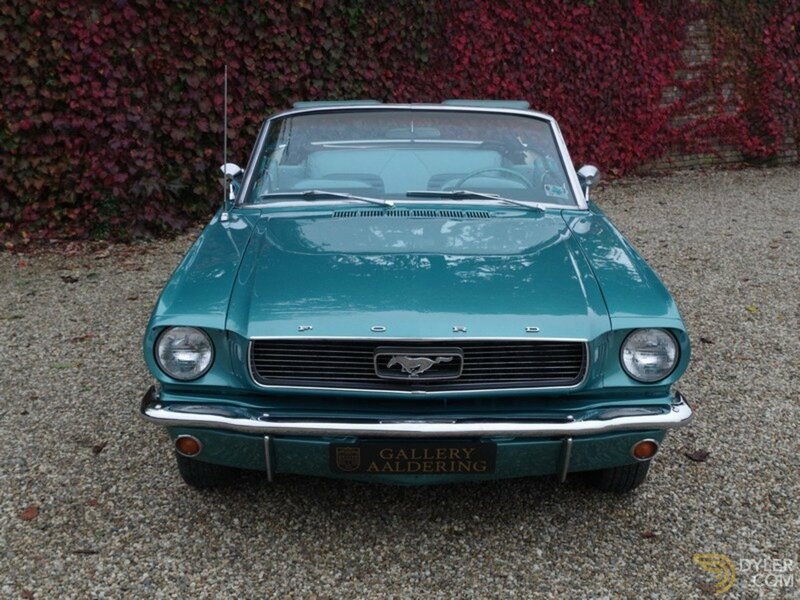 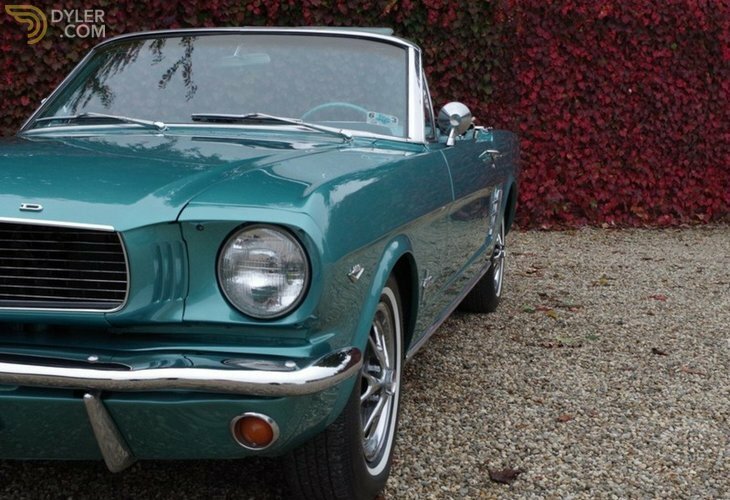 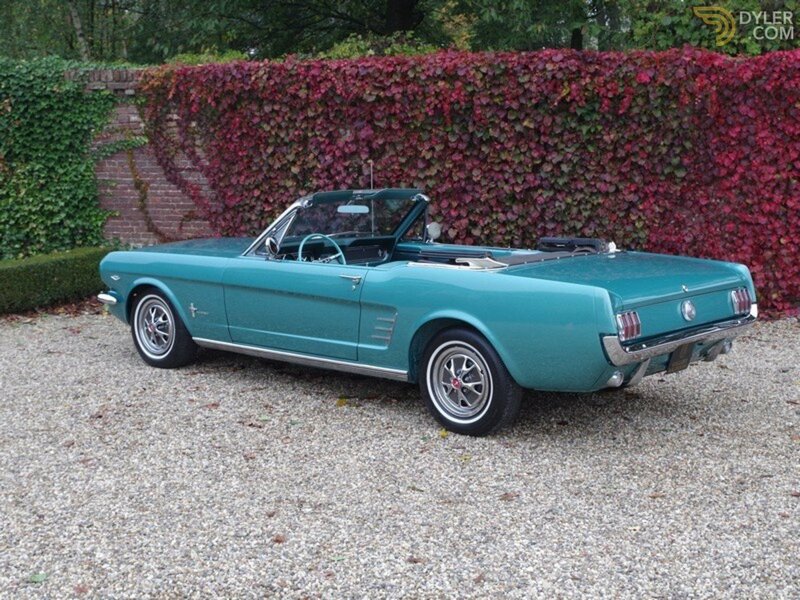 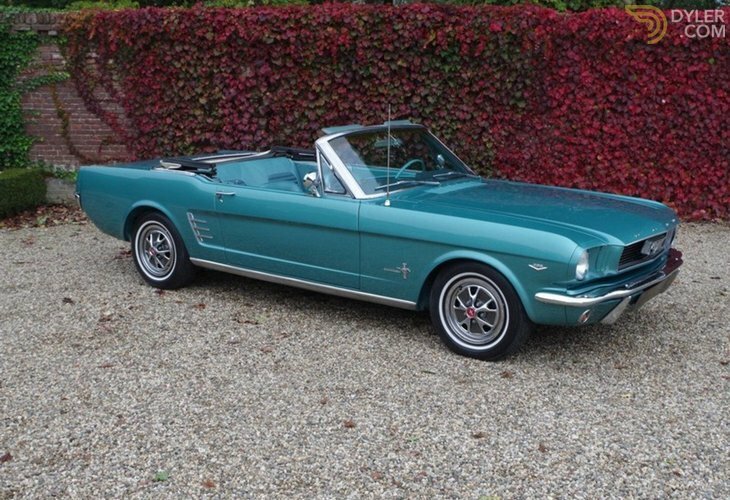 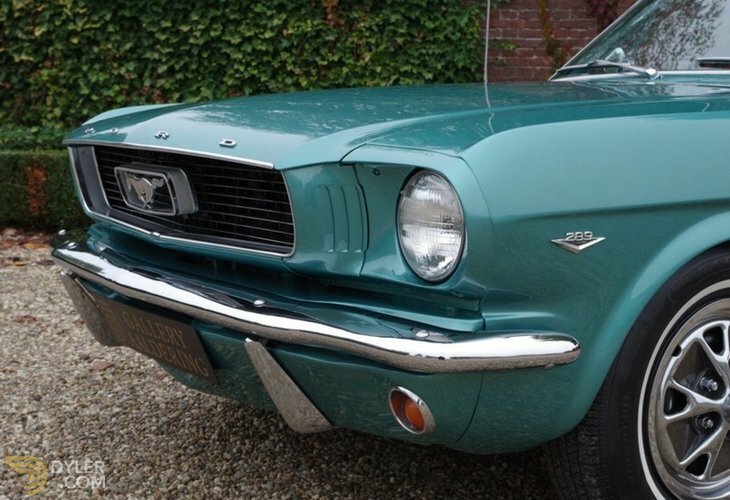 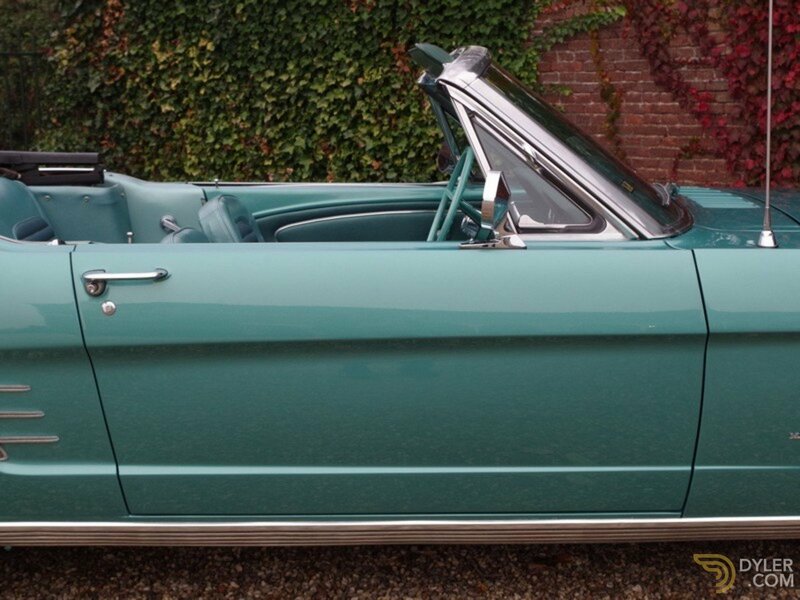 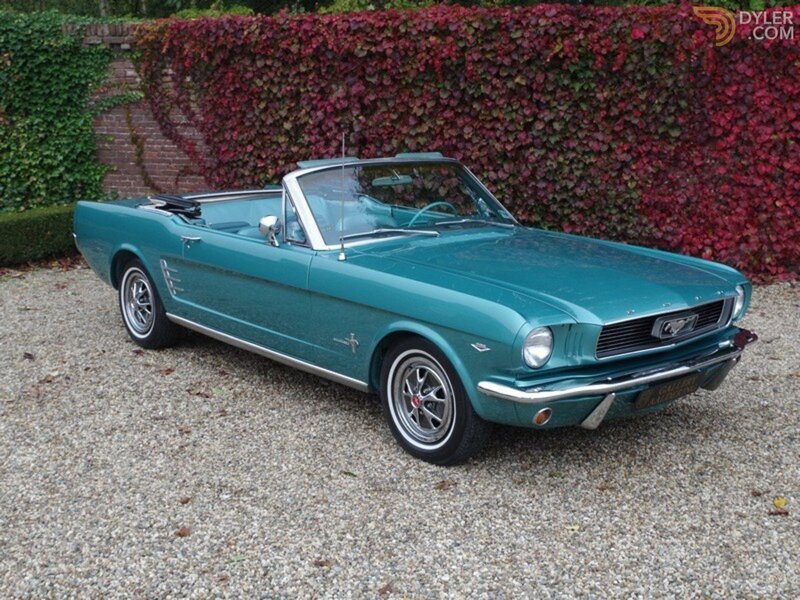 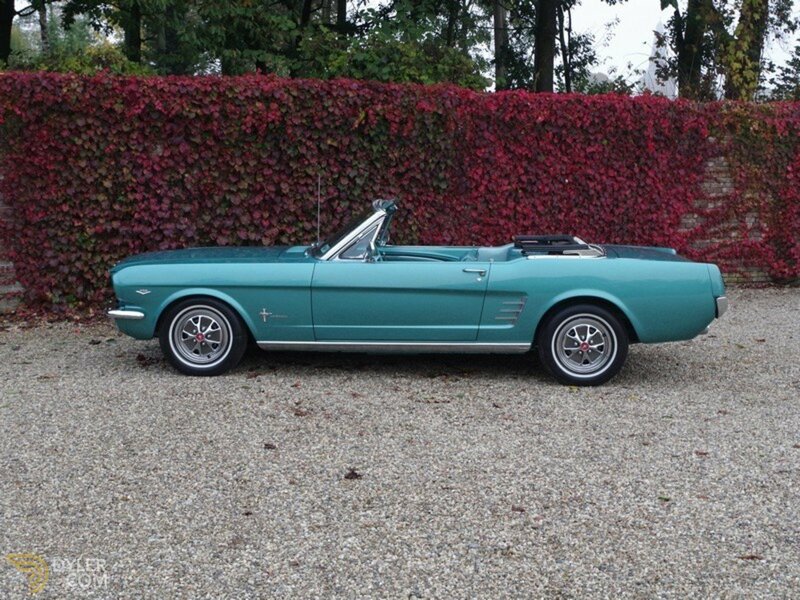 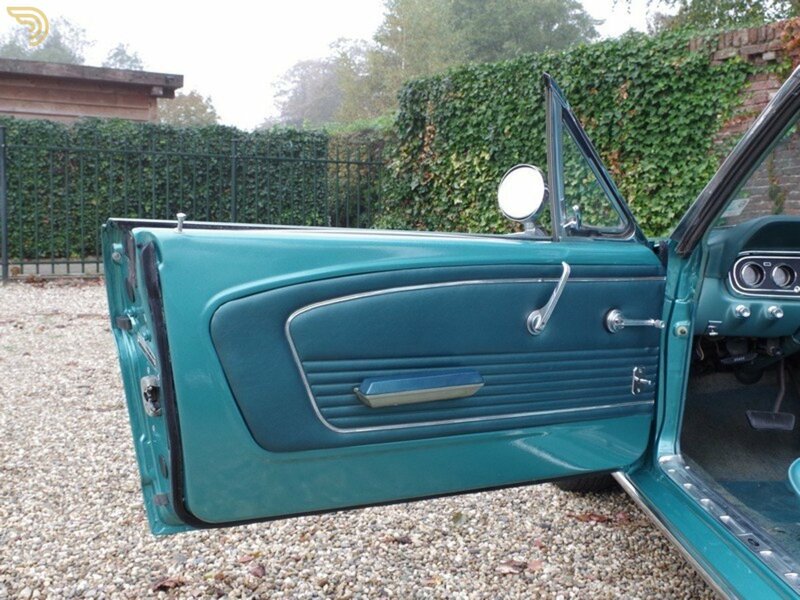 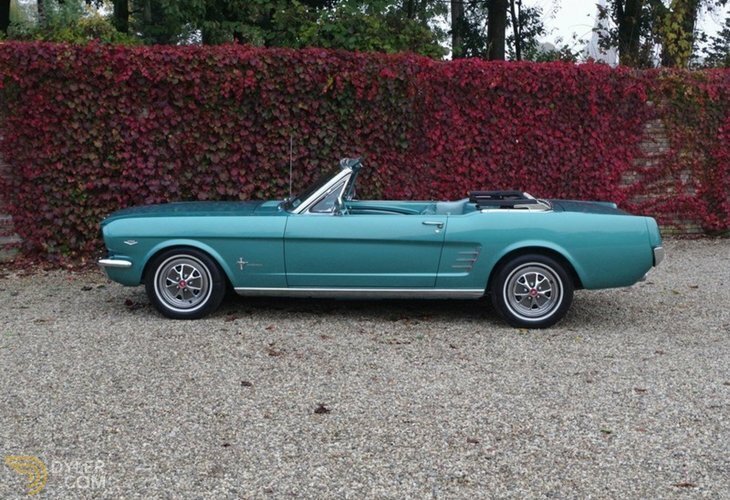 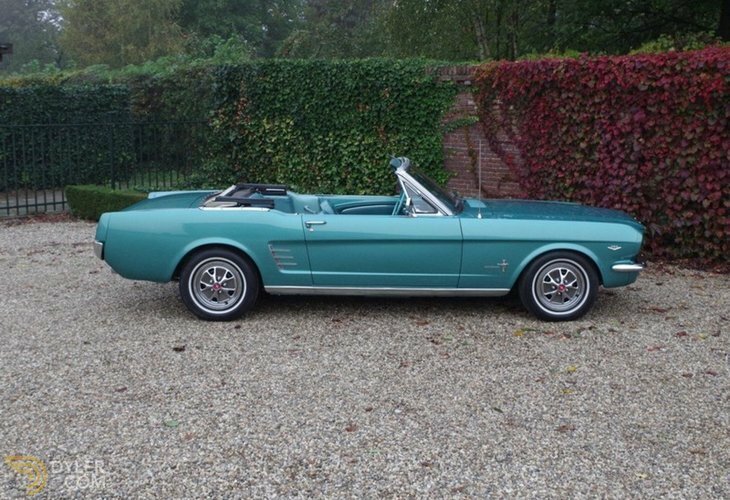 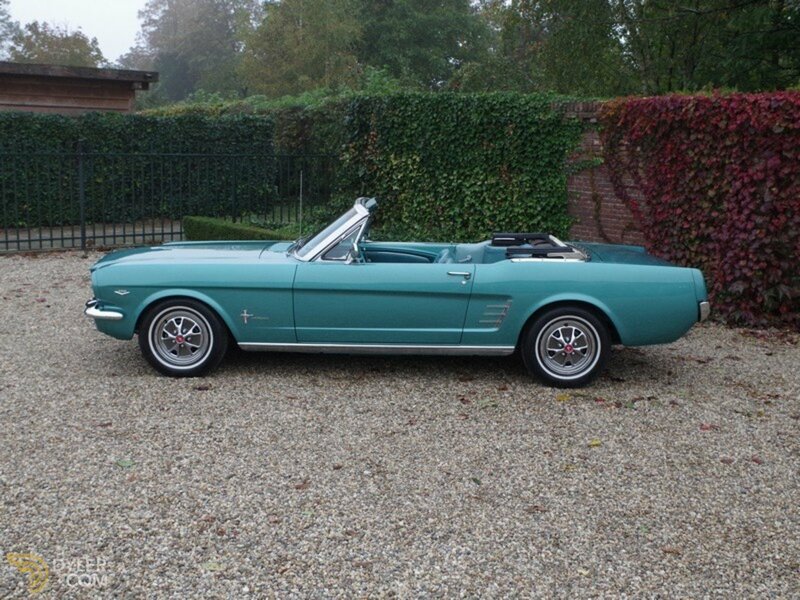 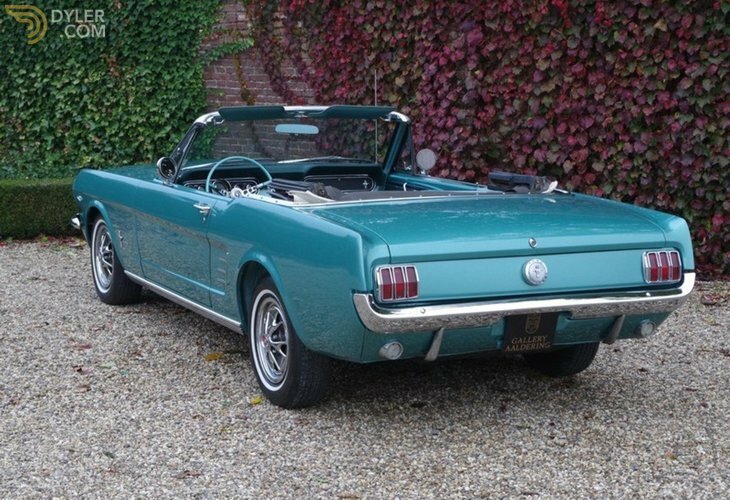 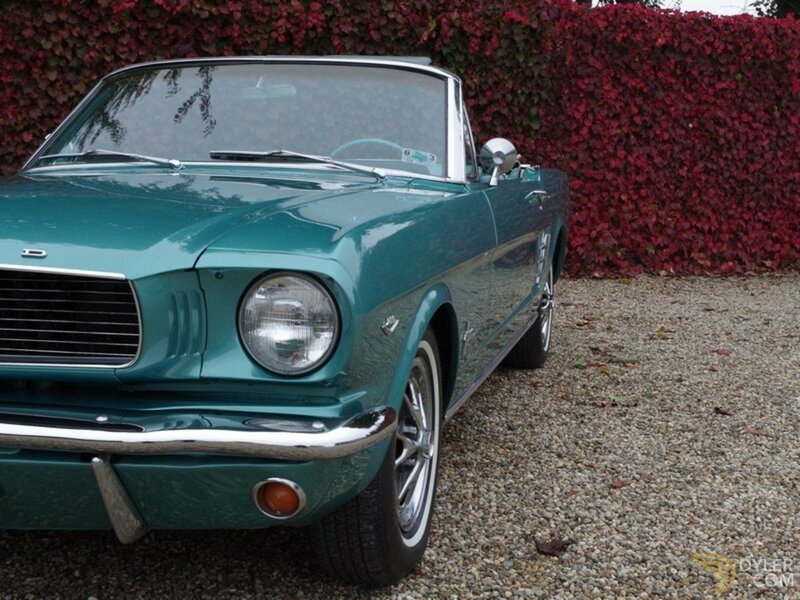 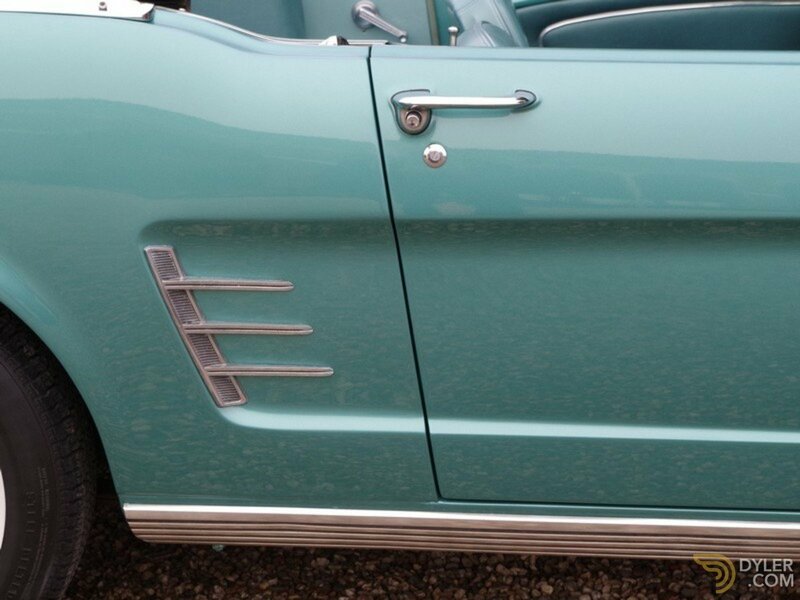 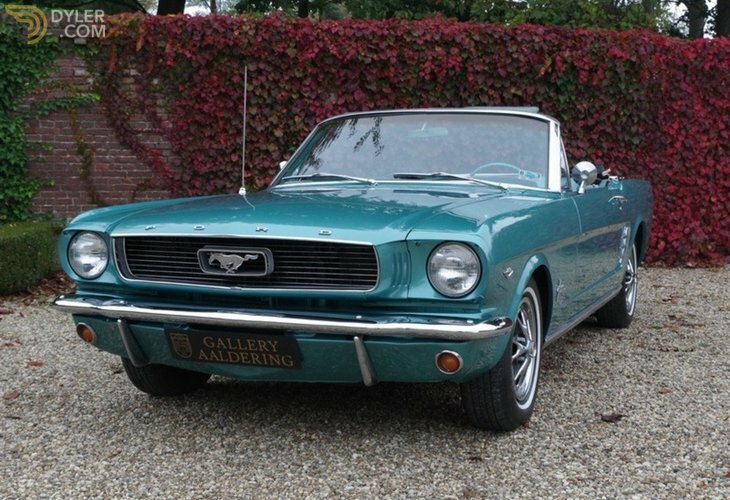 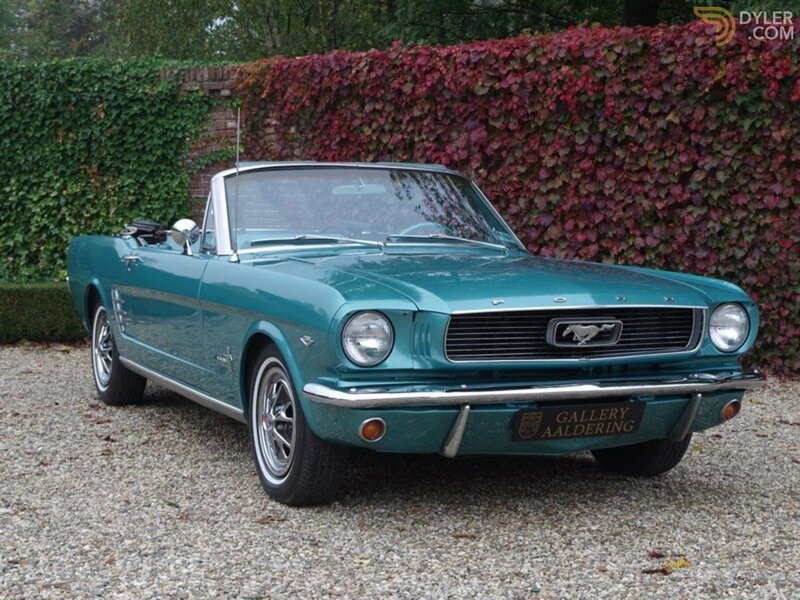 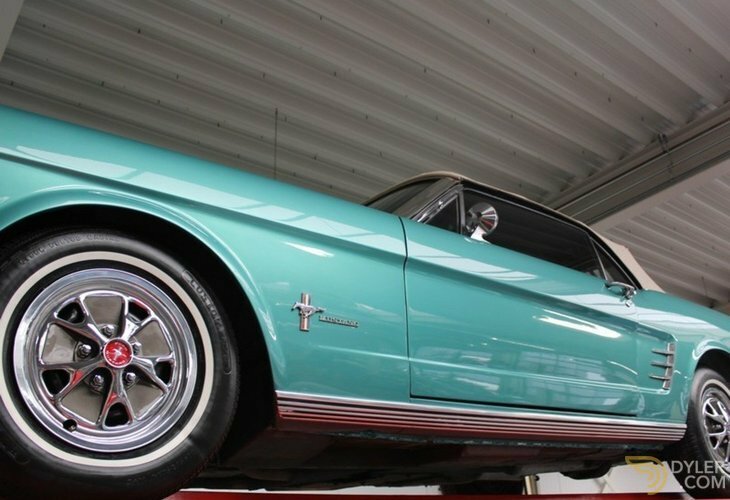 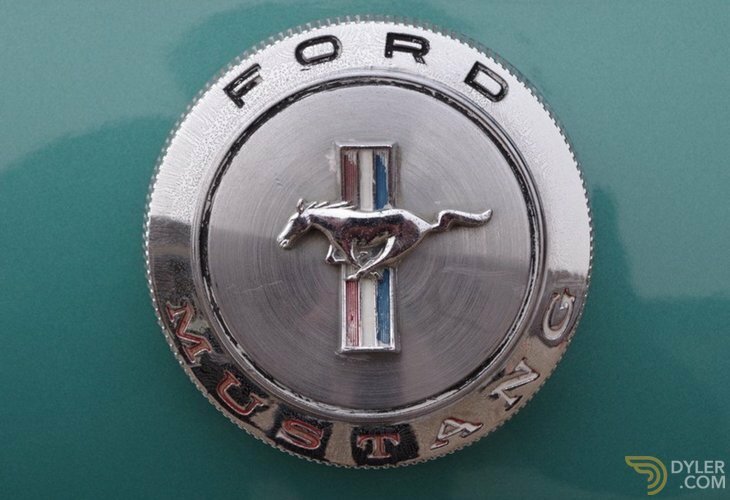 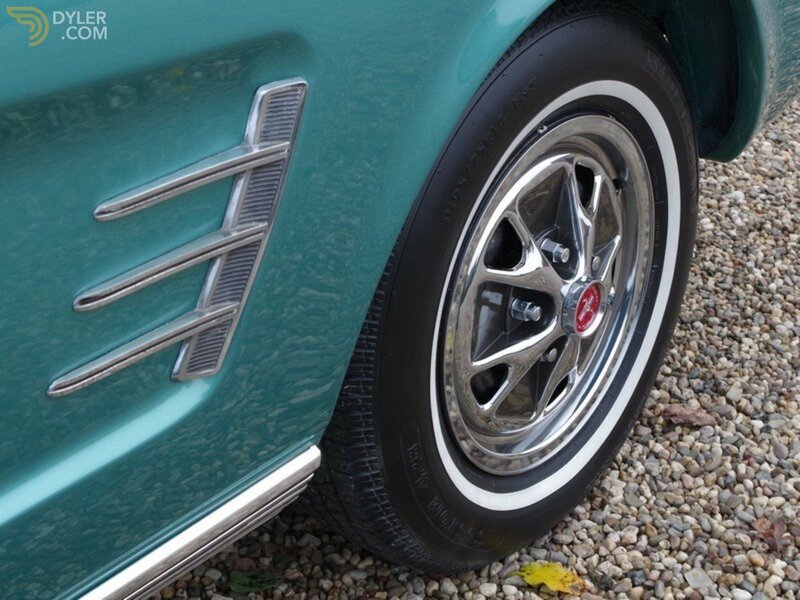 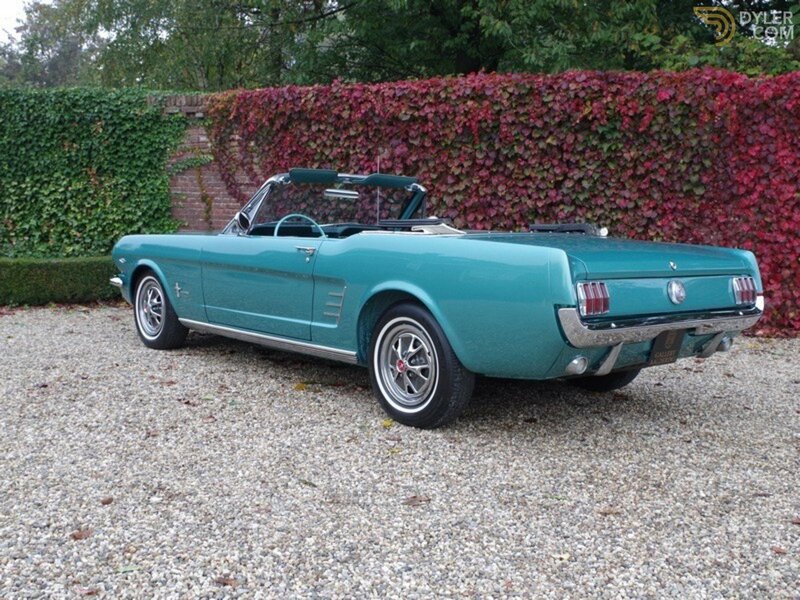 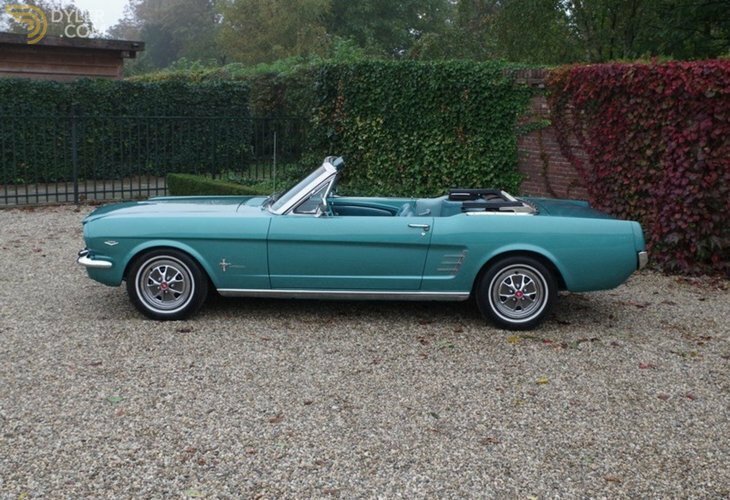 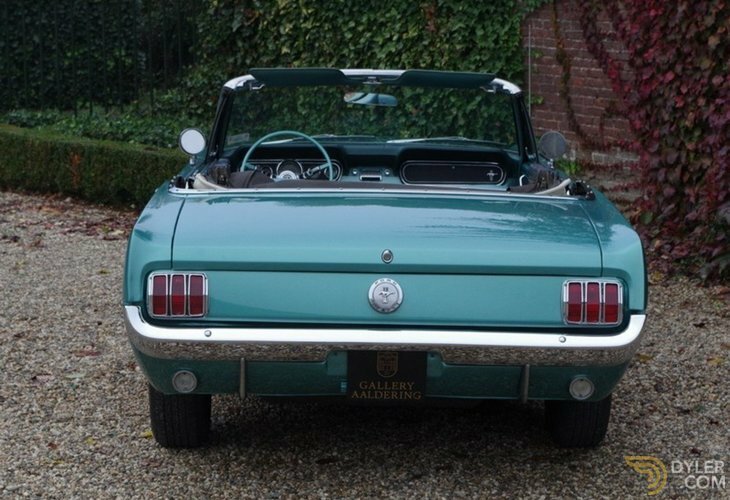 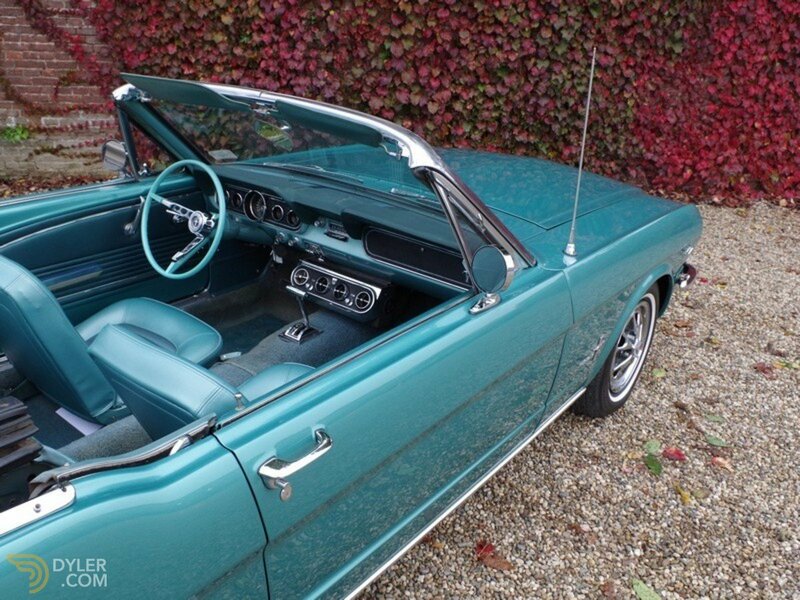 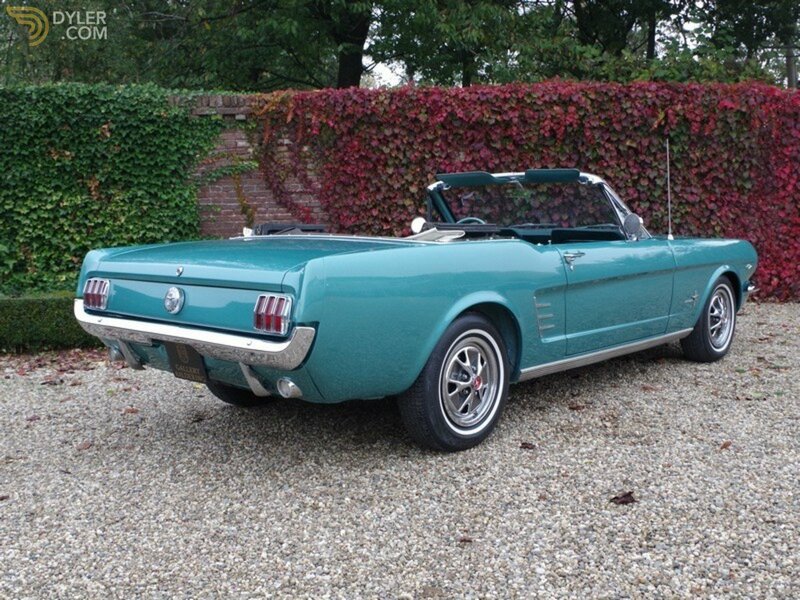 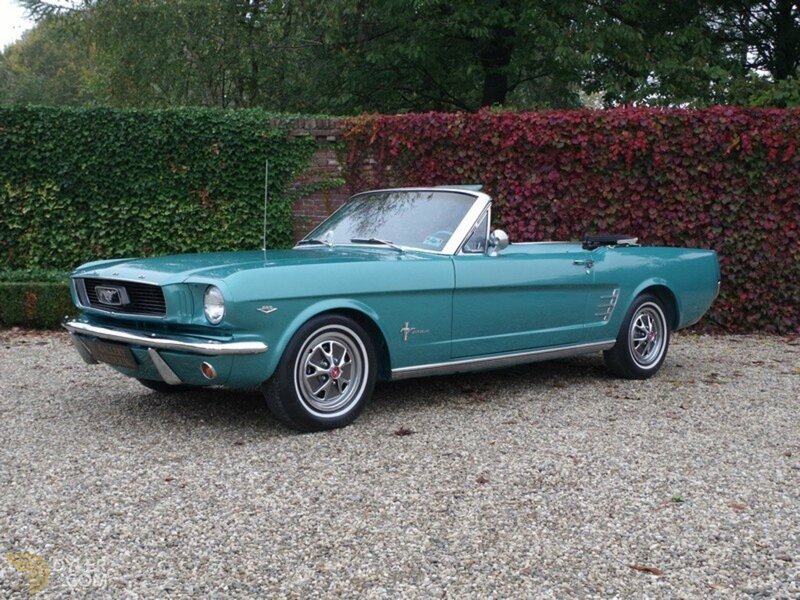 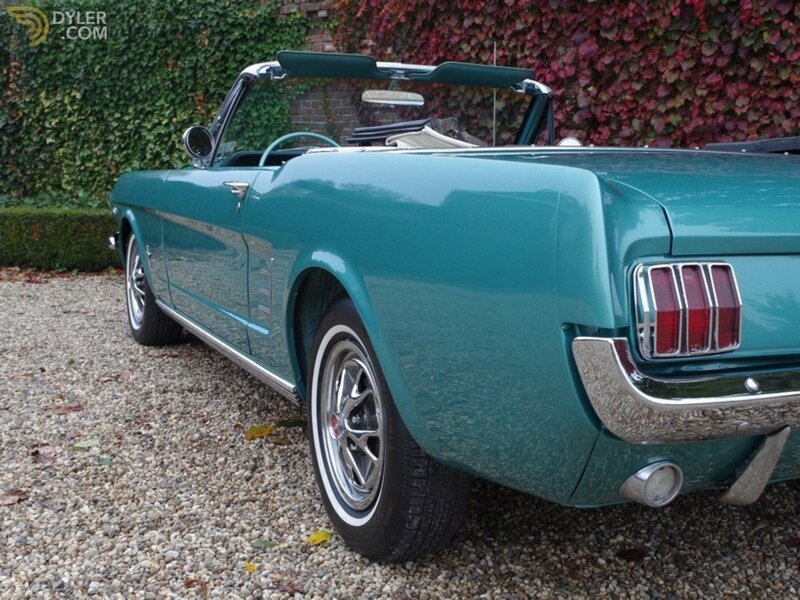 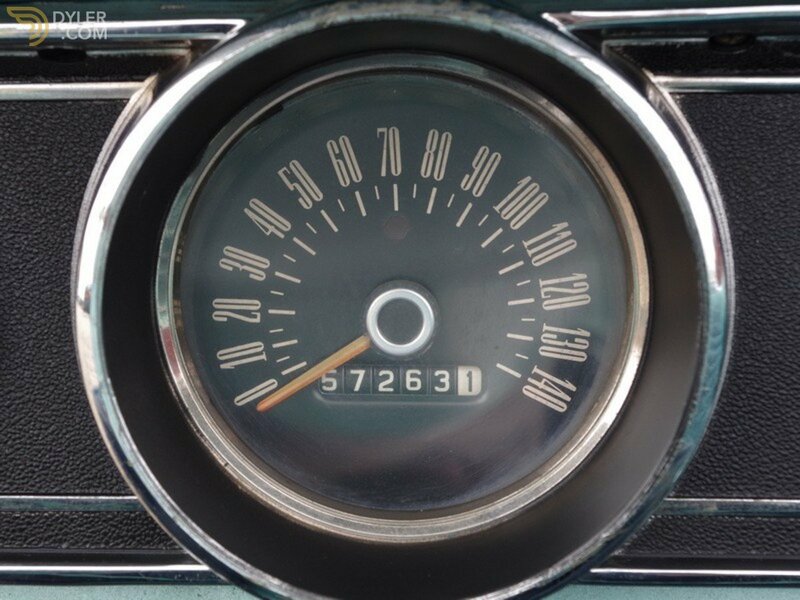 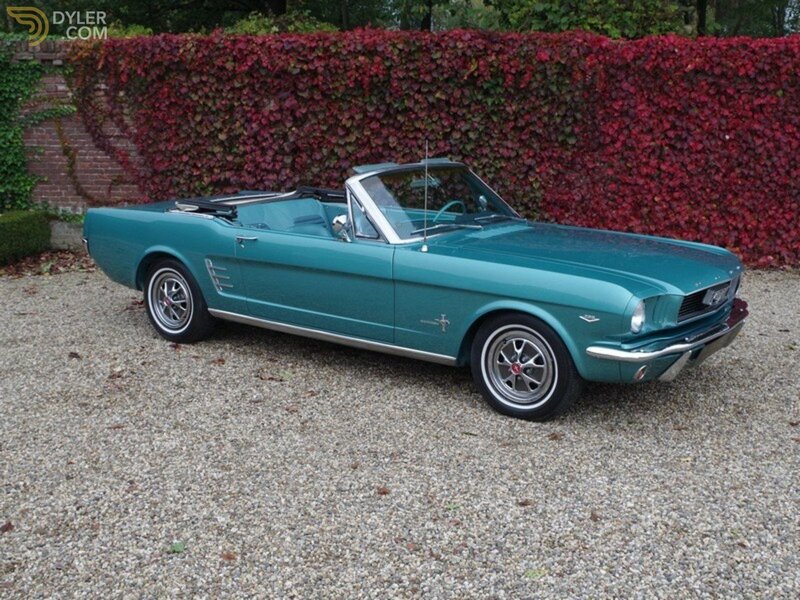 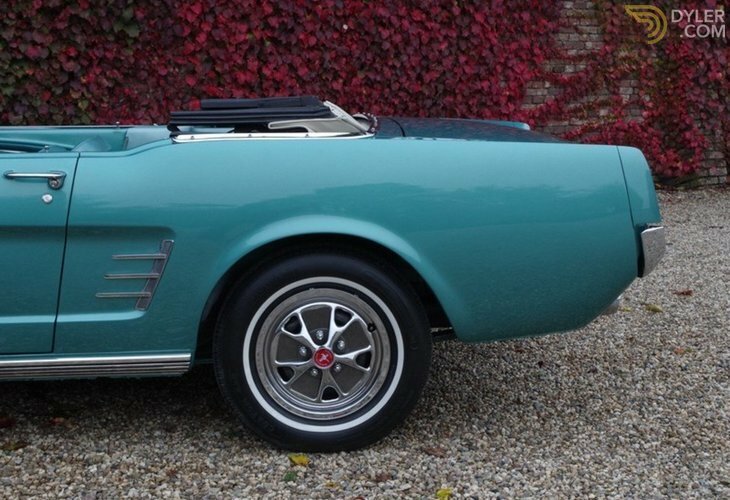 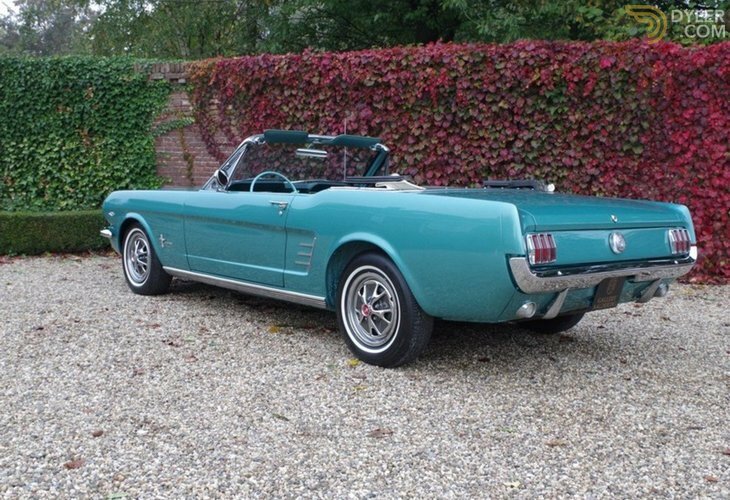 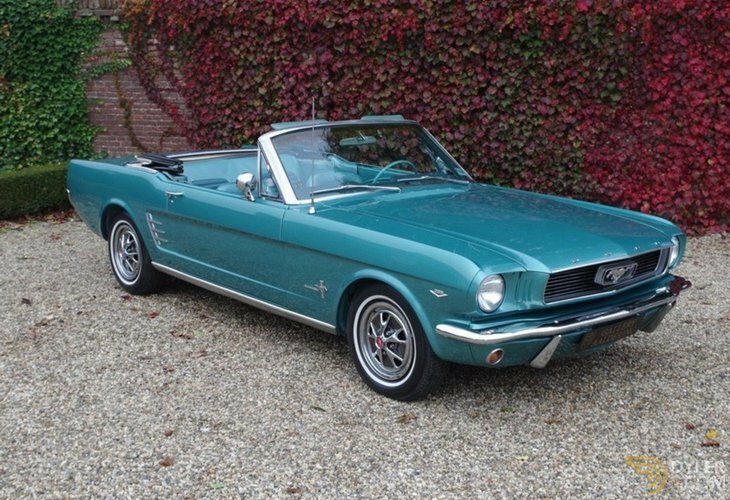 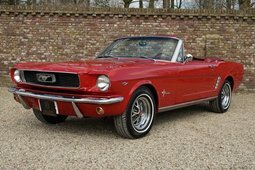 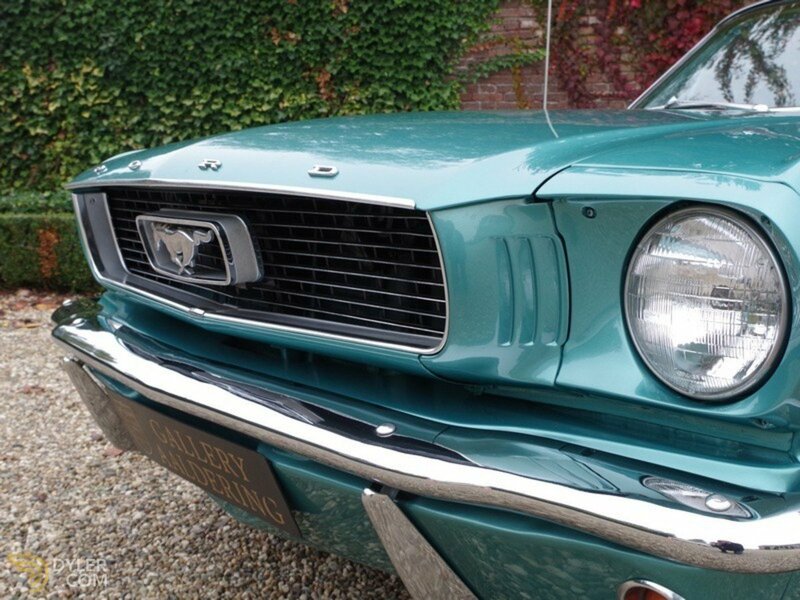 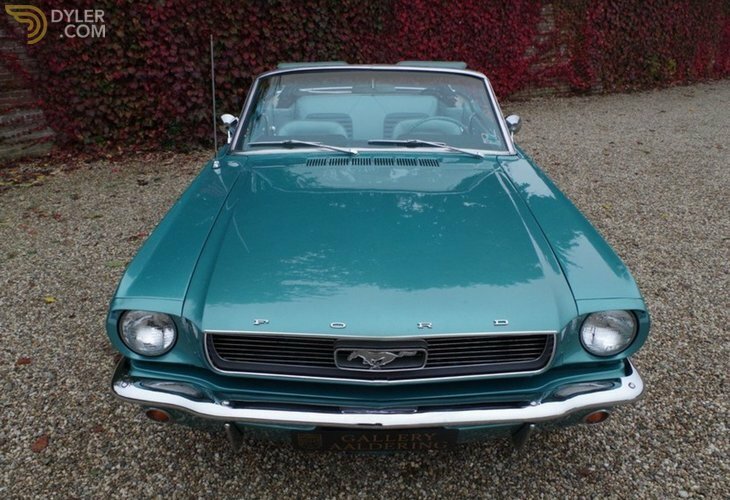 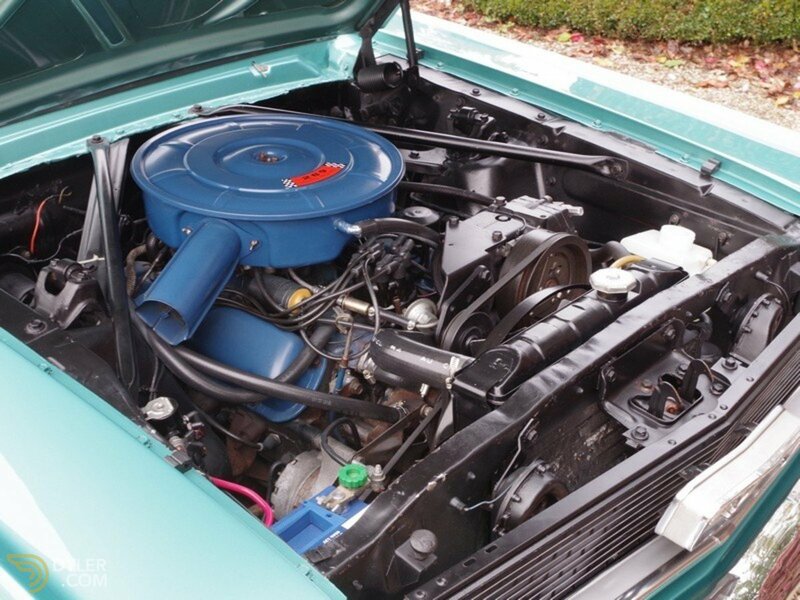 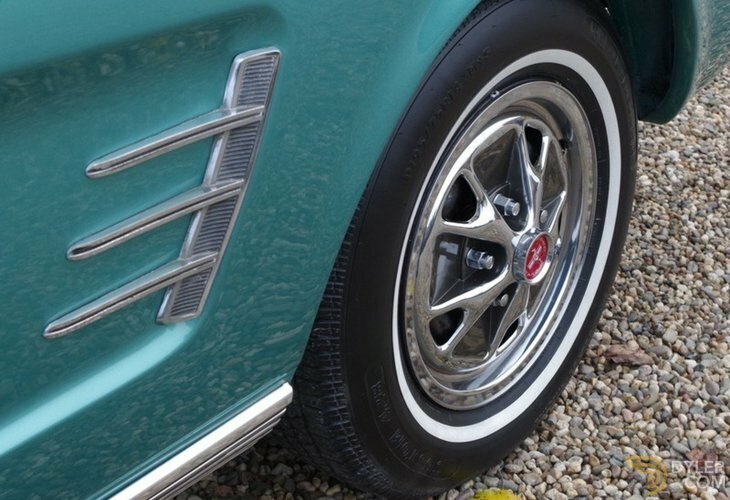 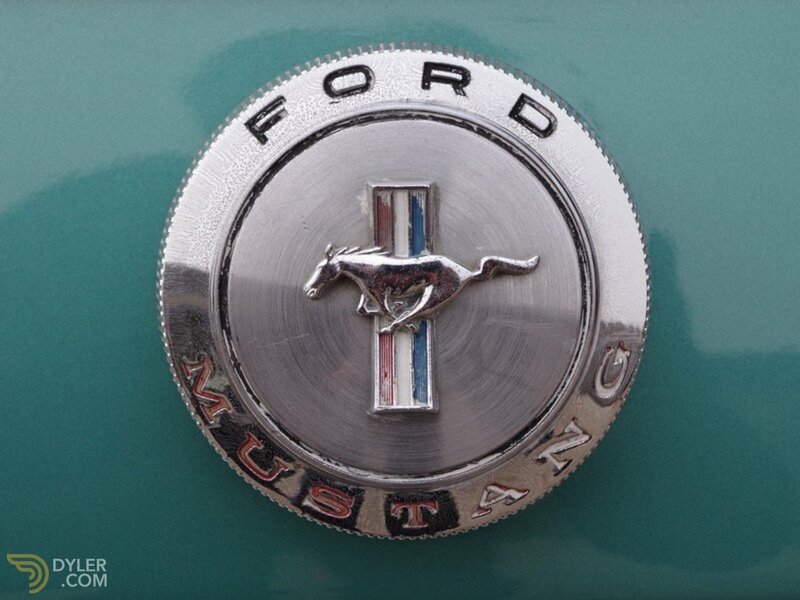 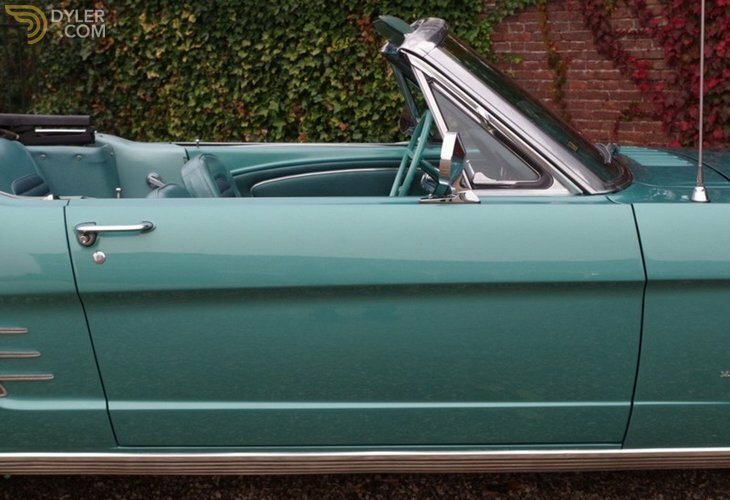 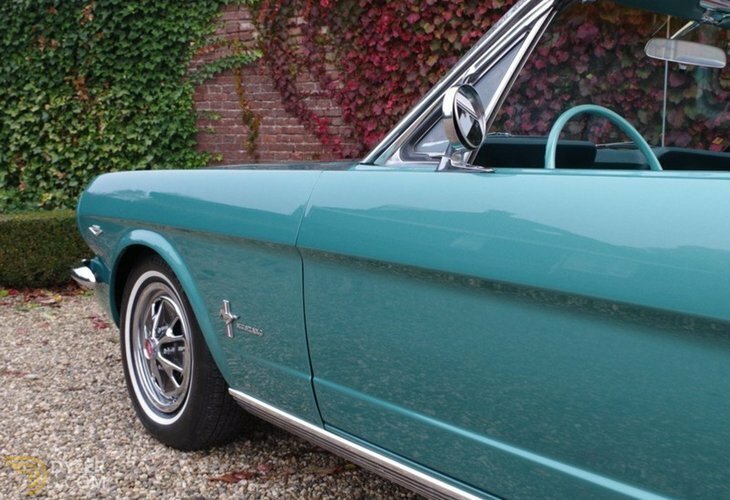 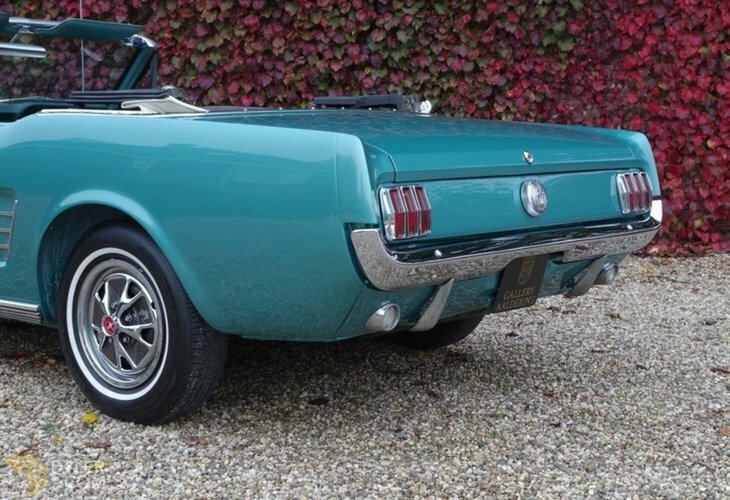 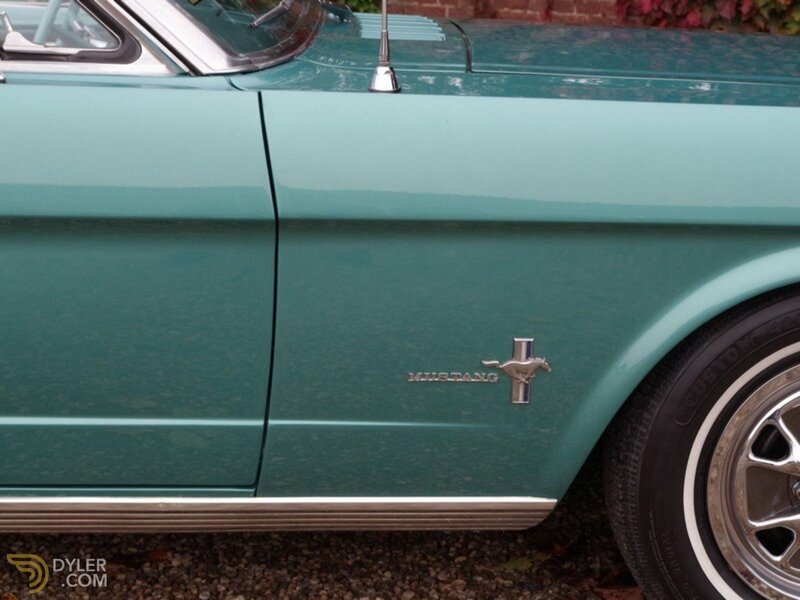 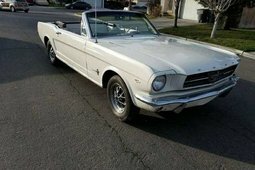 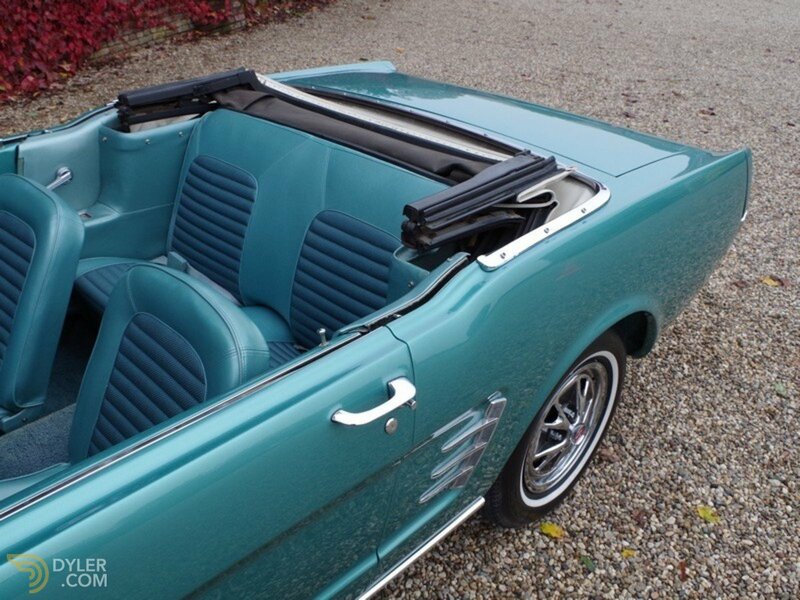 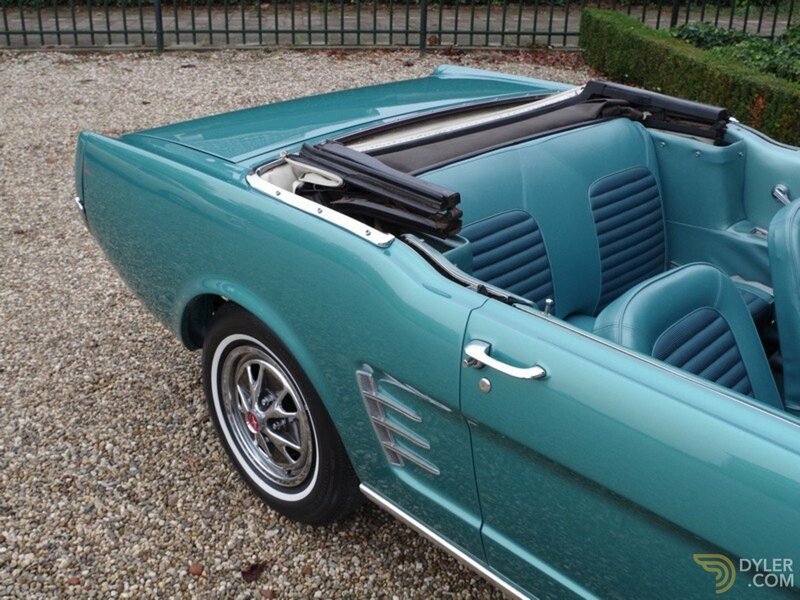 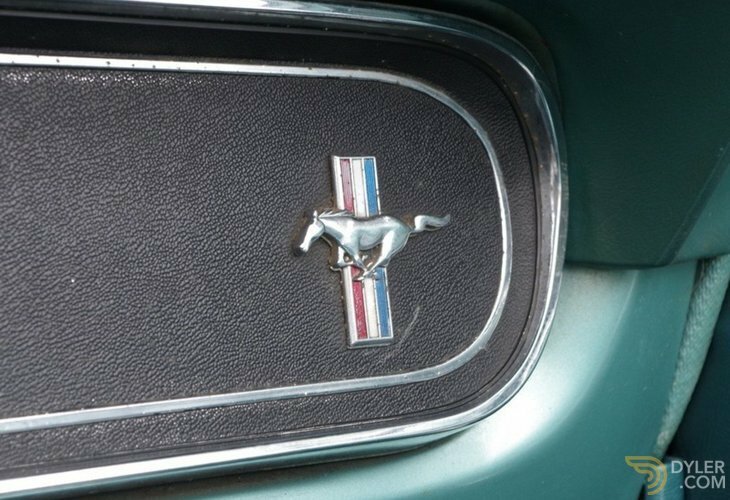 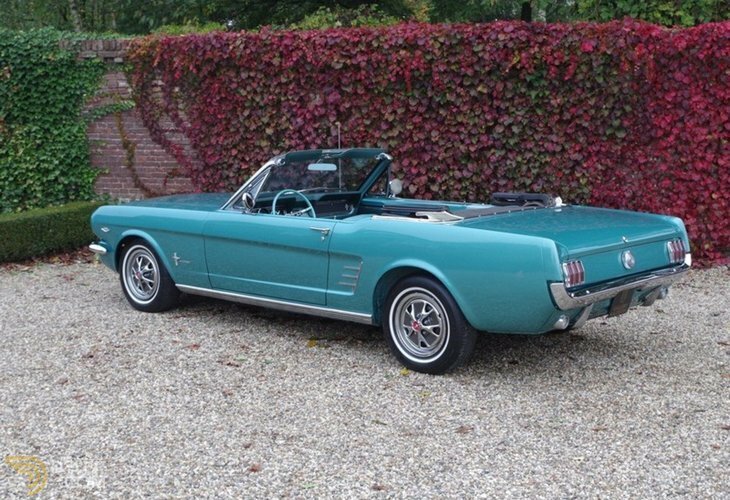 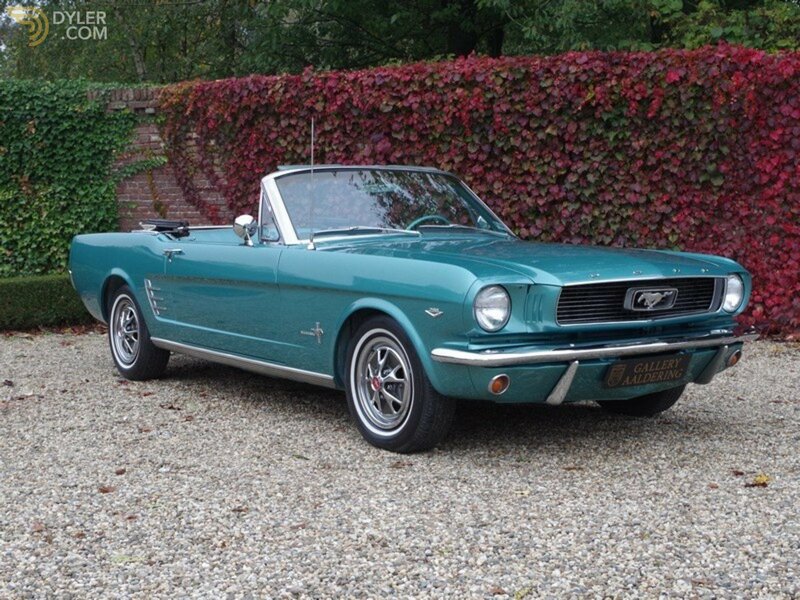 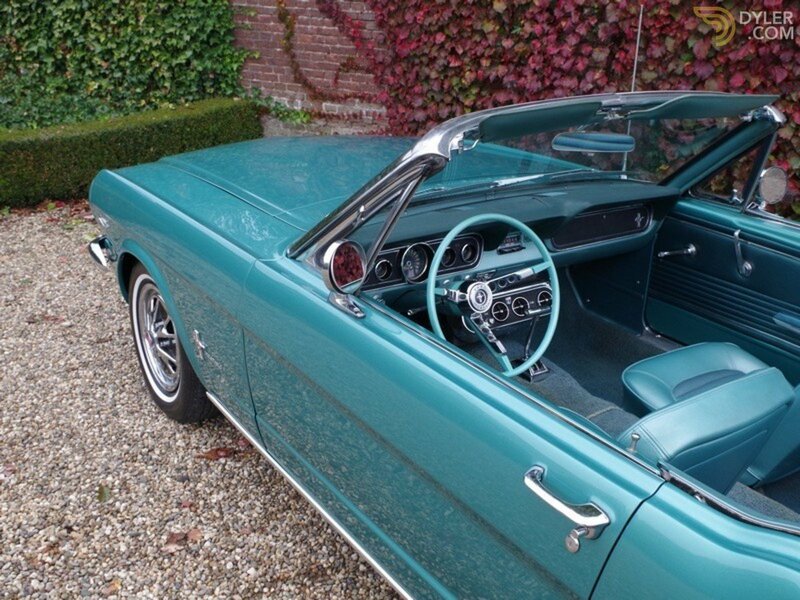 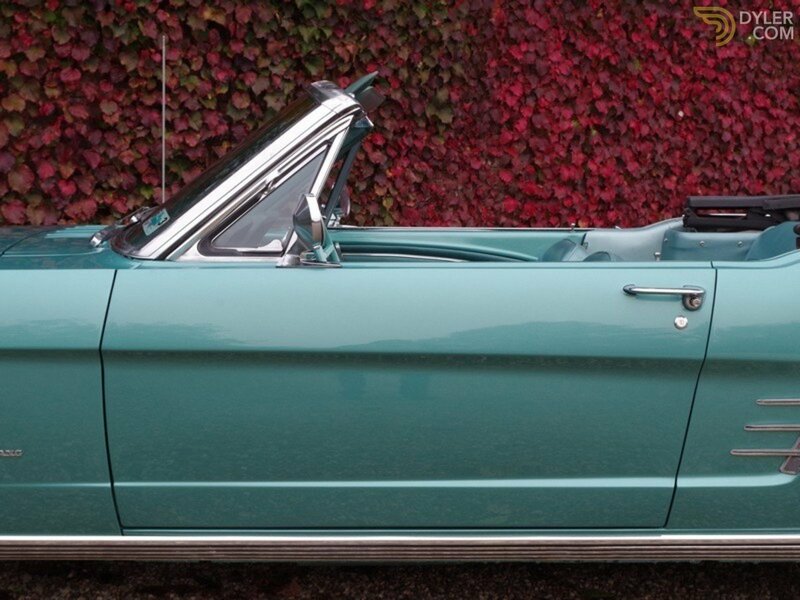 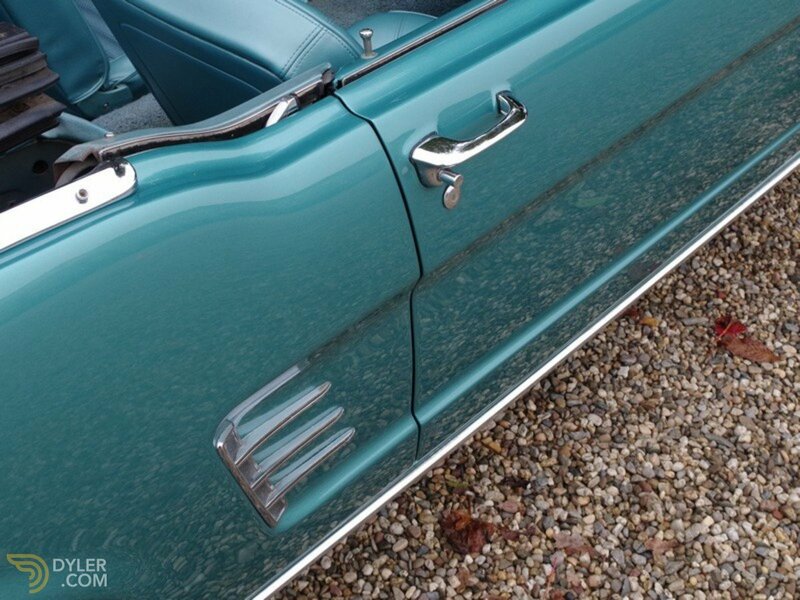 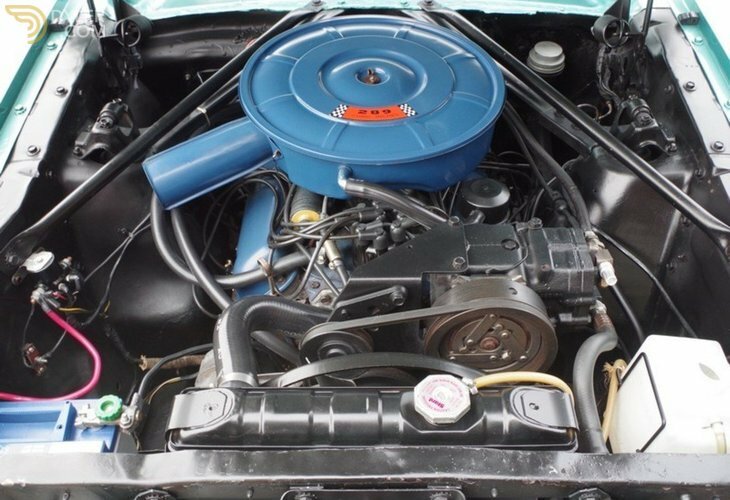 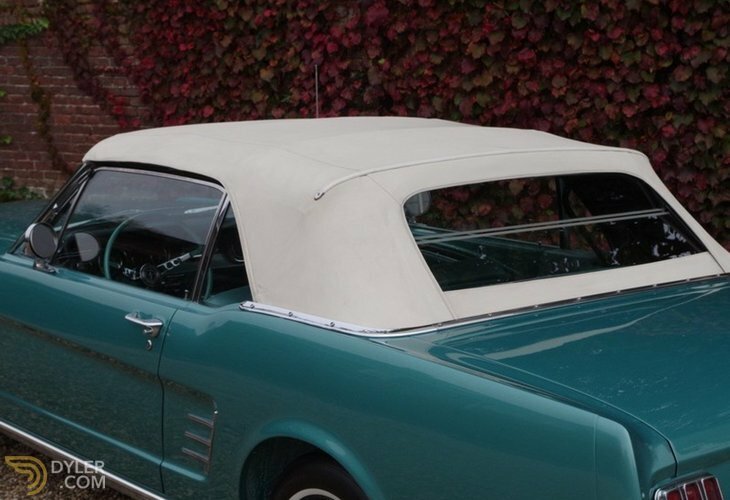 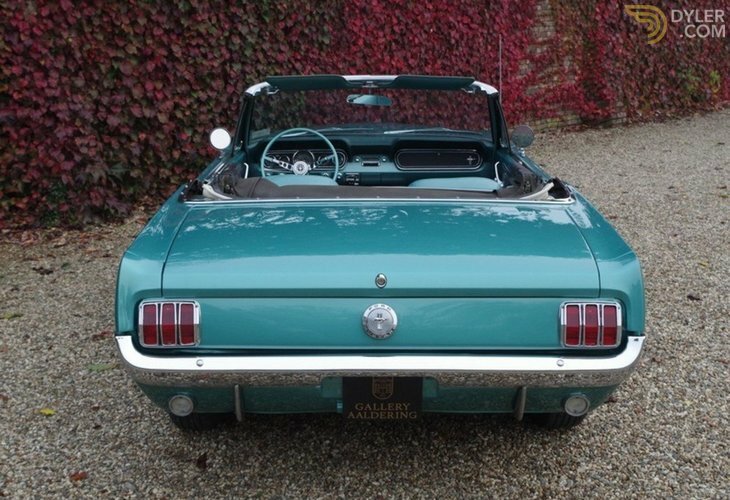 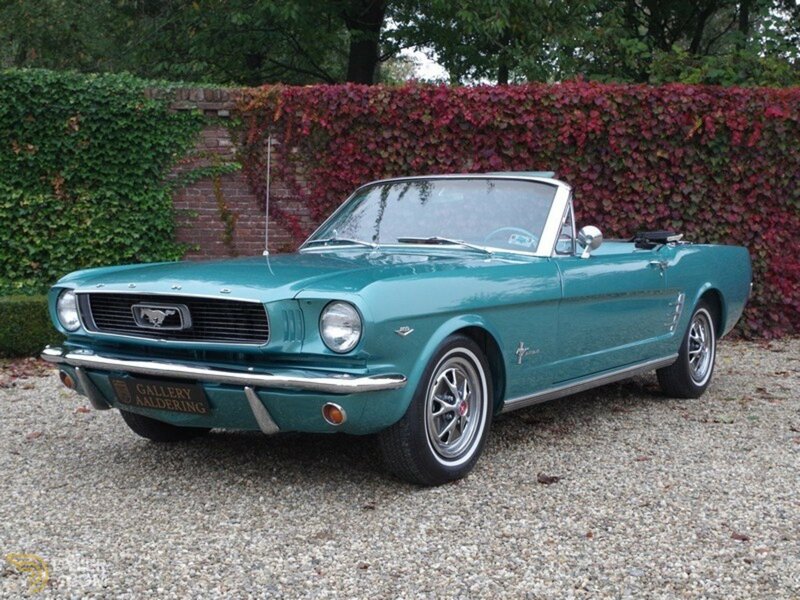 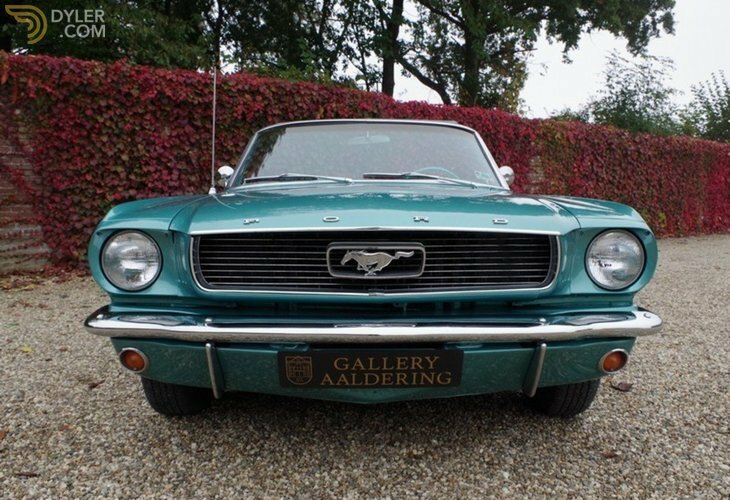 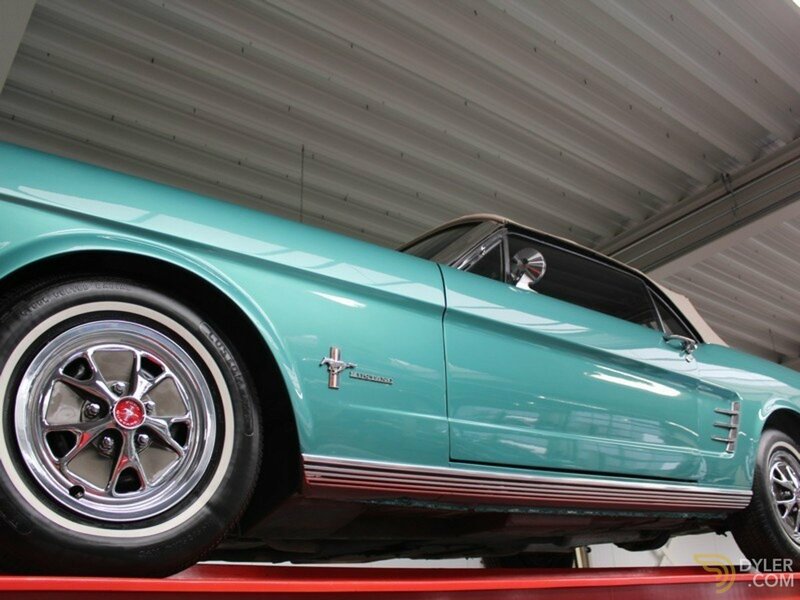 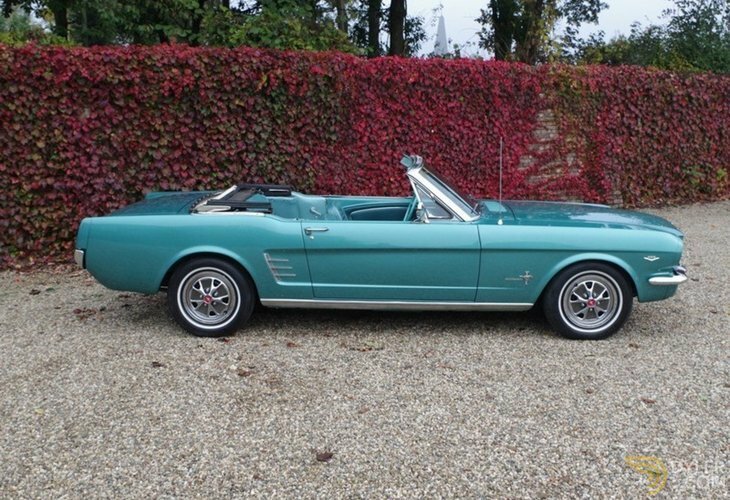 Ford Mustang 289 V8 convertible in a stunning original condition! 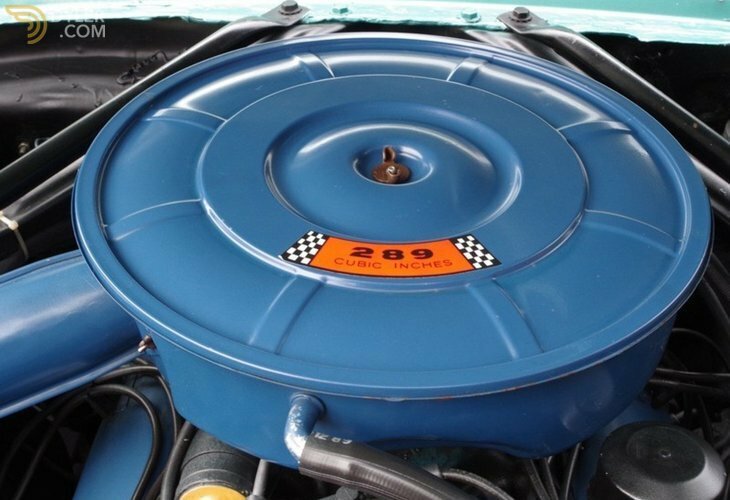 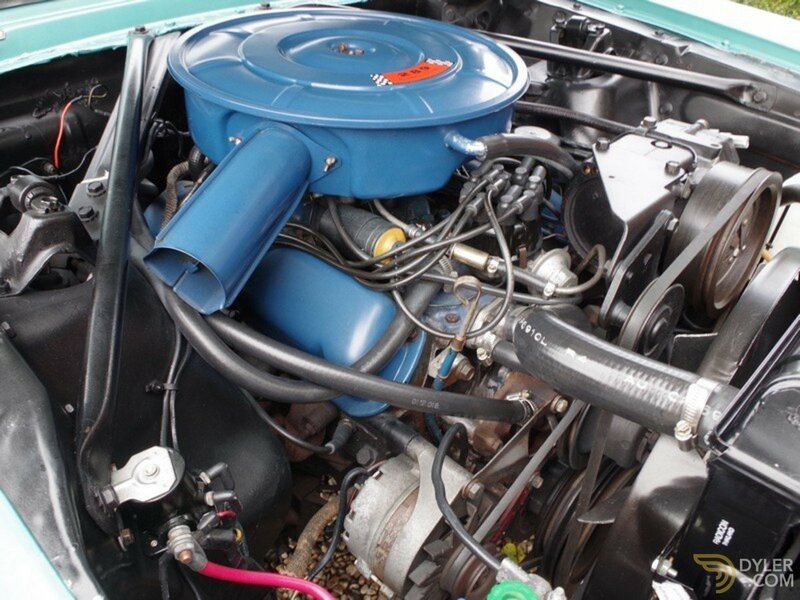 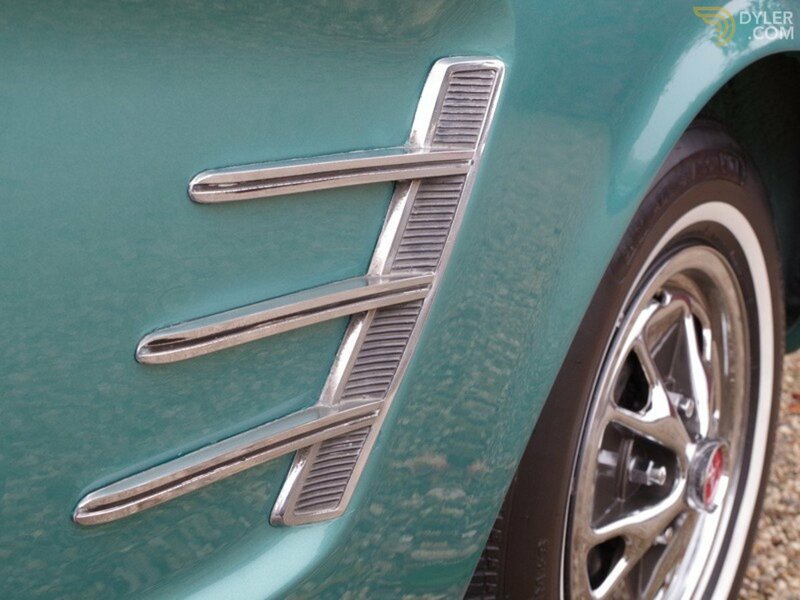 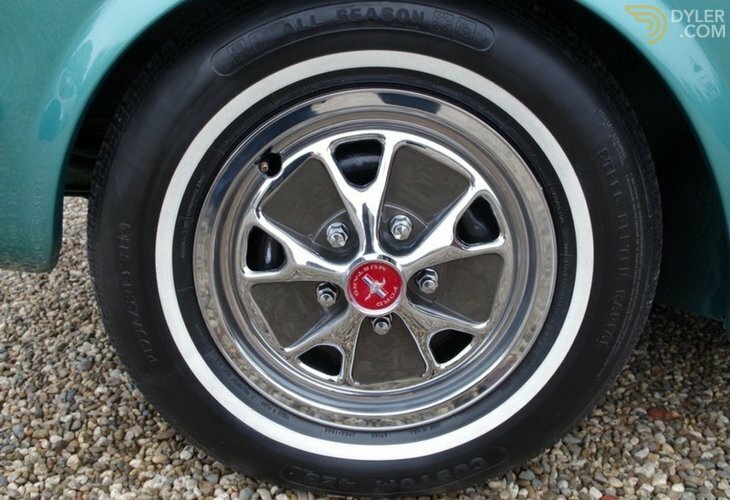 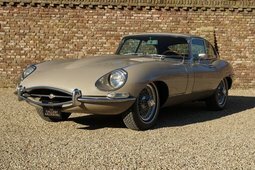 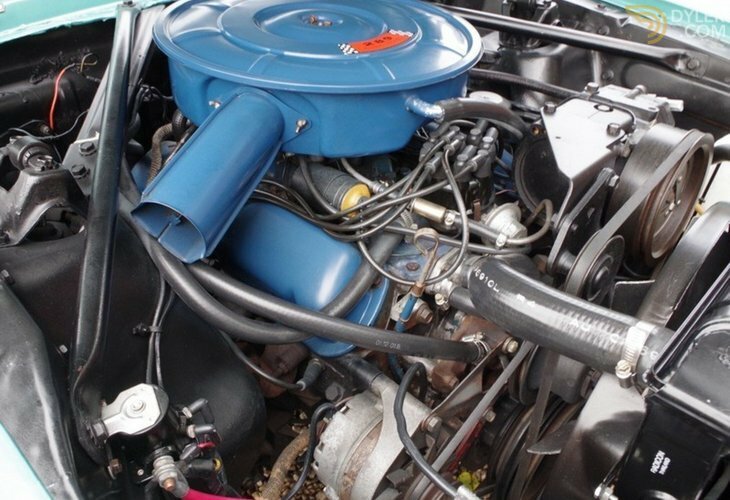 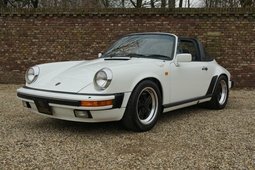 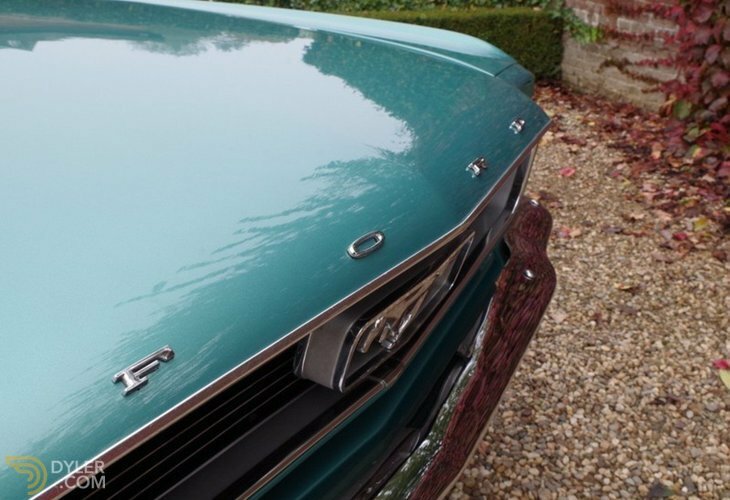 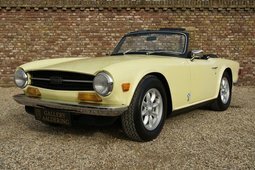 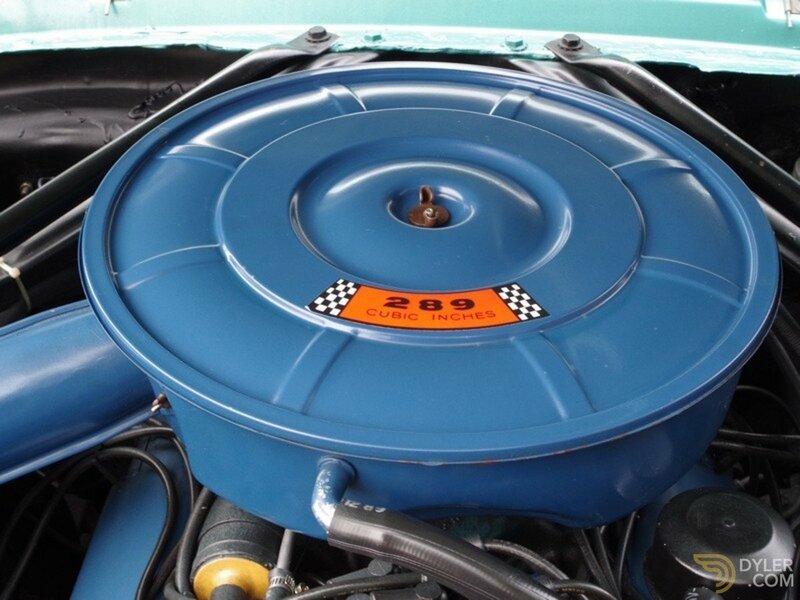 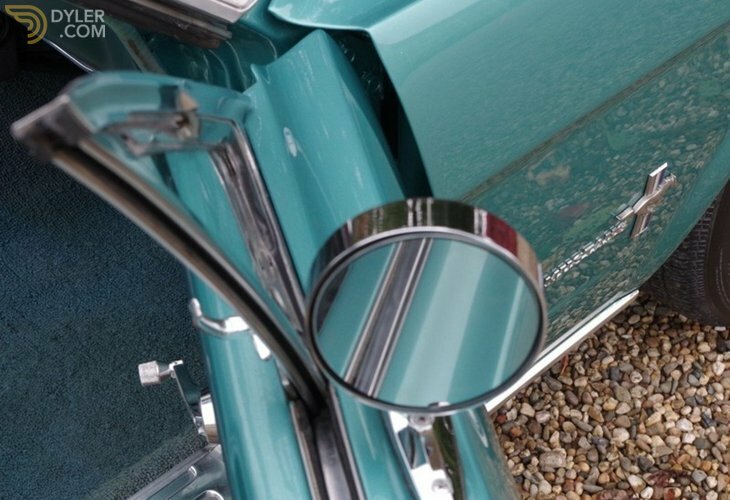 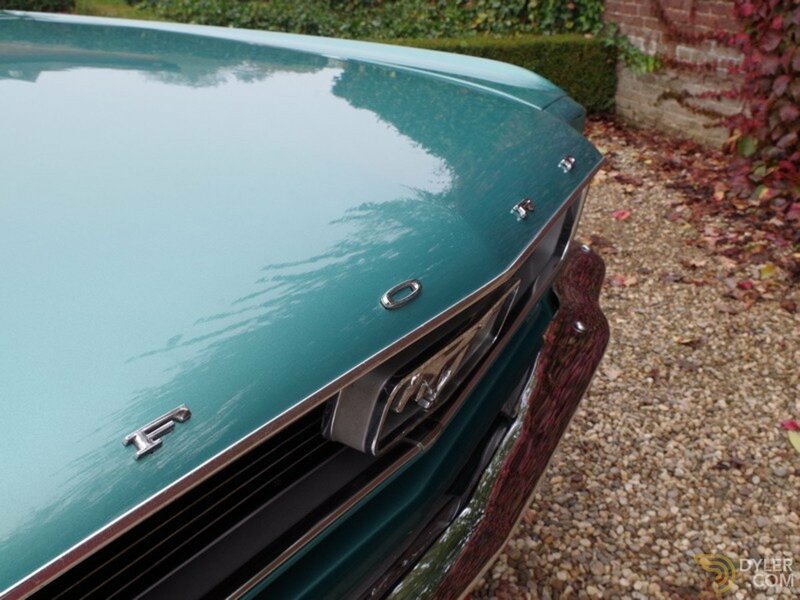 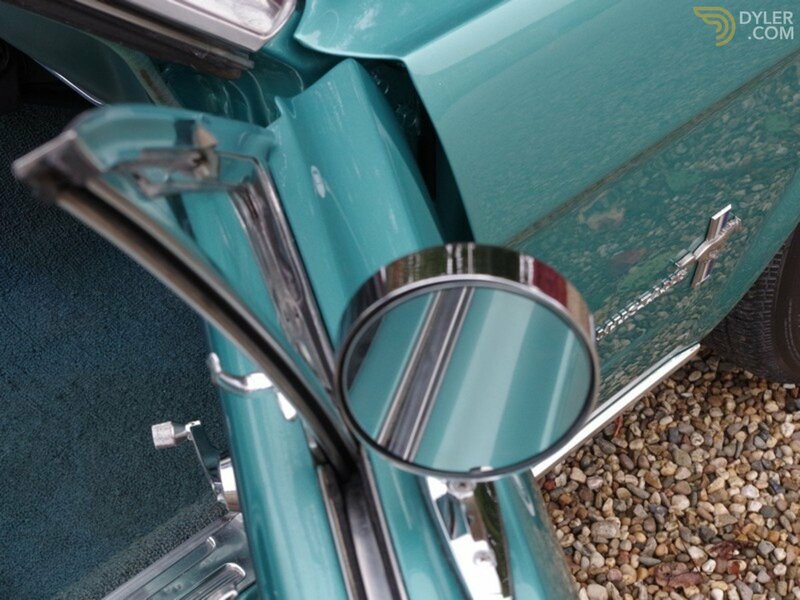 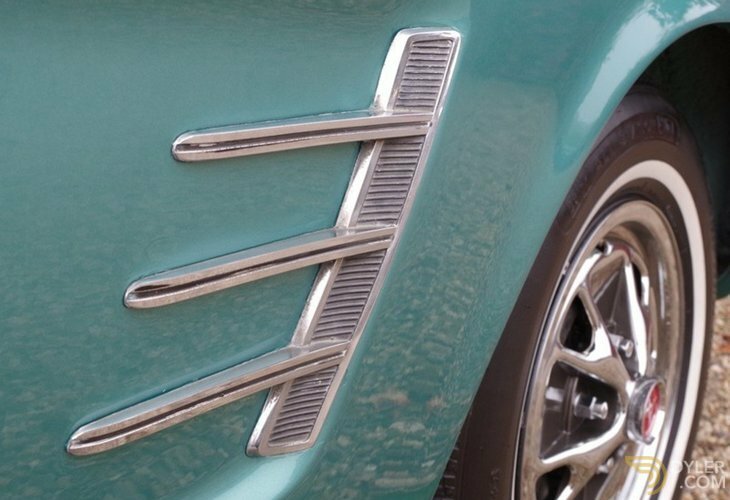 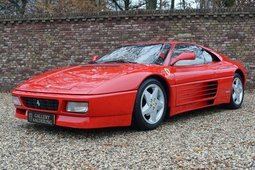 Only 57000 Miles from new in a great overall condition, never restored only once resprayed due cosmetic reasons. 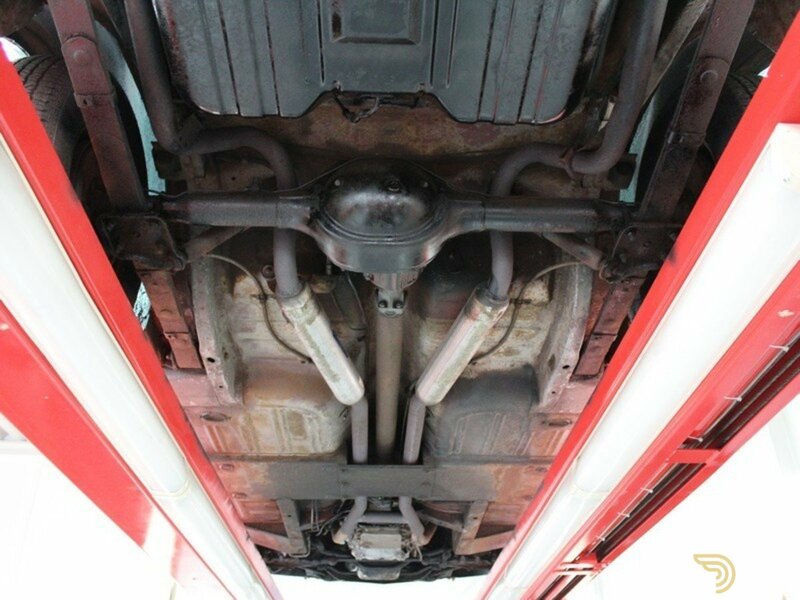 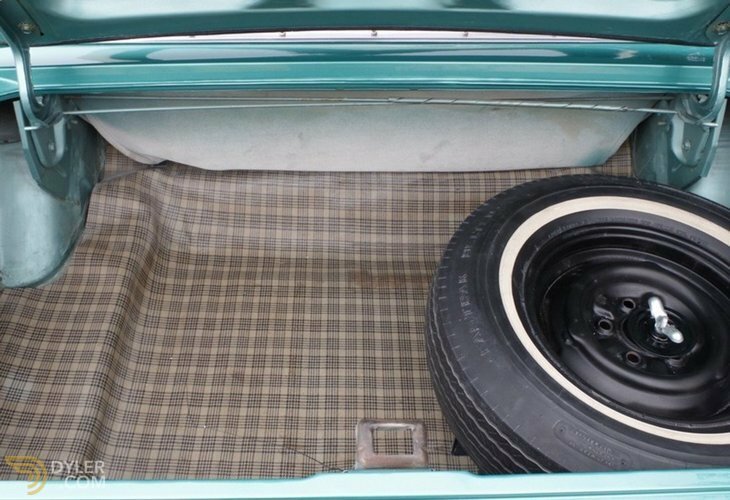 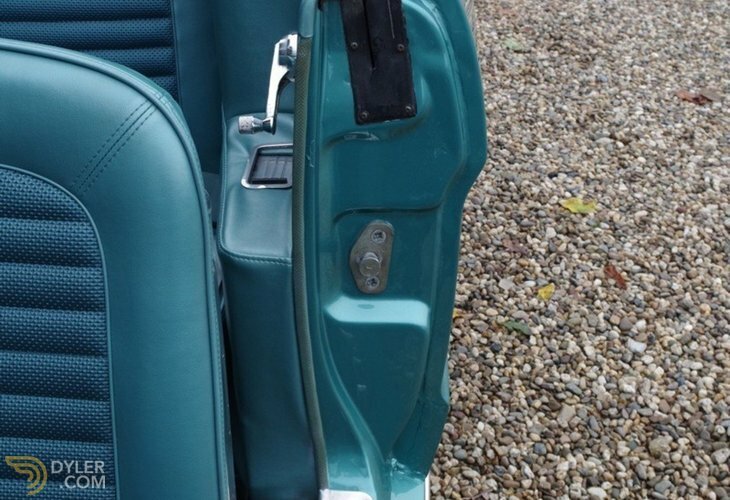 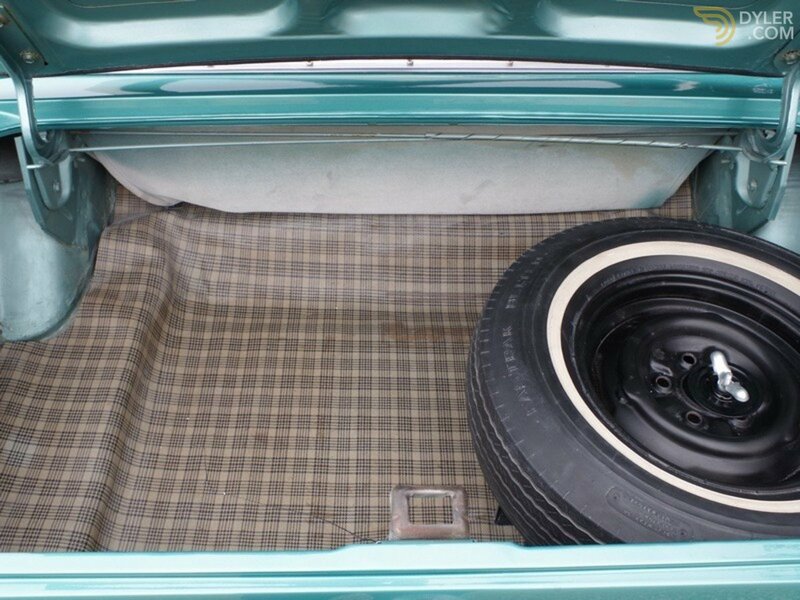 Body very solid, no rust, clean underside and perfect panel fittings. 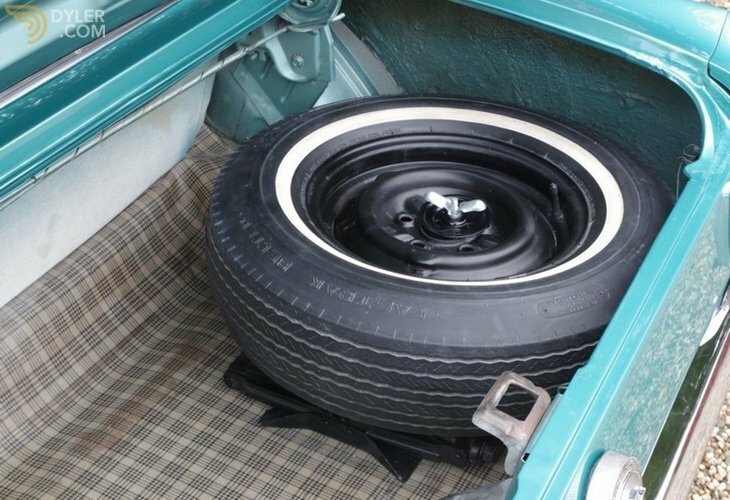 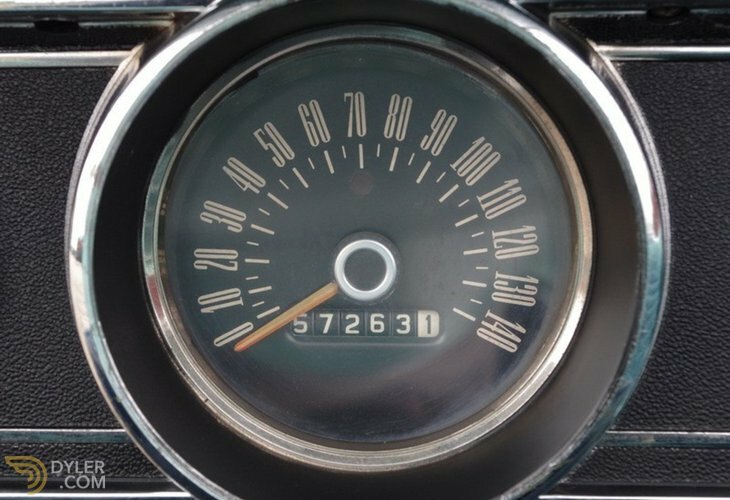 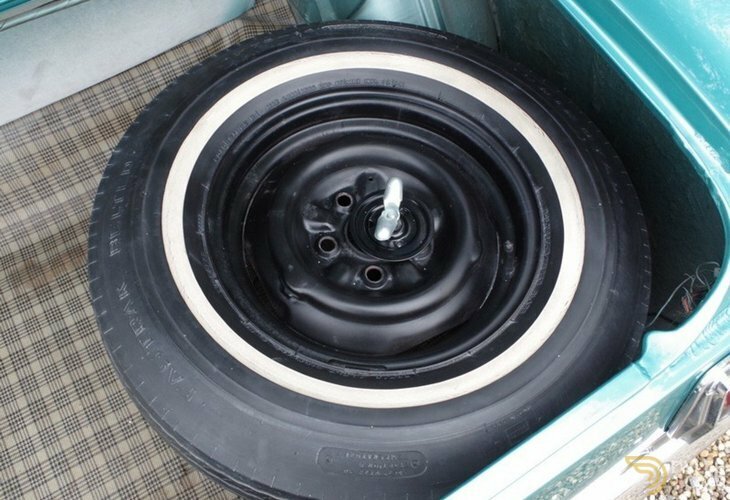 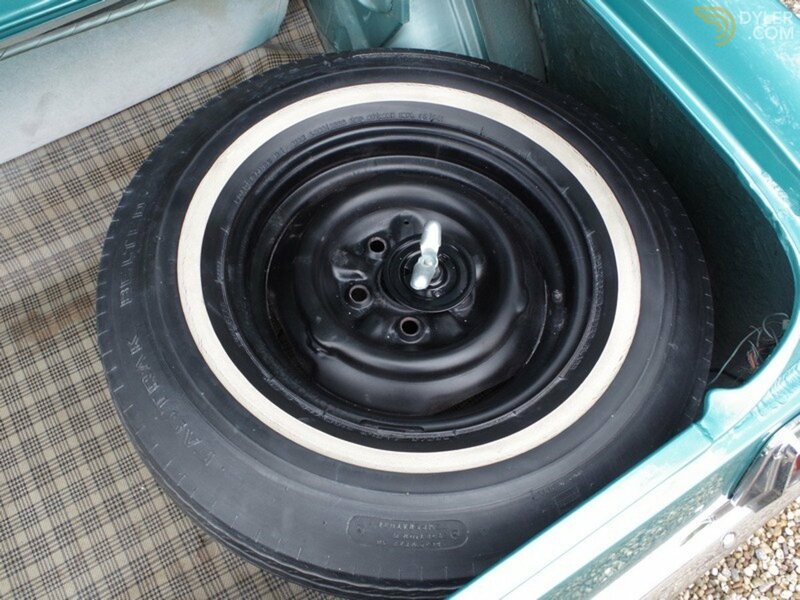 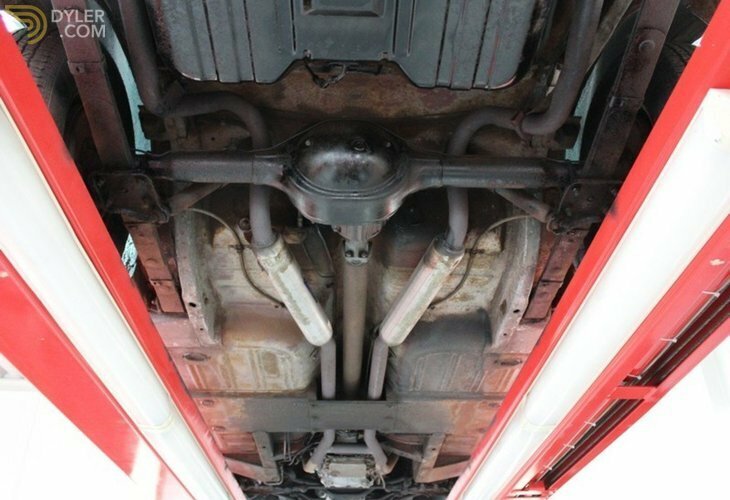 Mechanically 100% and therefore in a perfect working and driving condition. 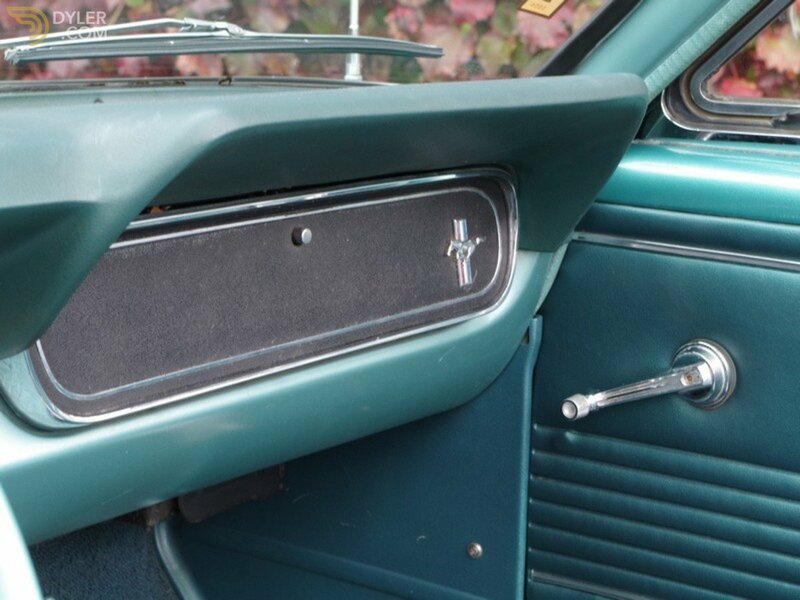 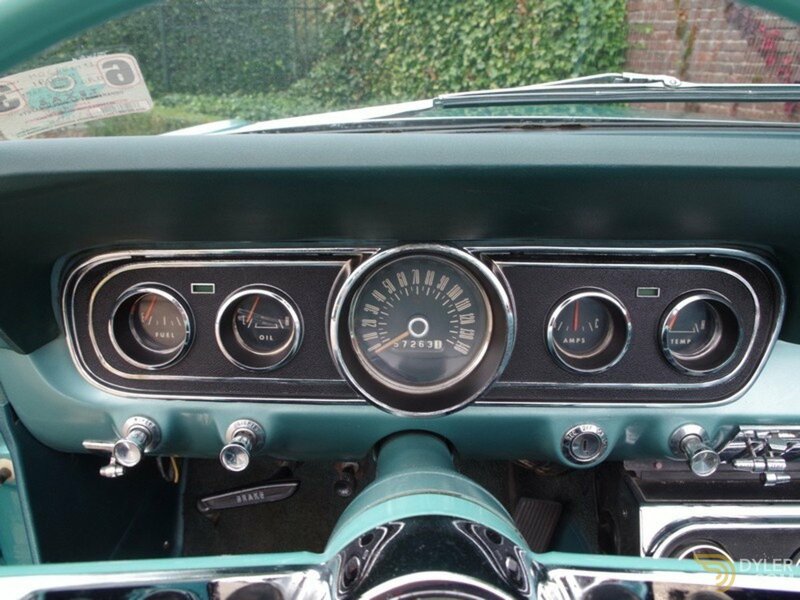 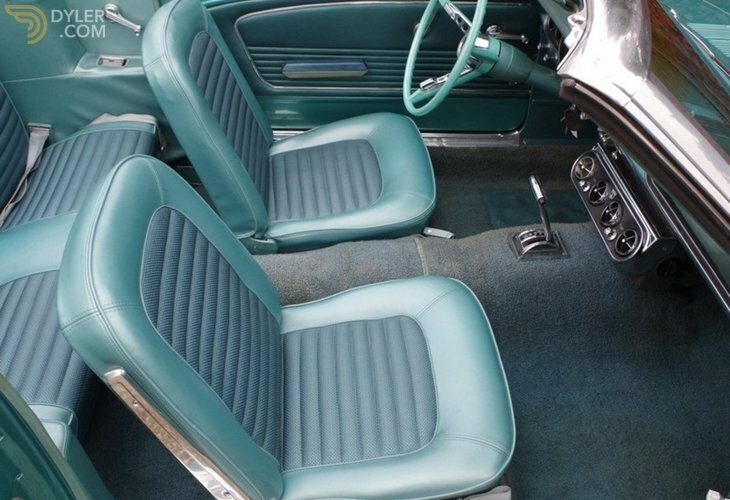 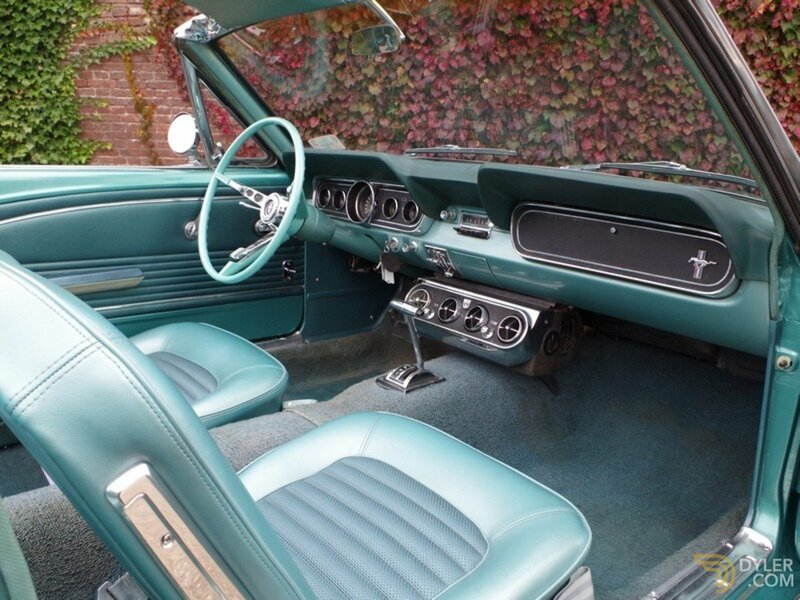 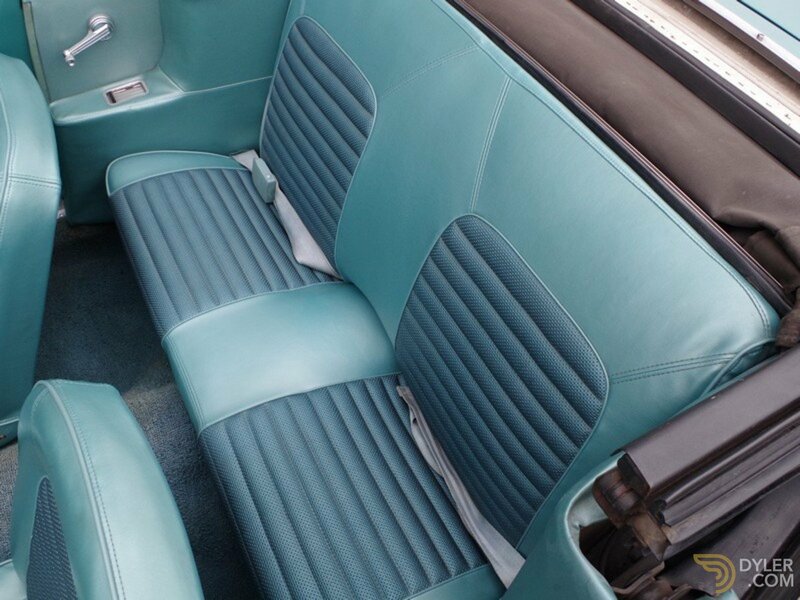 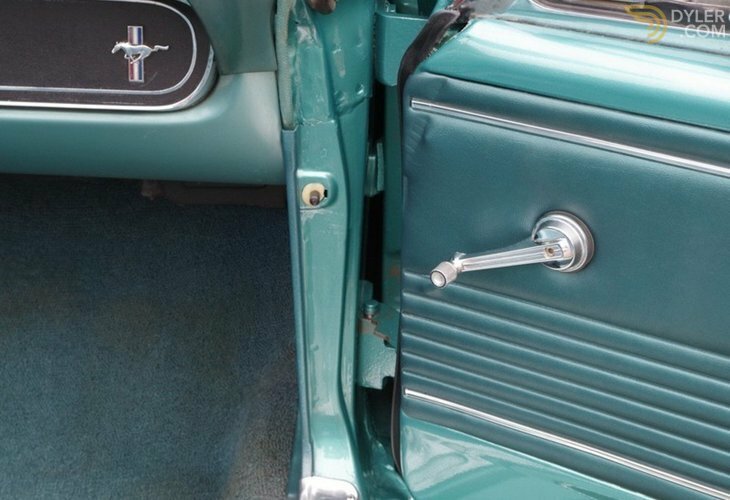 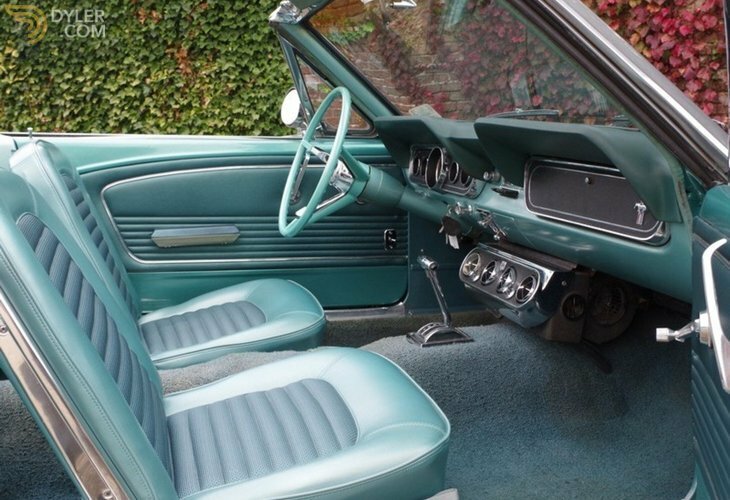 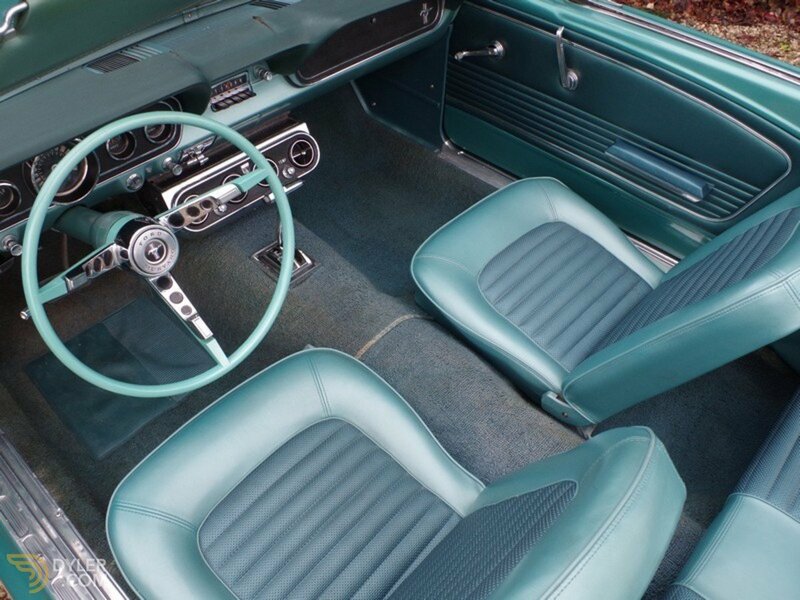 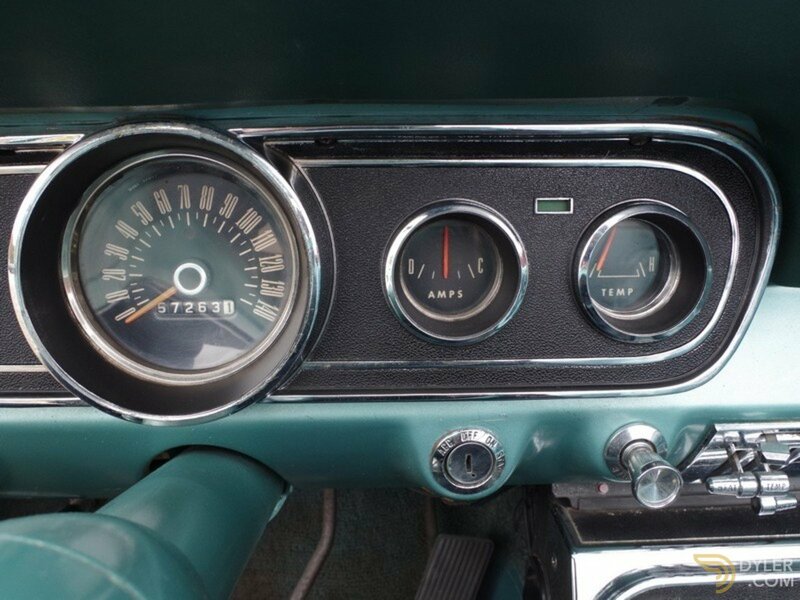 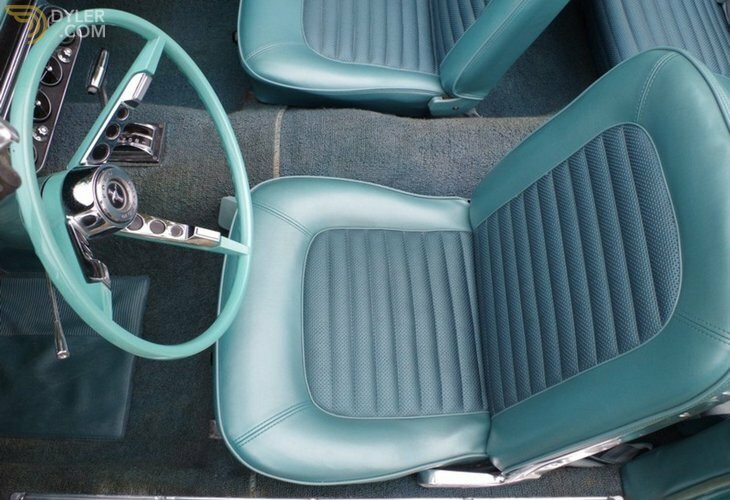 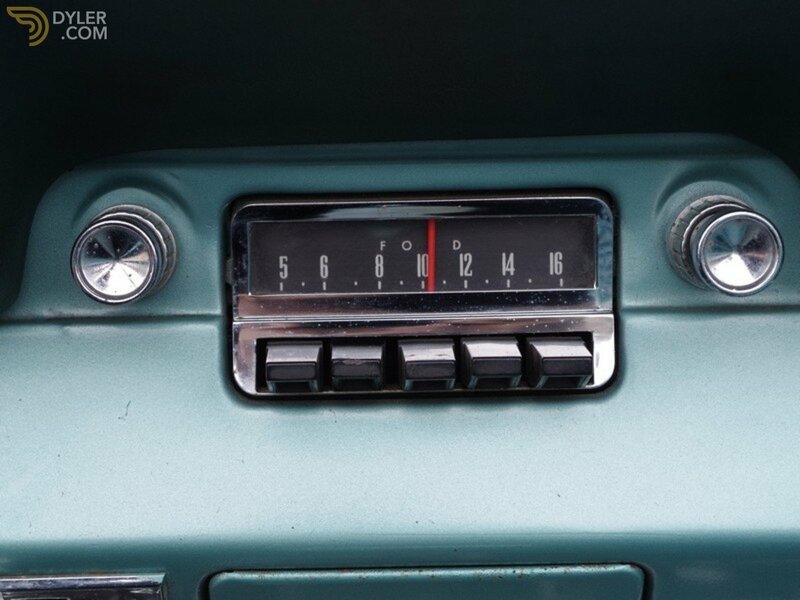 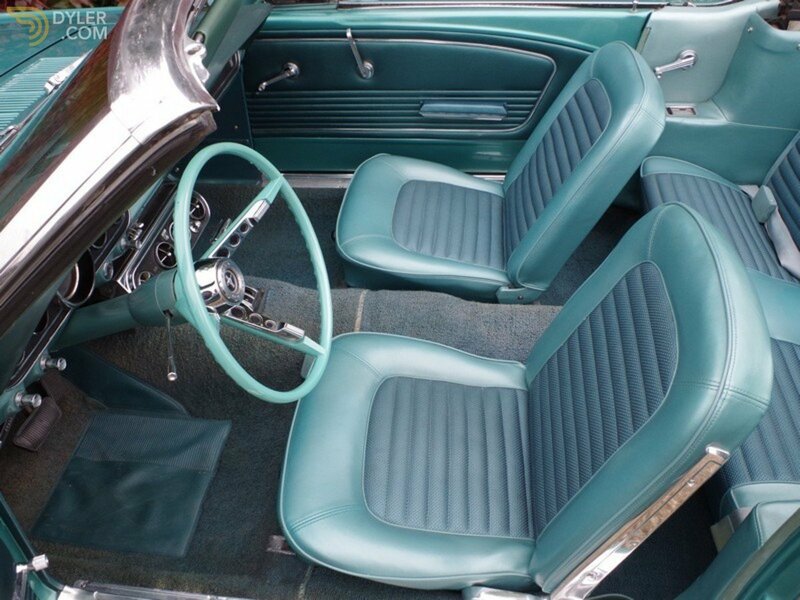 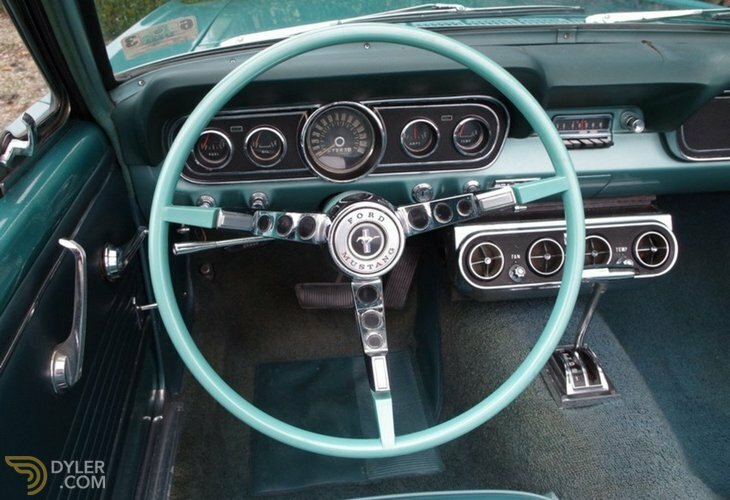 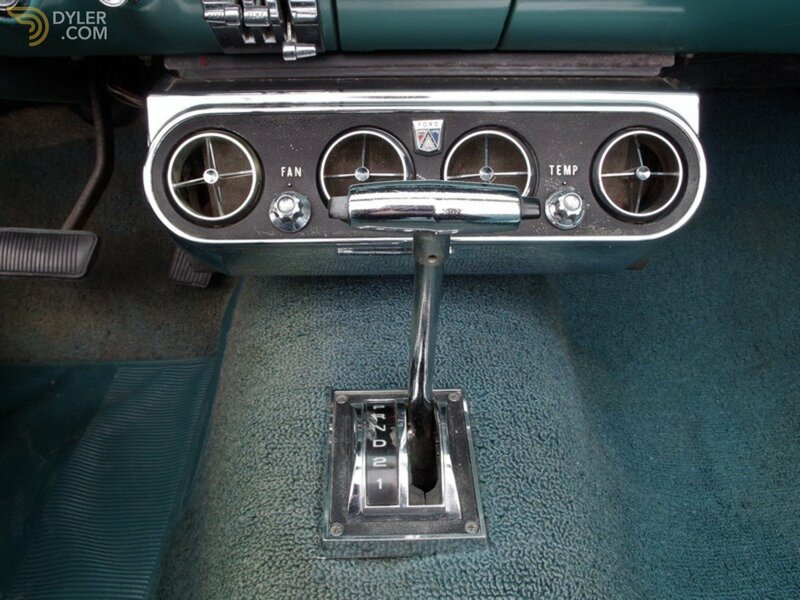 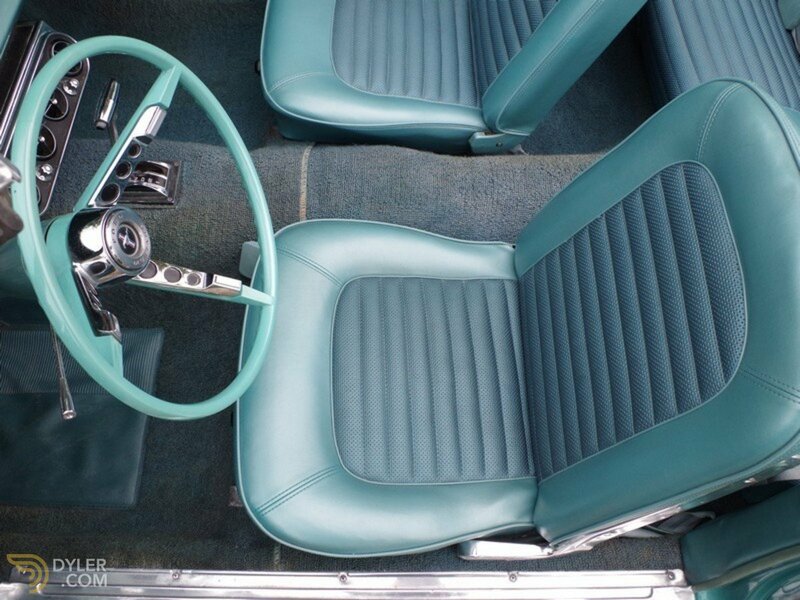 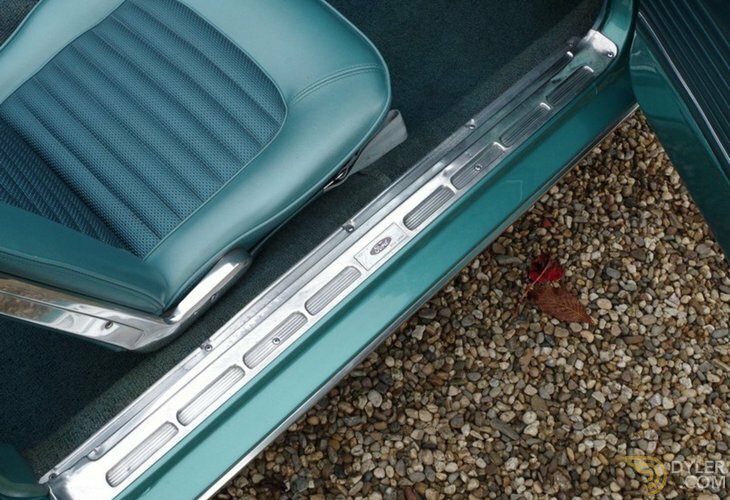 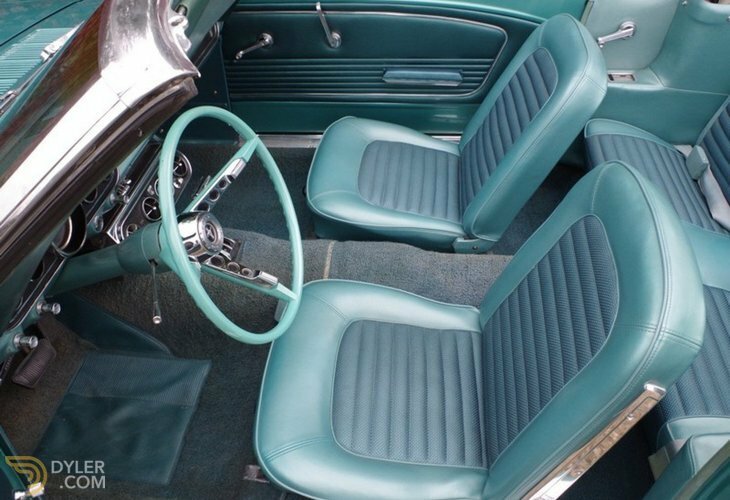 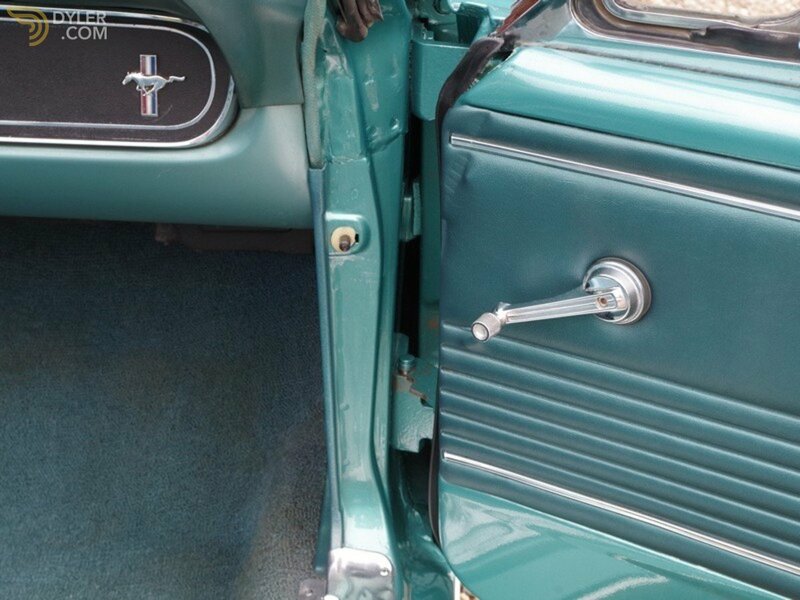 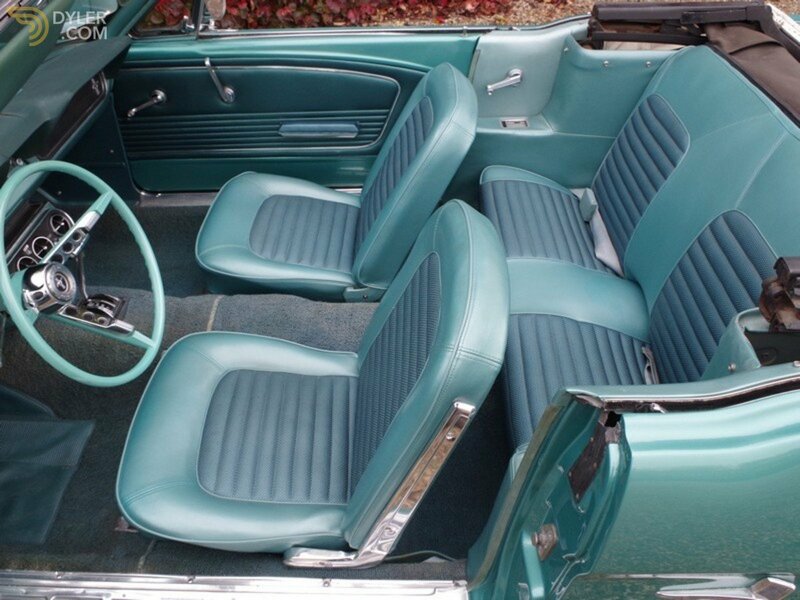 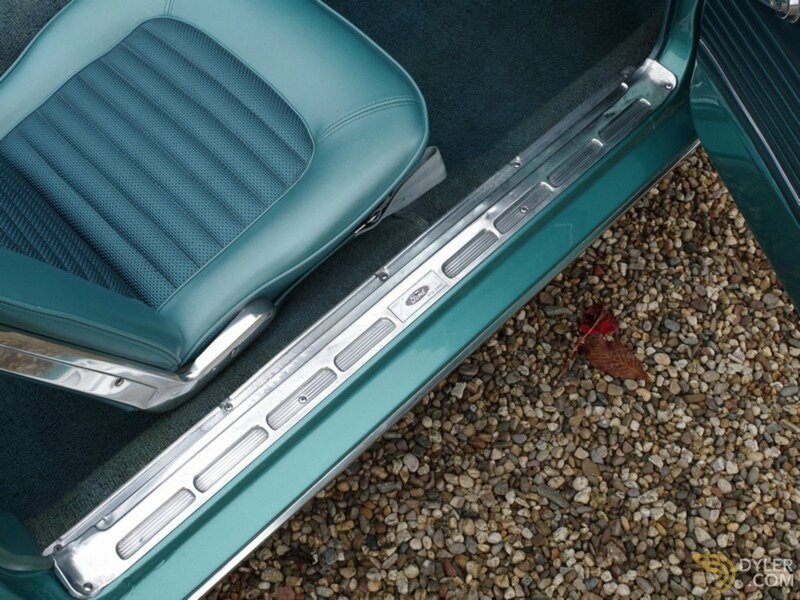 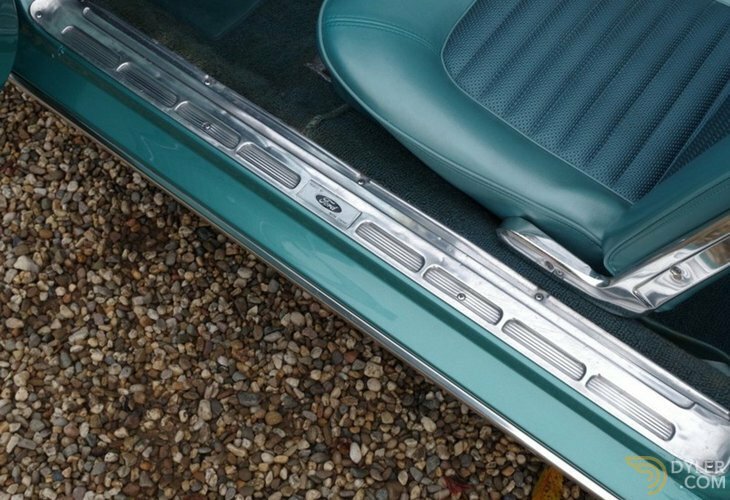 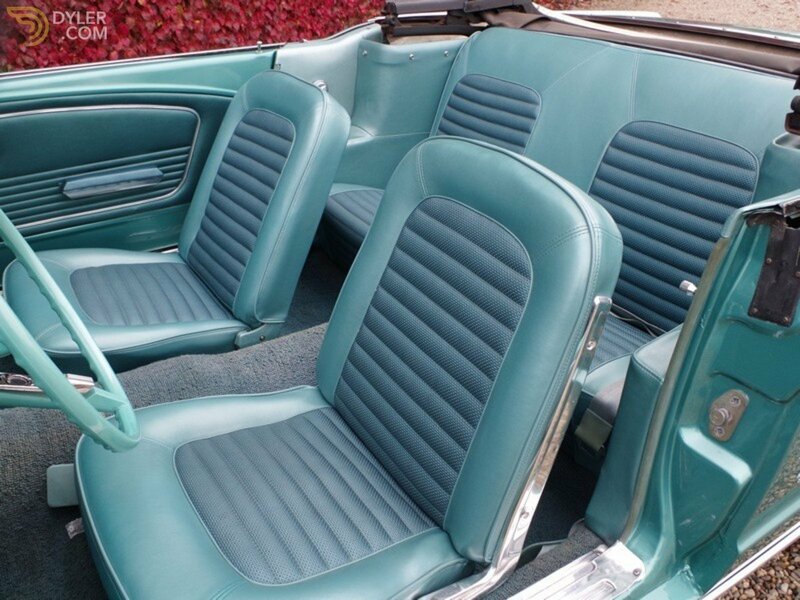 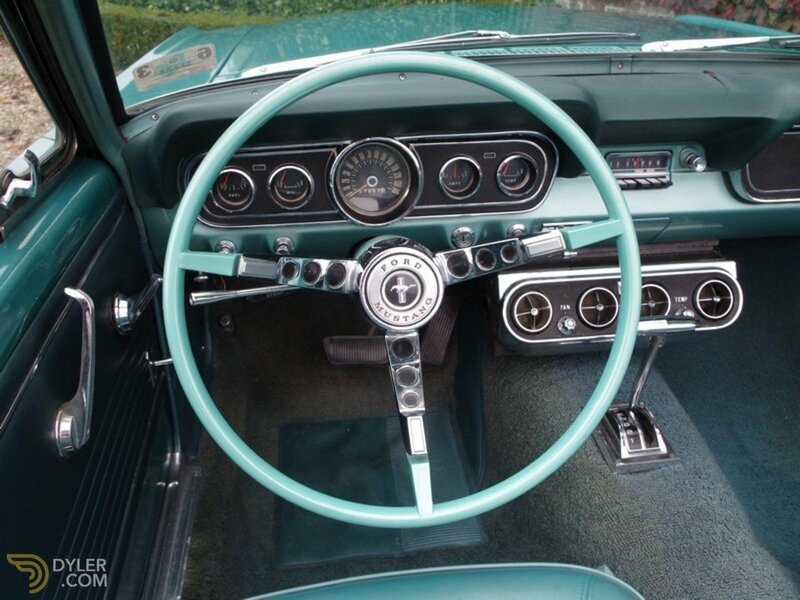 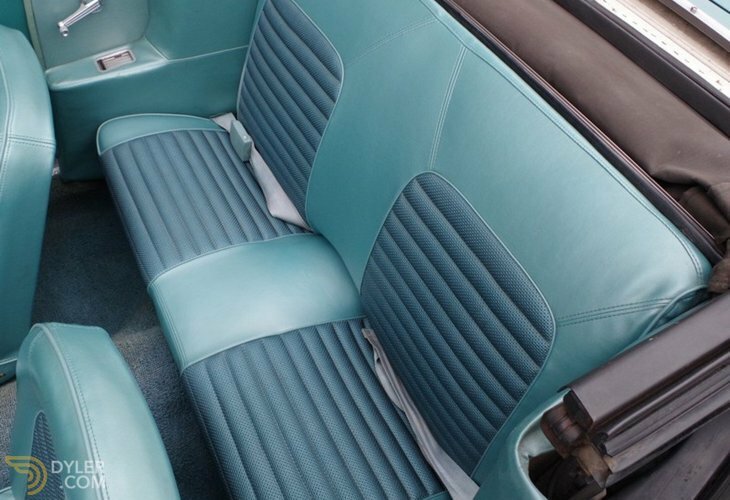 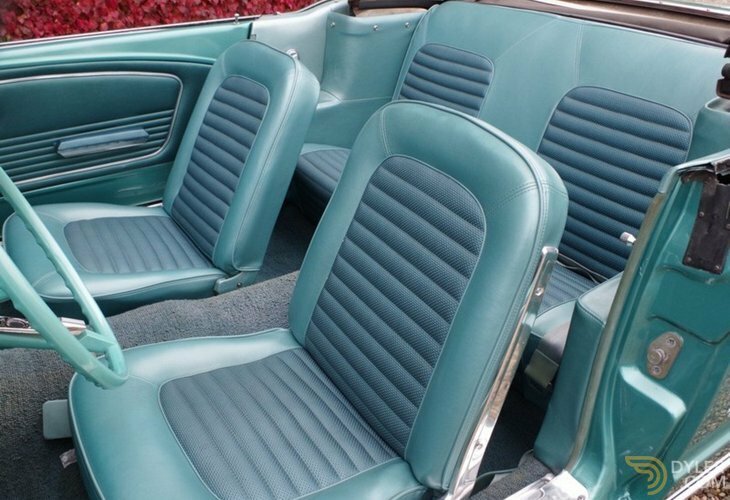 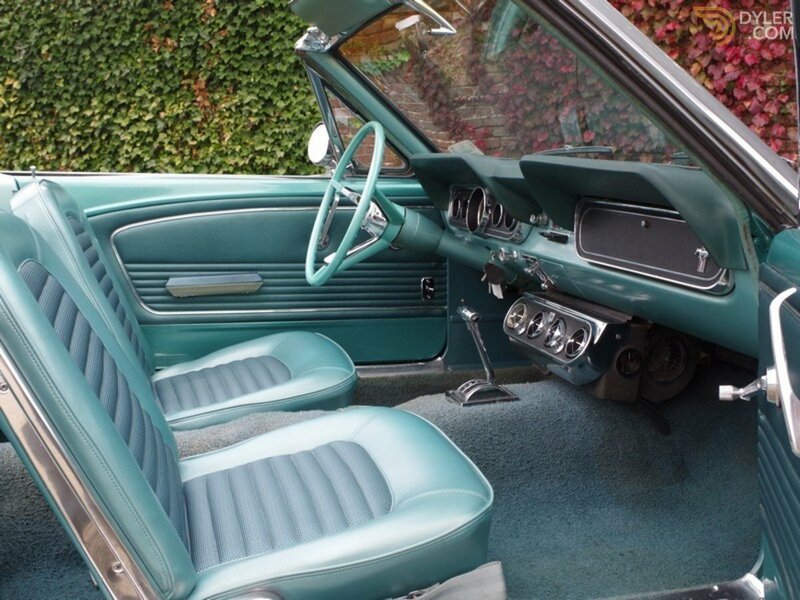 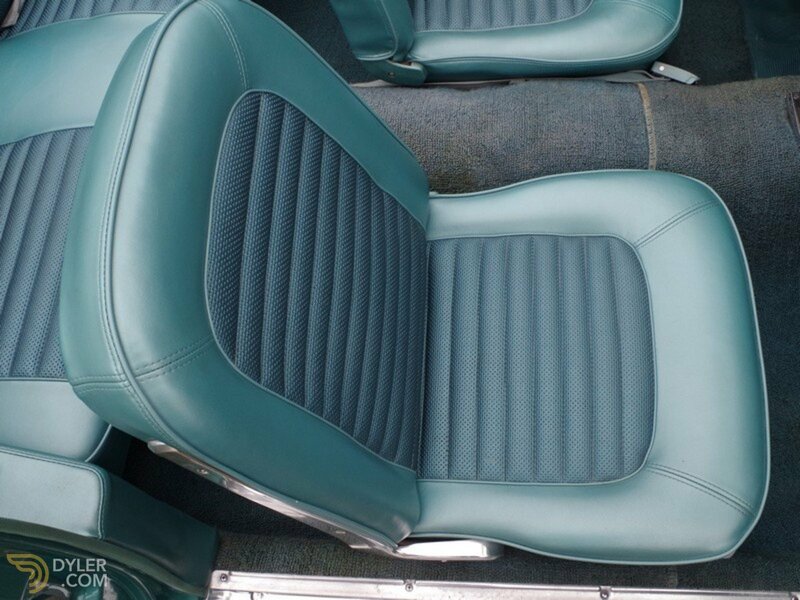 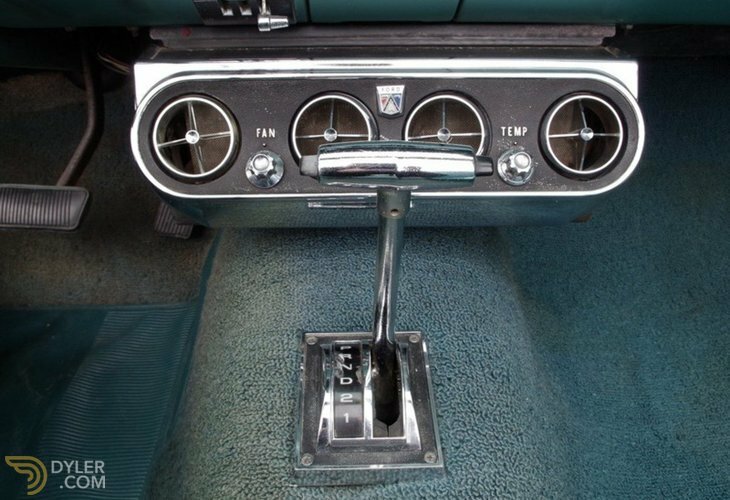 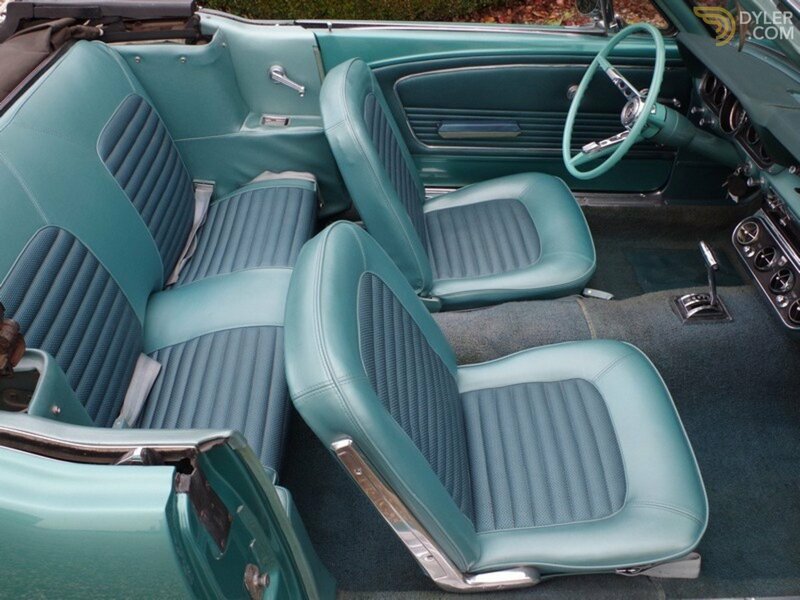 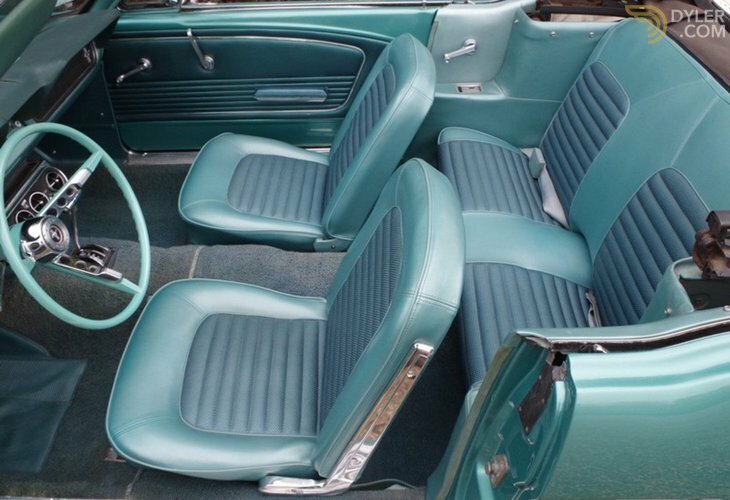 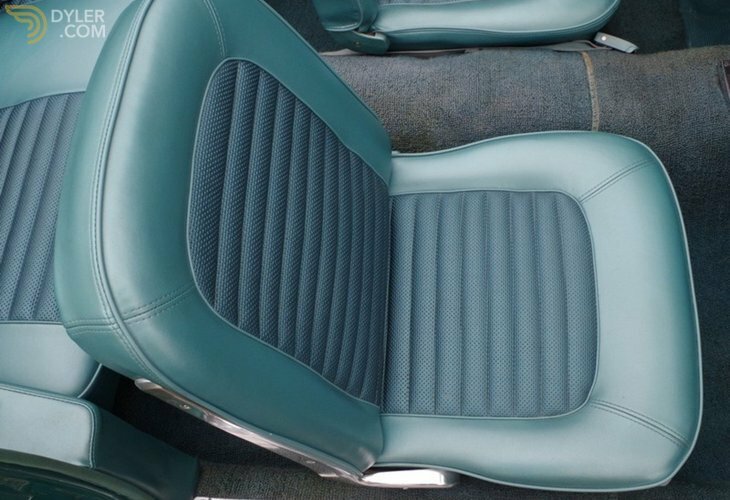 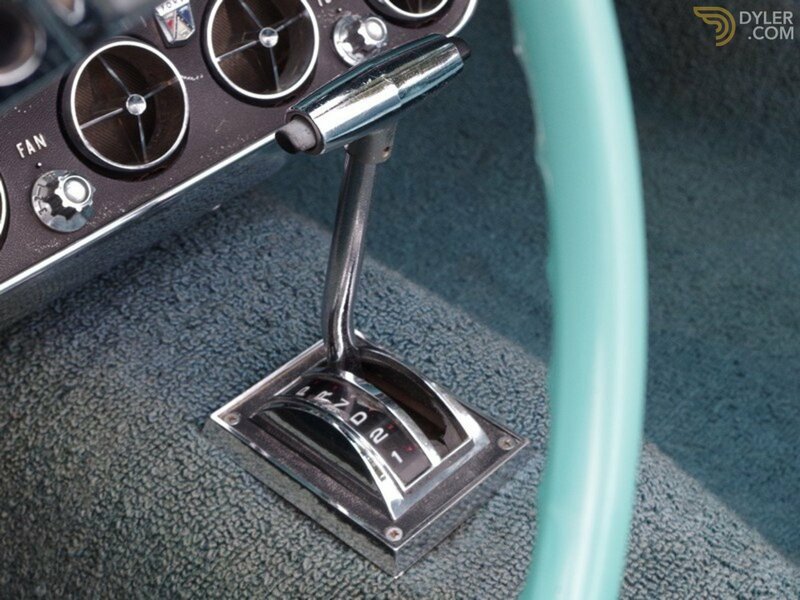 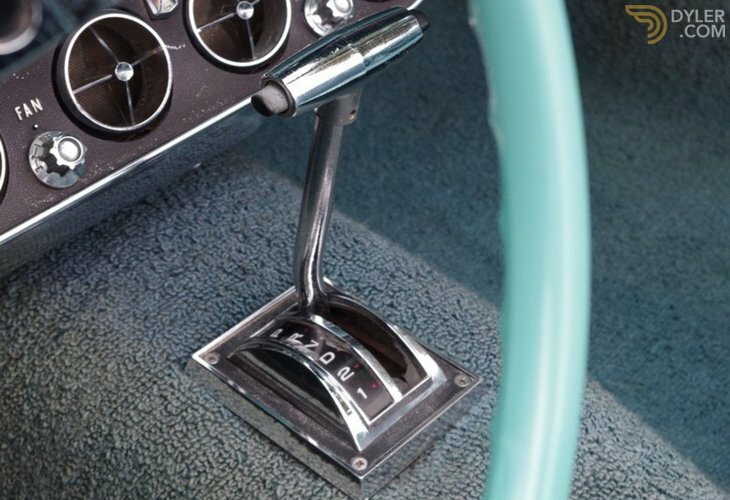 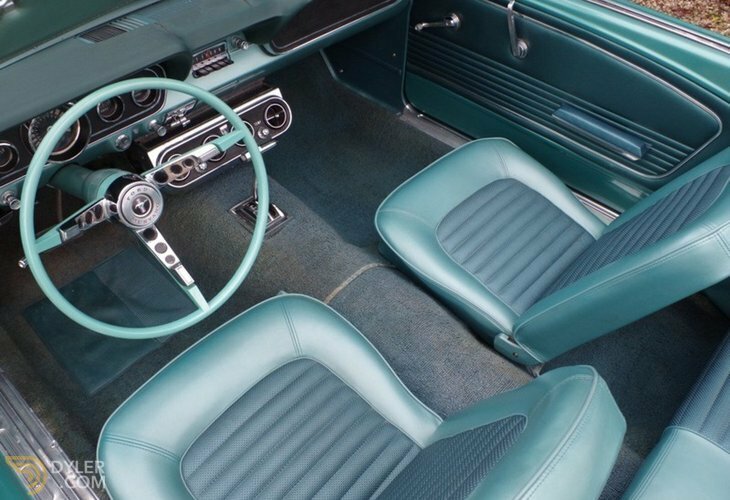 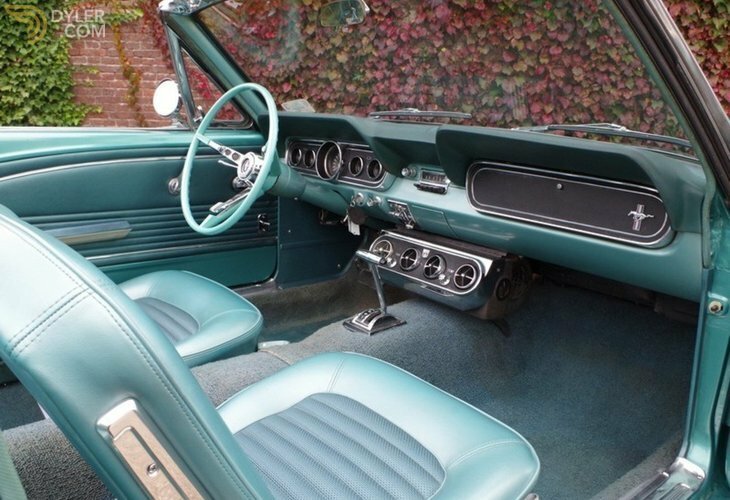 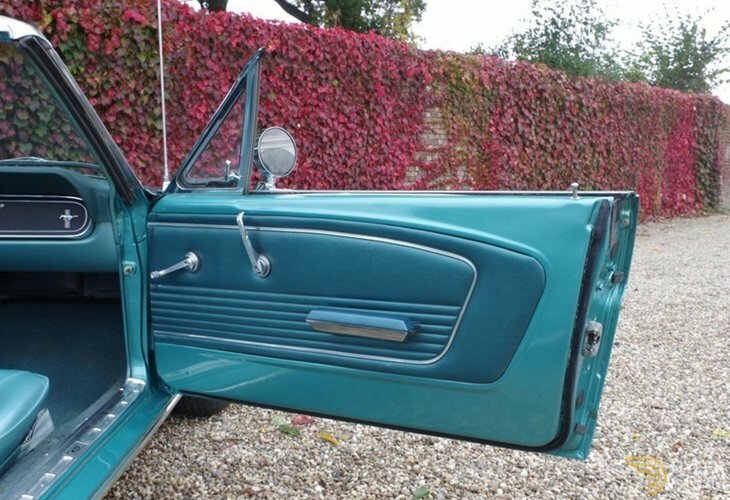 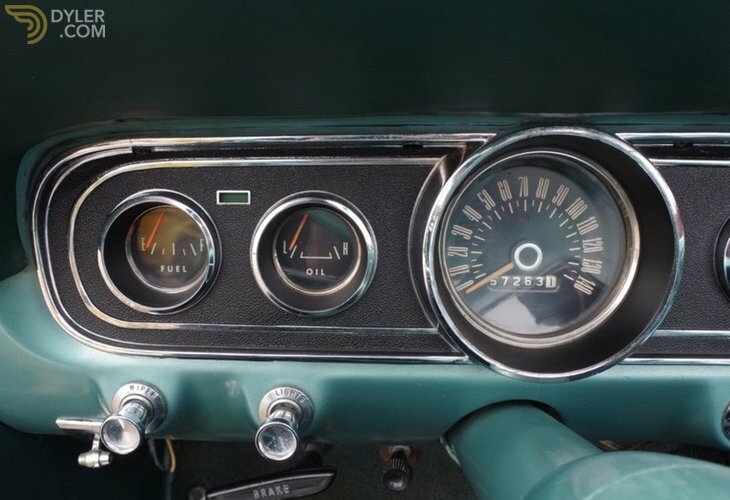 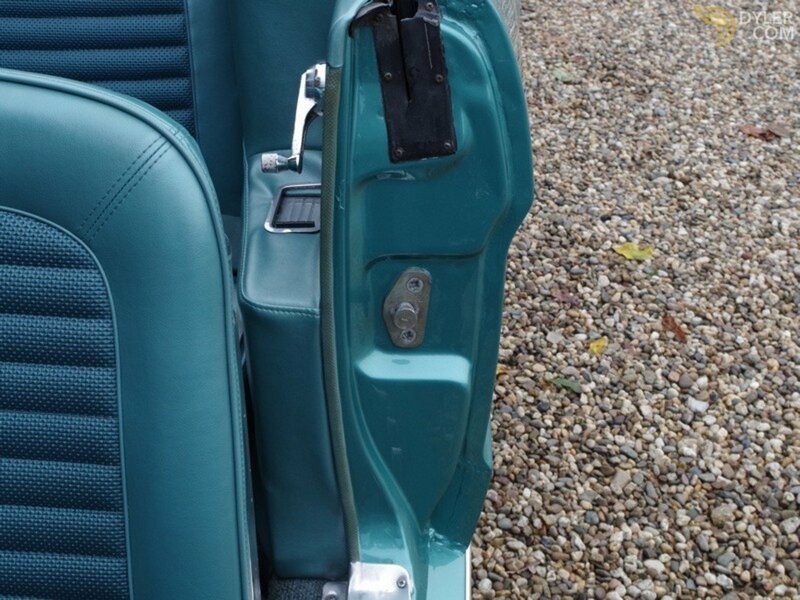 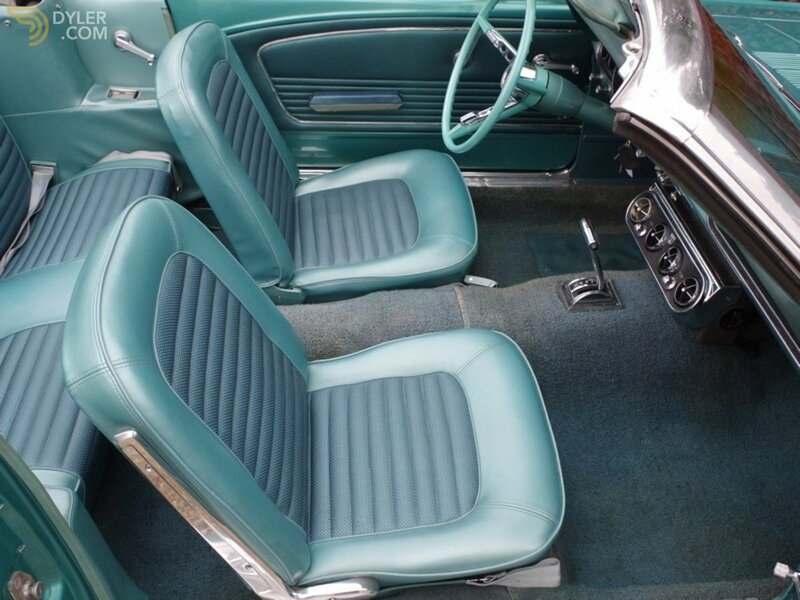 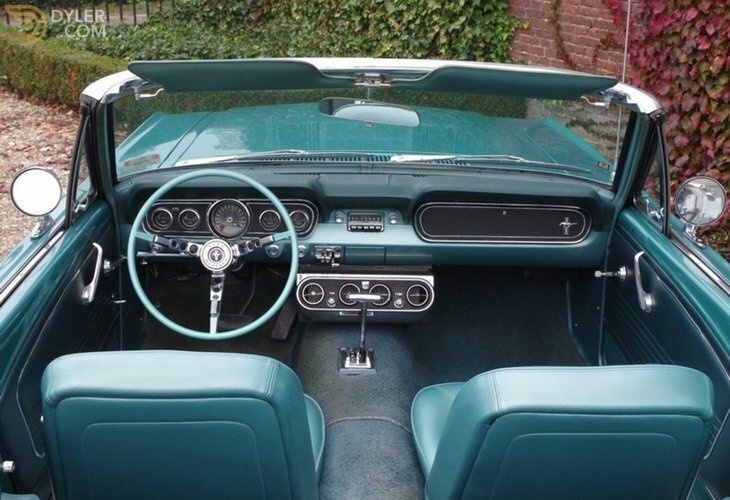 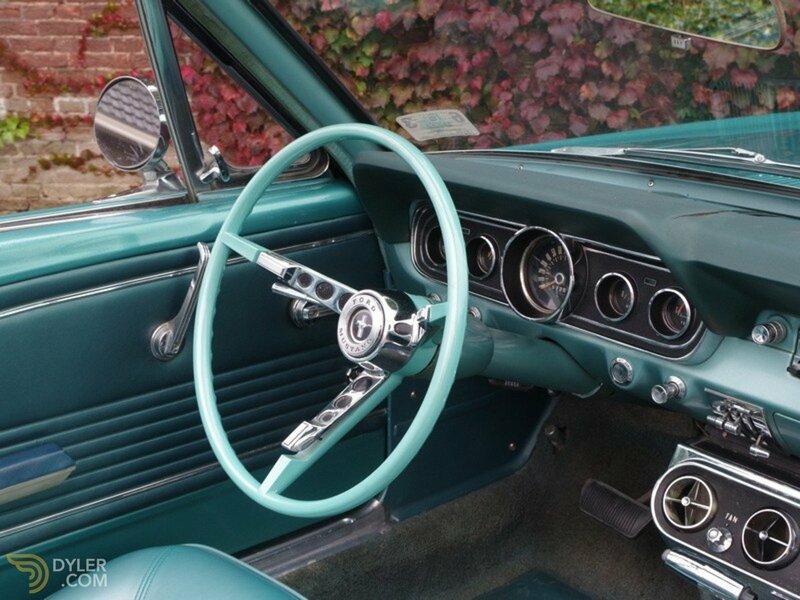 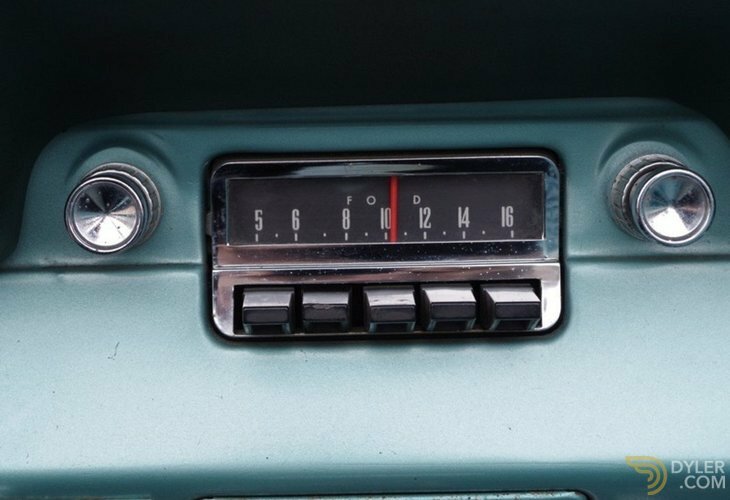 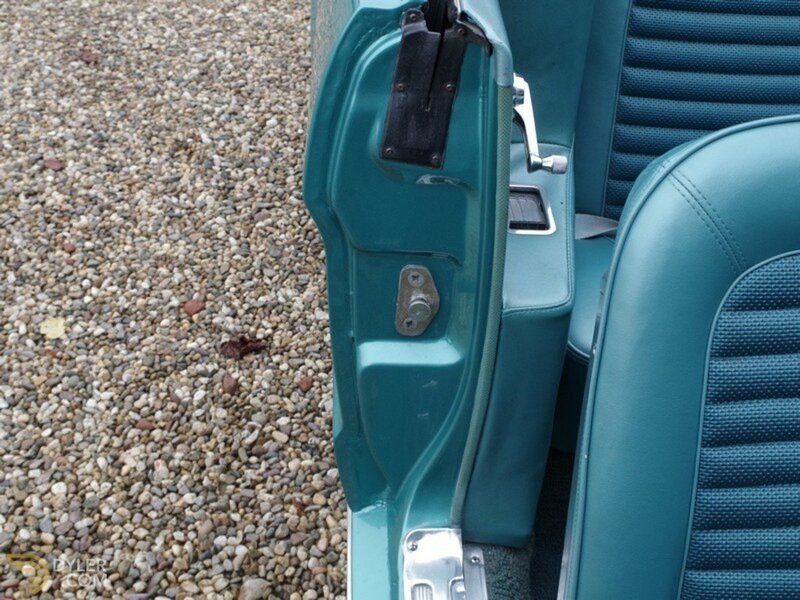 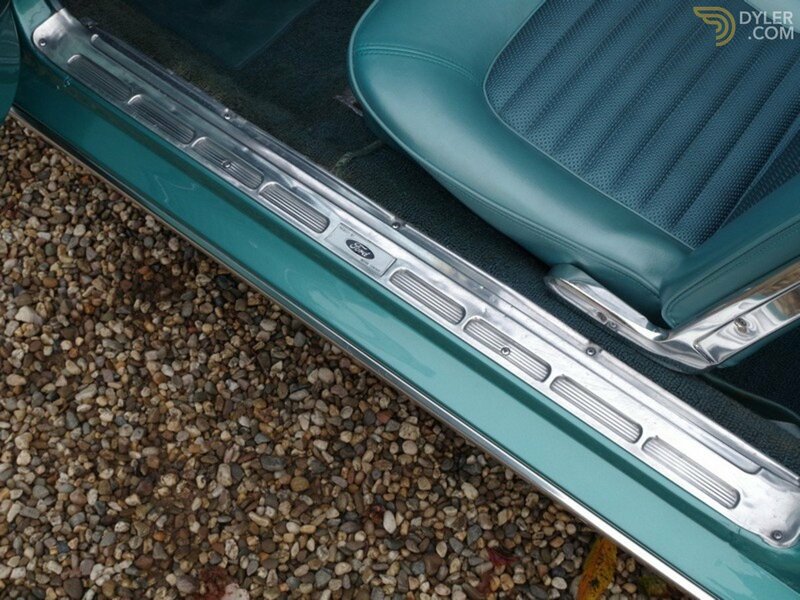 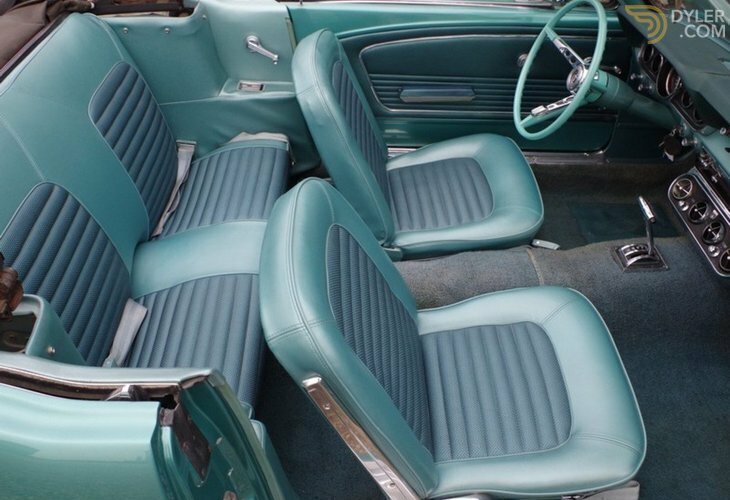 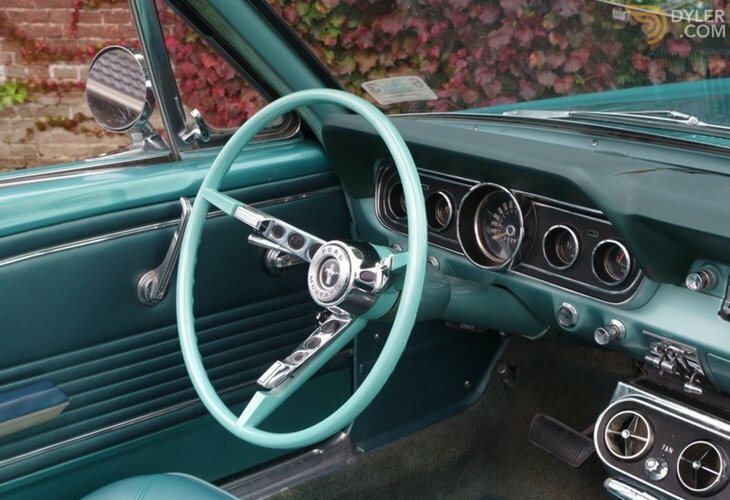 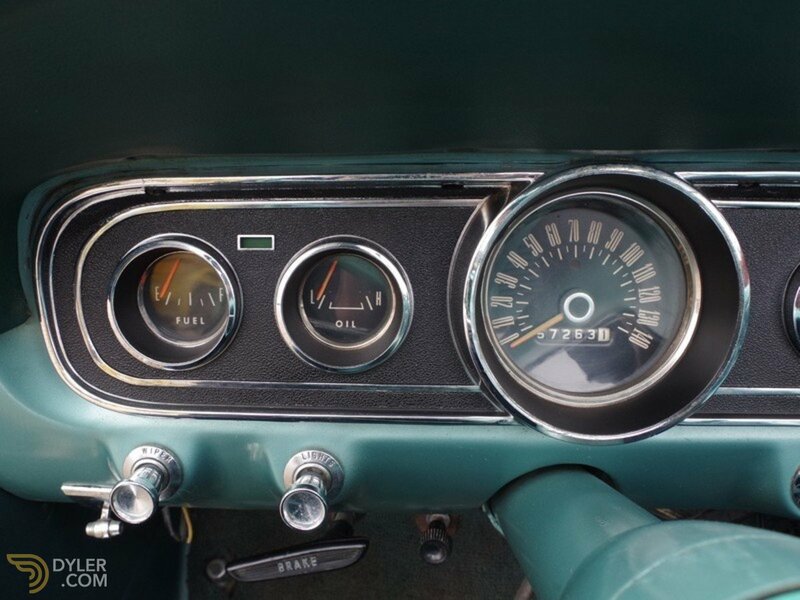 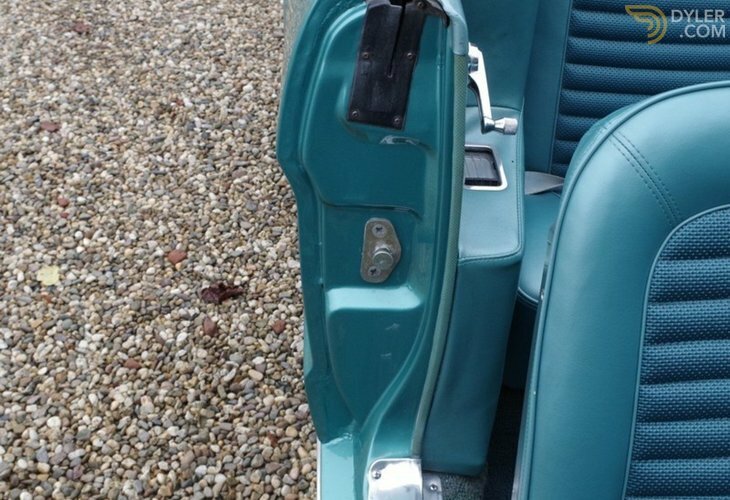 Great looking and original interior. 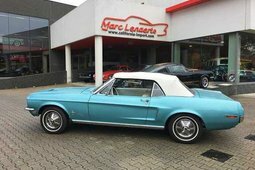 Factory AC, powertop, powersteering and tinted glass. 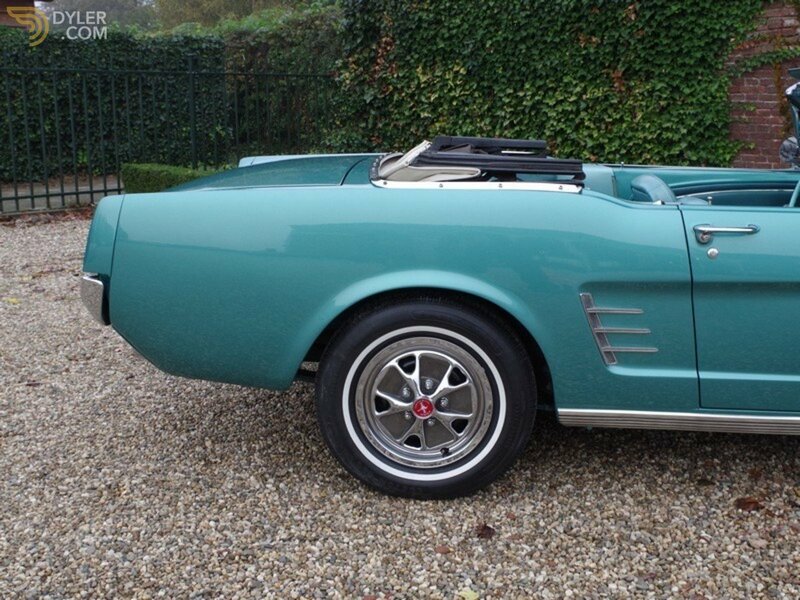 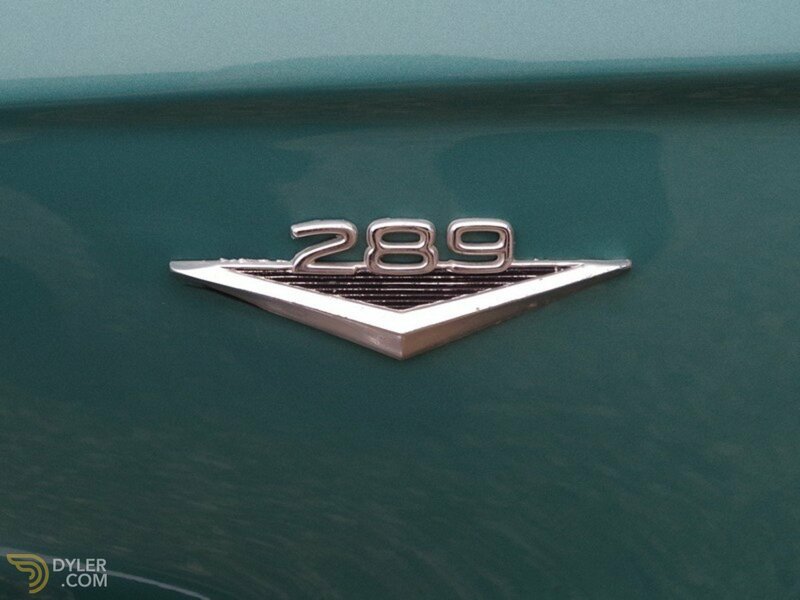 Beautiful 289 V8 Mustang convertible!